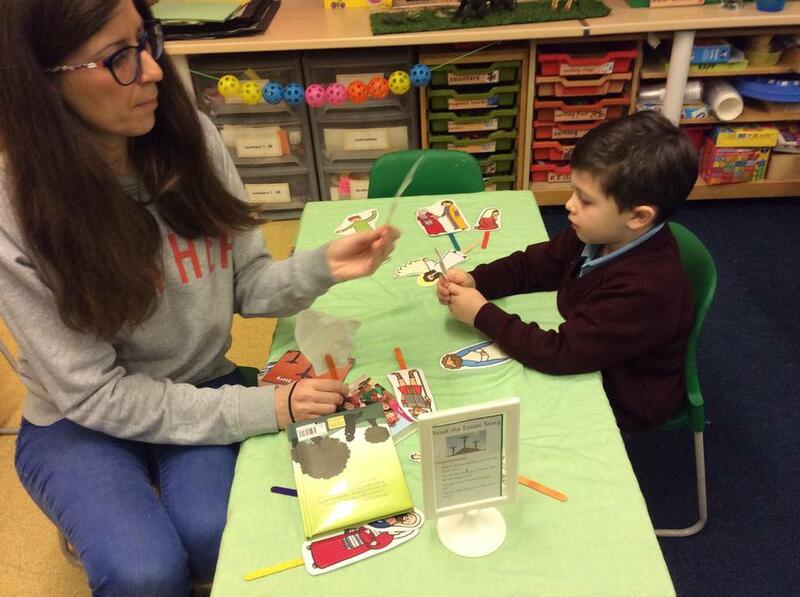 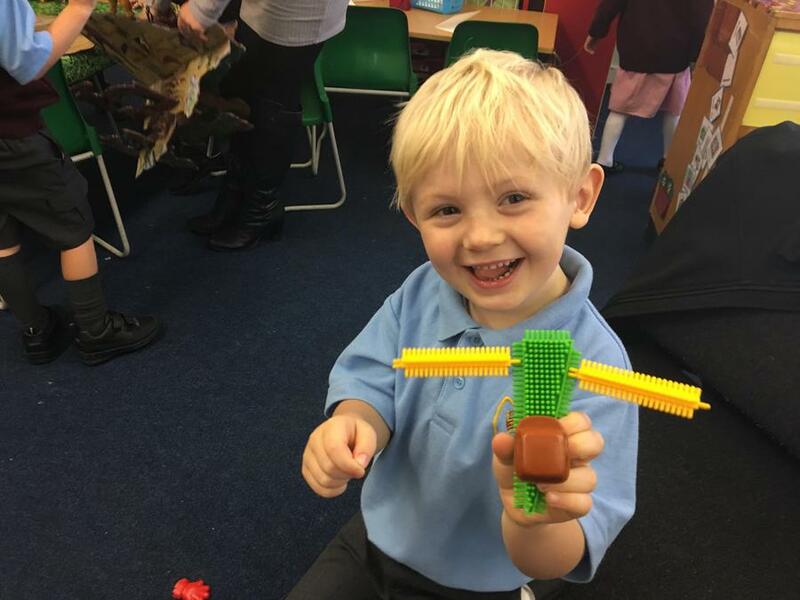 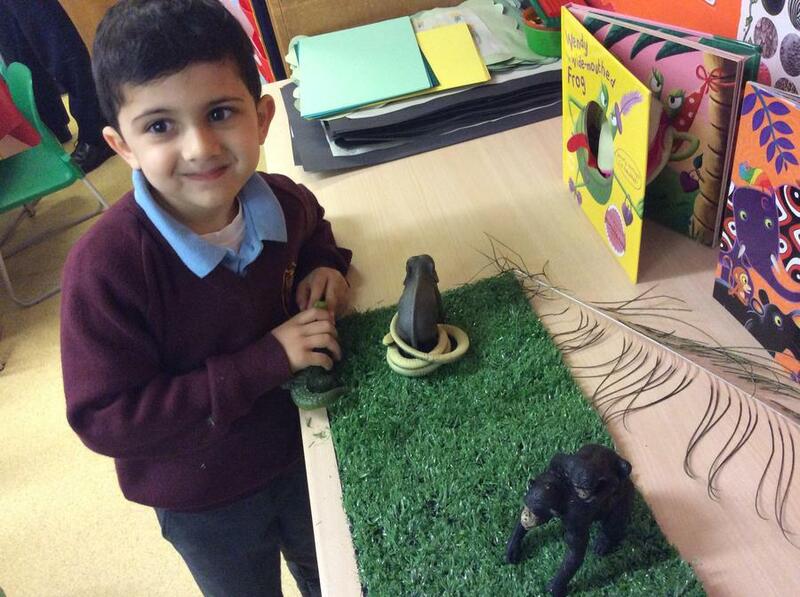 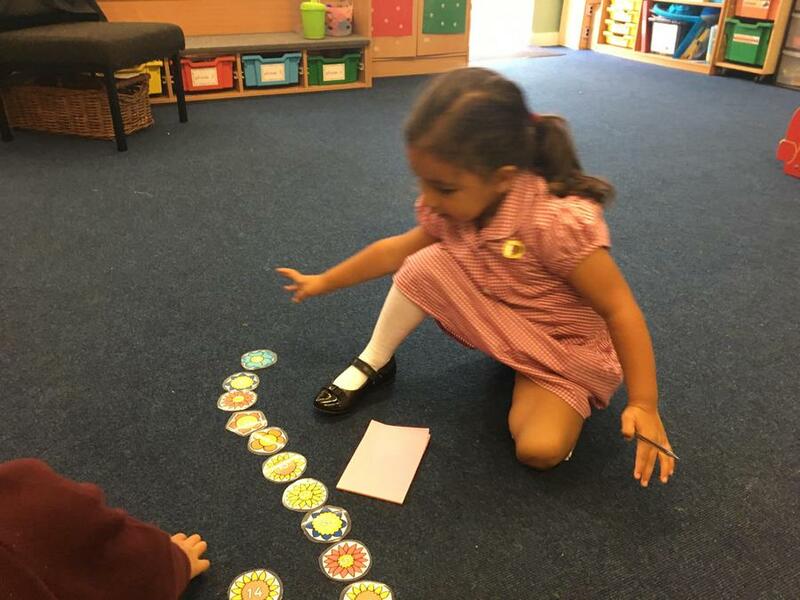 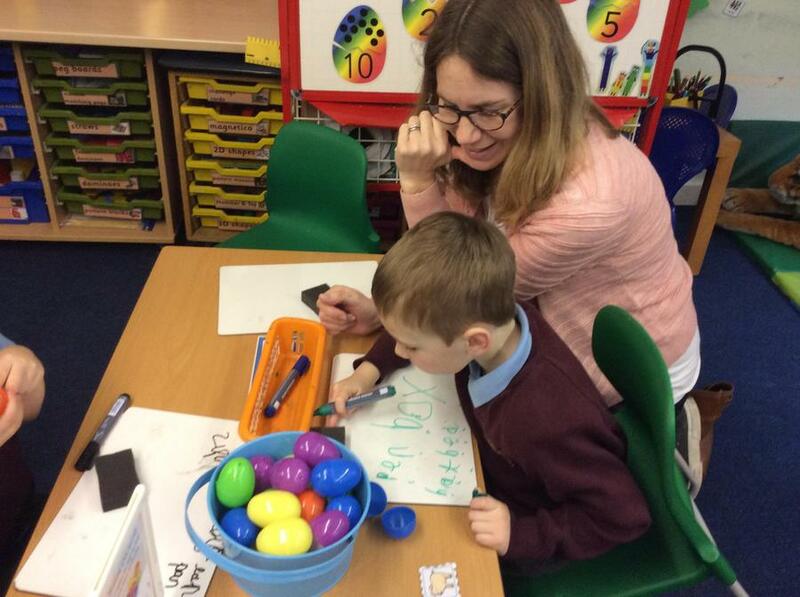 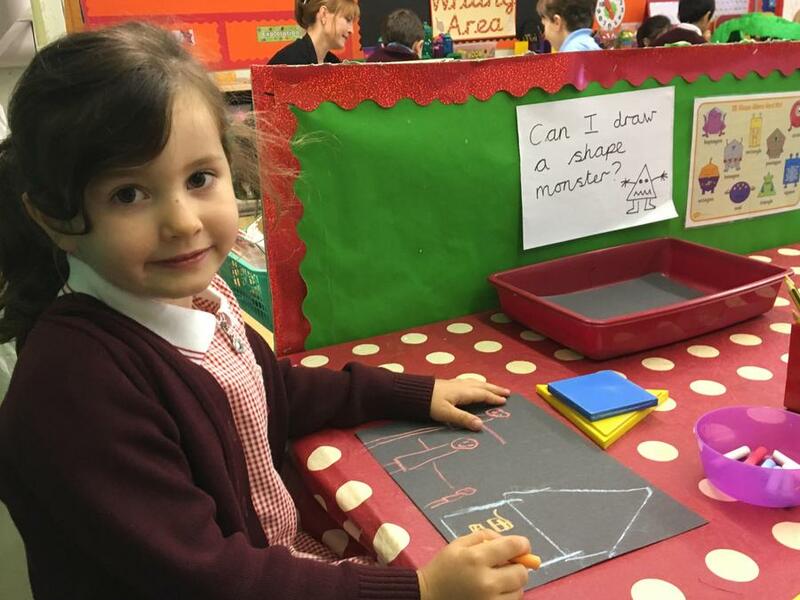 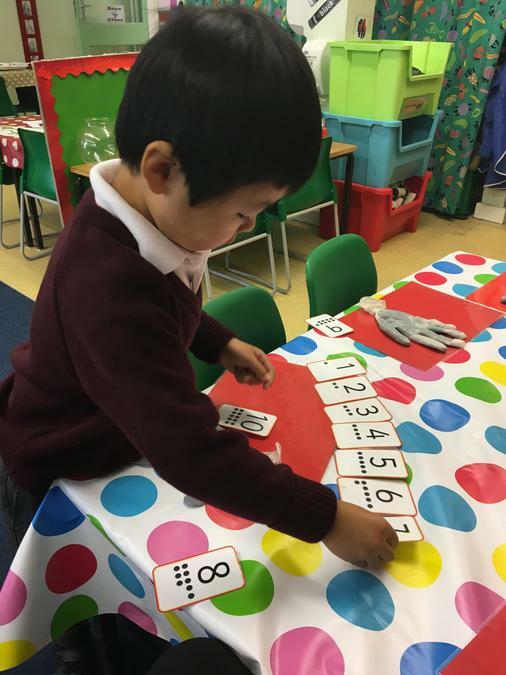 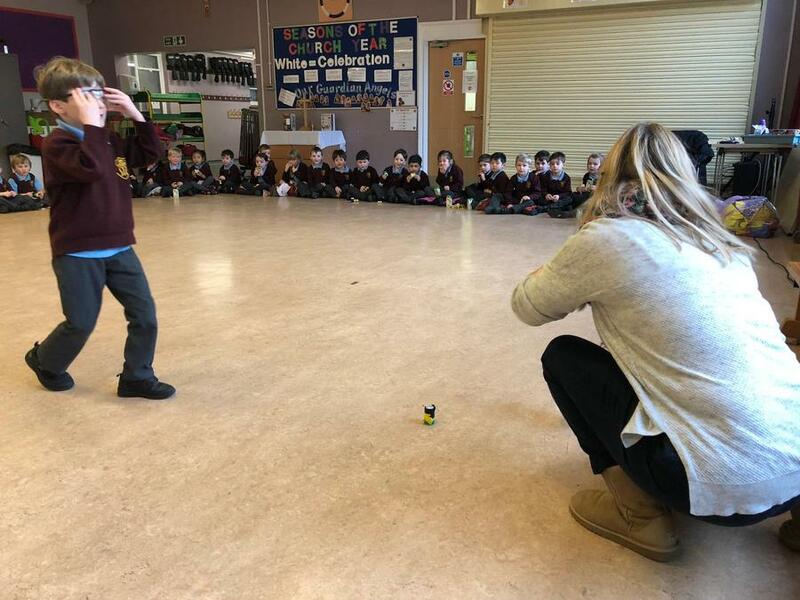 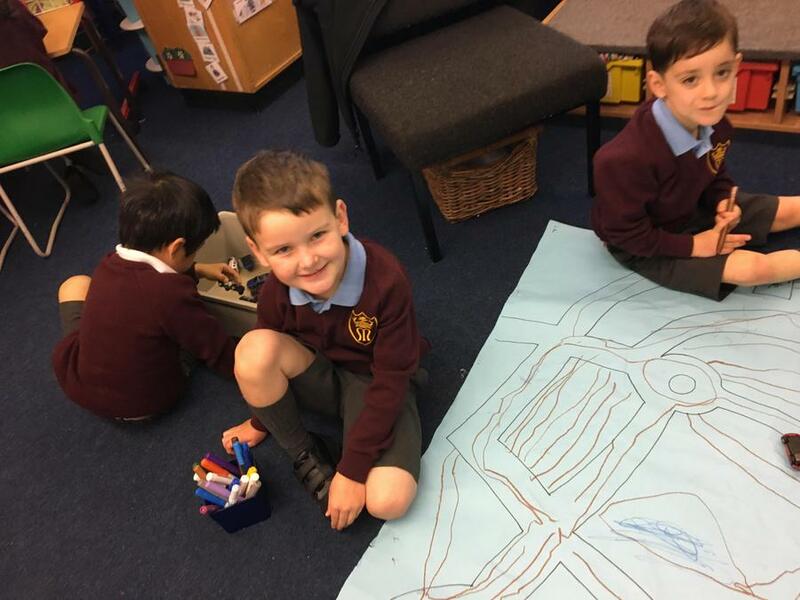 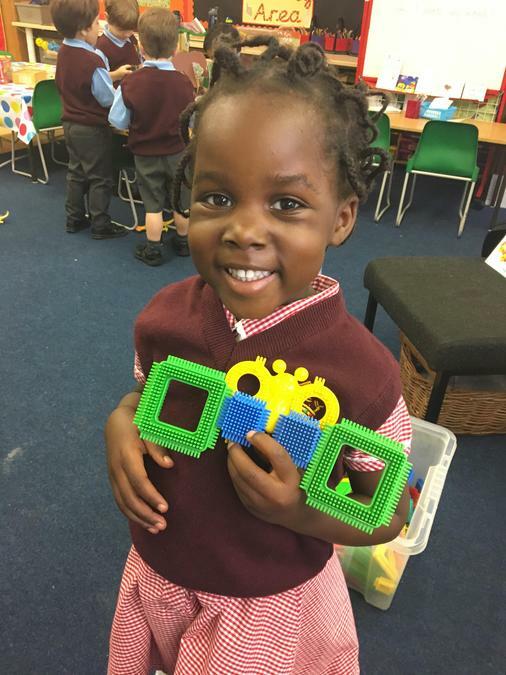 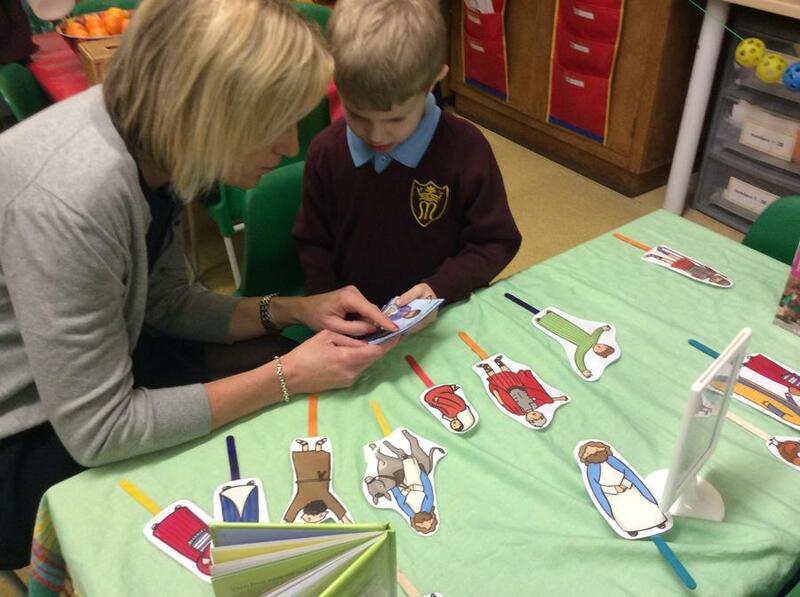 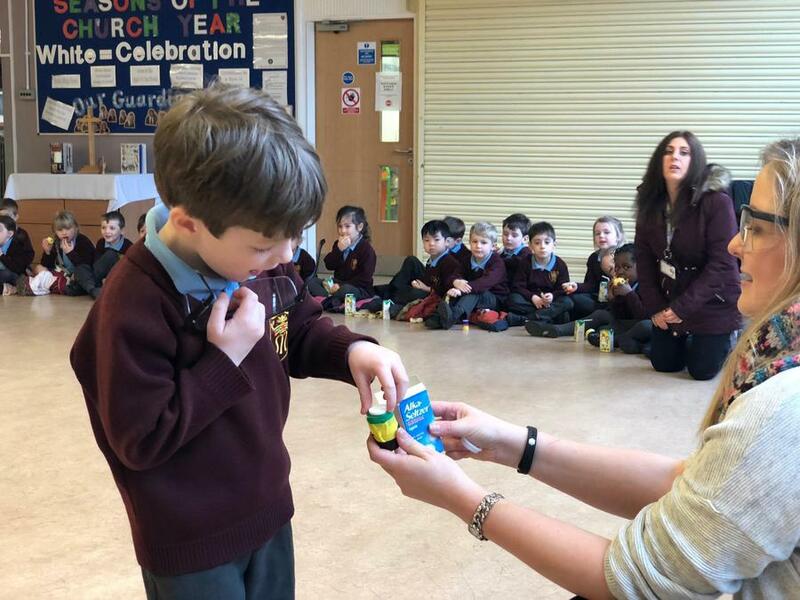 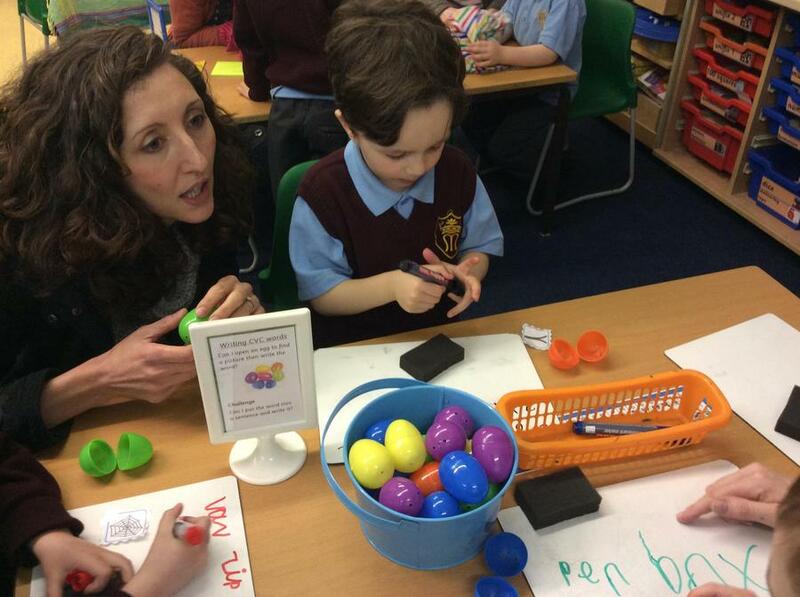 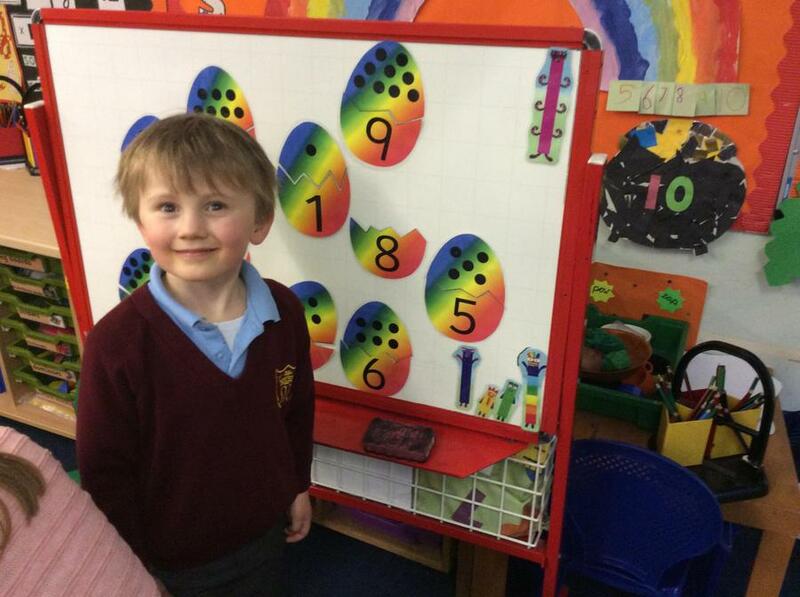 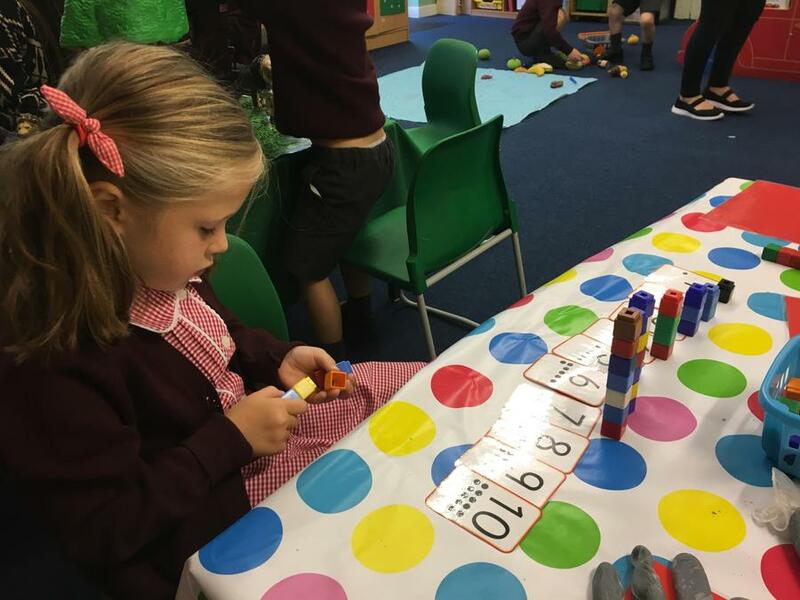 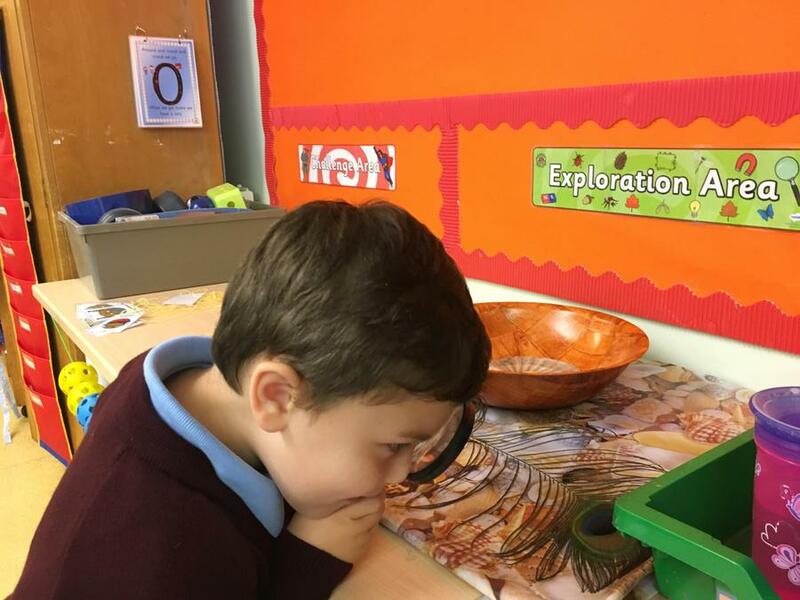 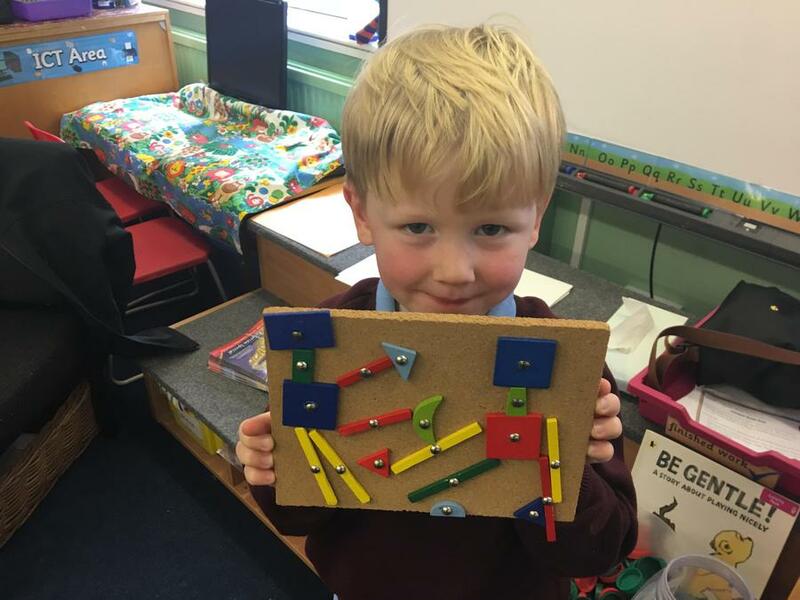 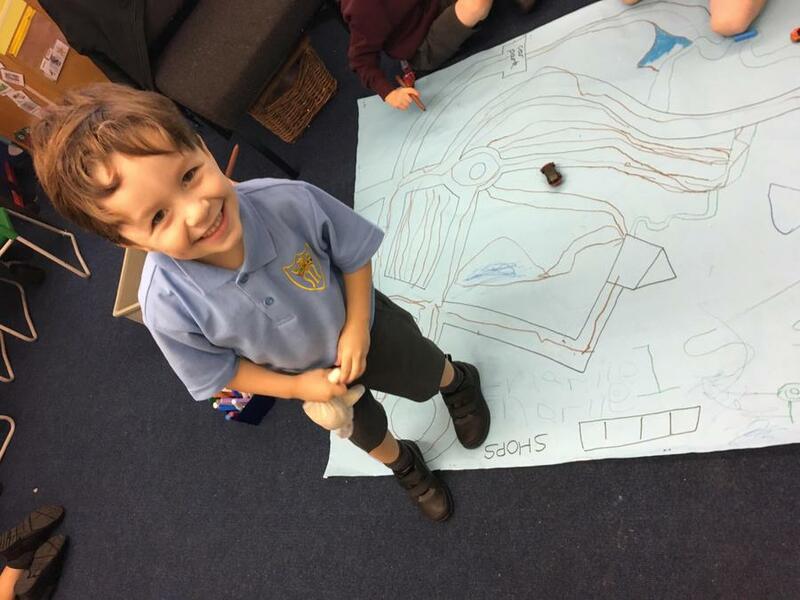 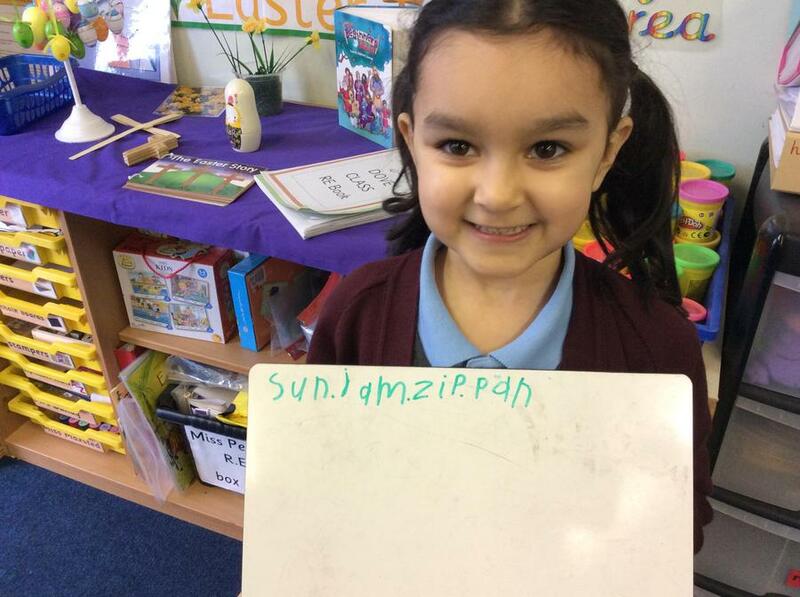 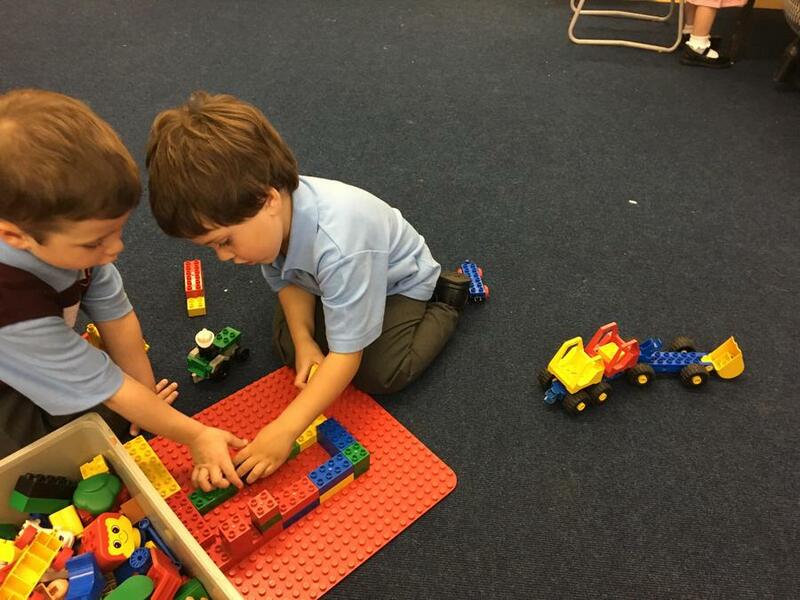 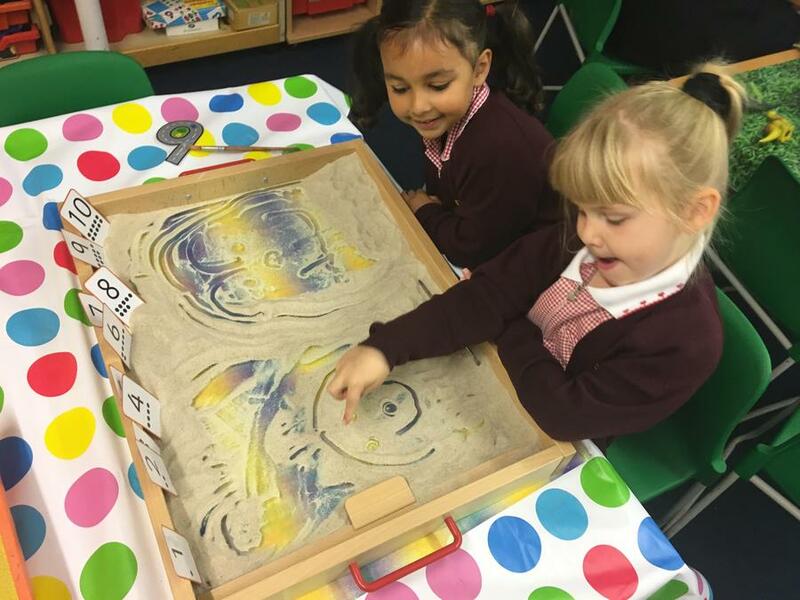 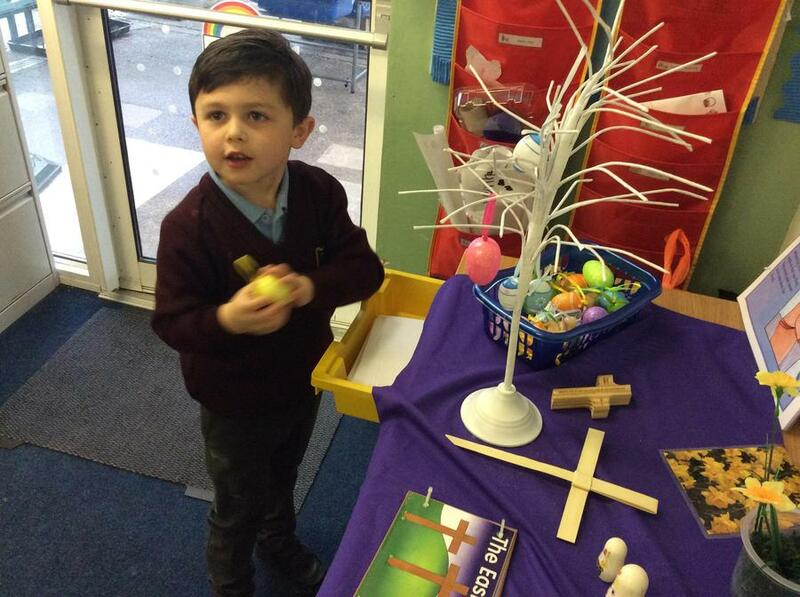 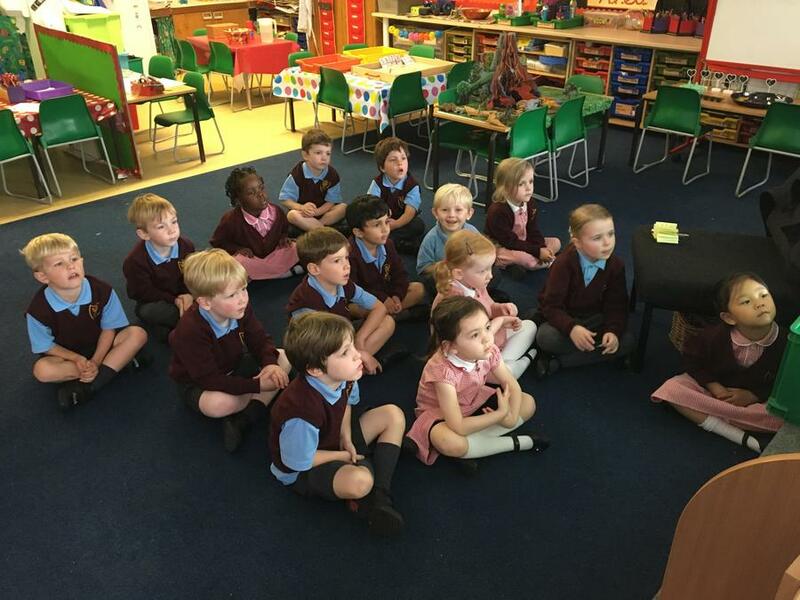 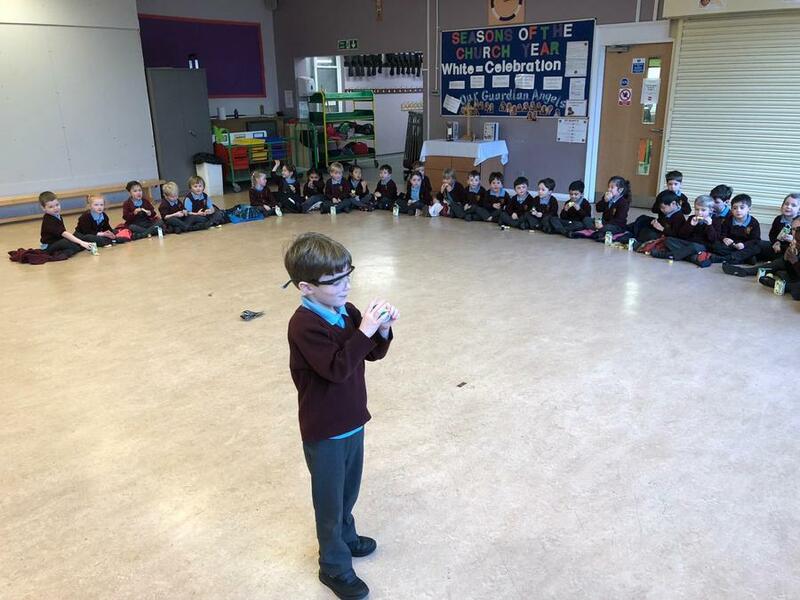 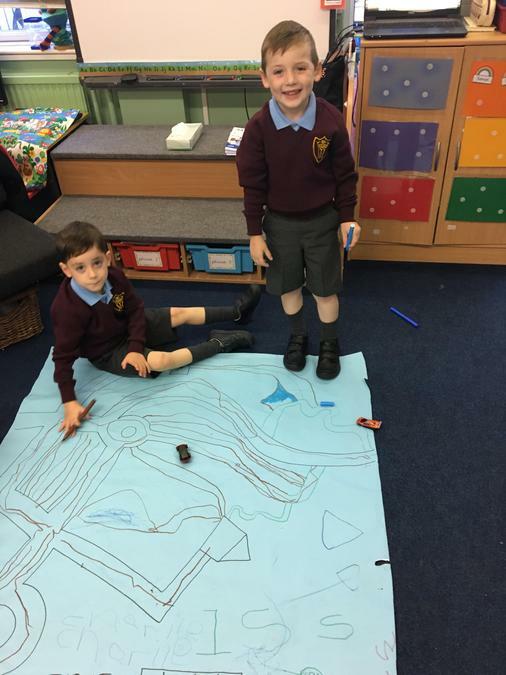 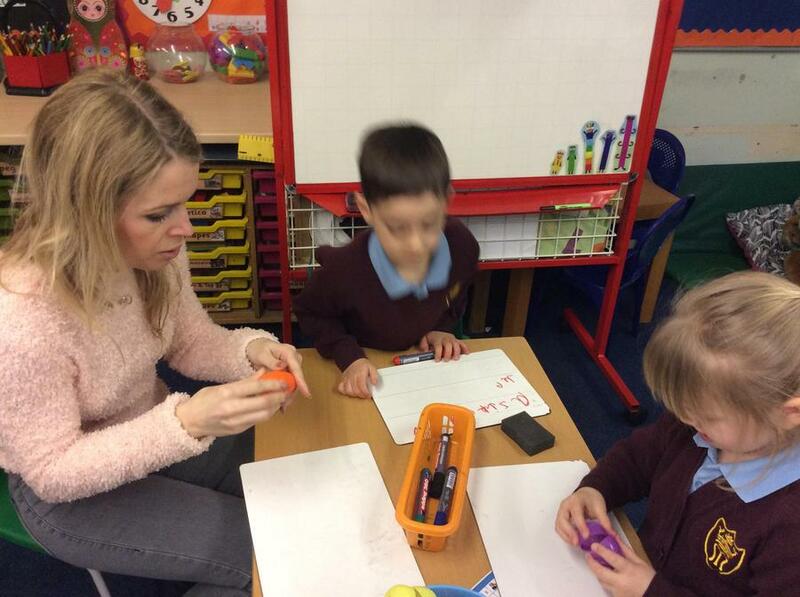 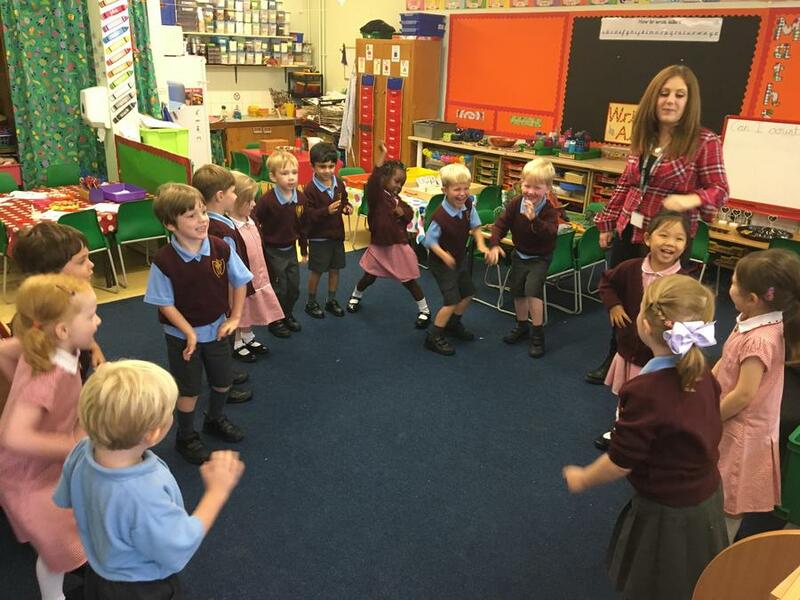 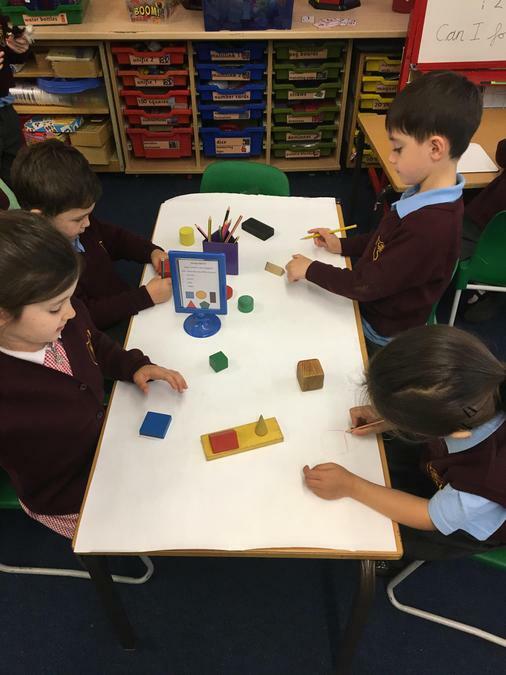 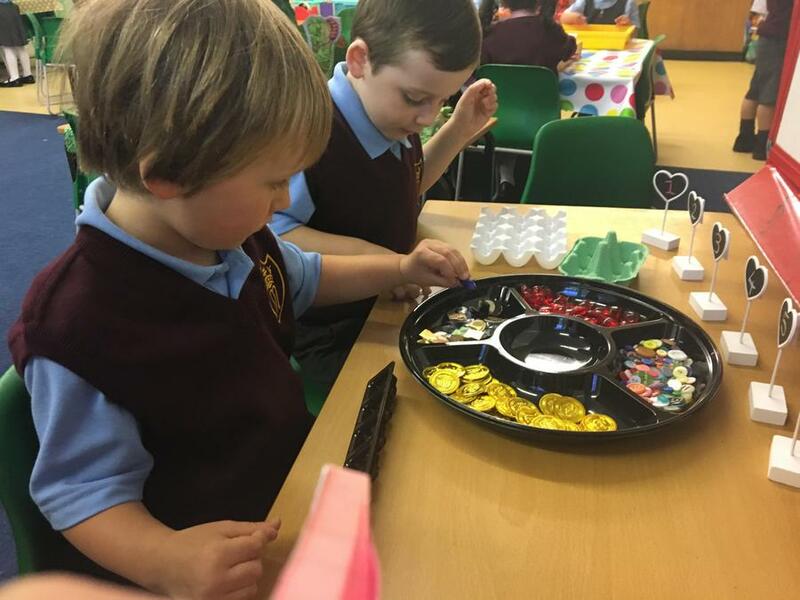 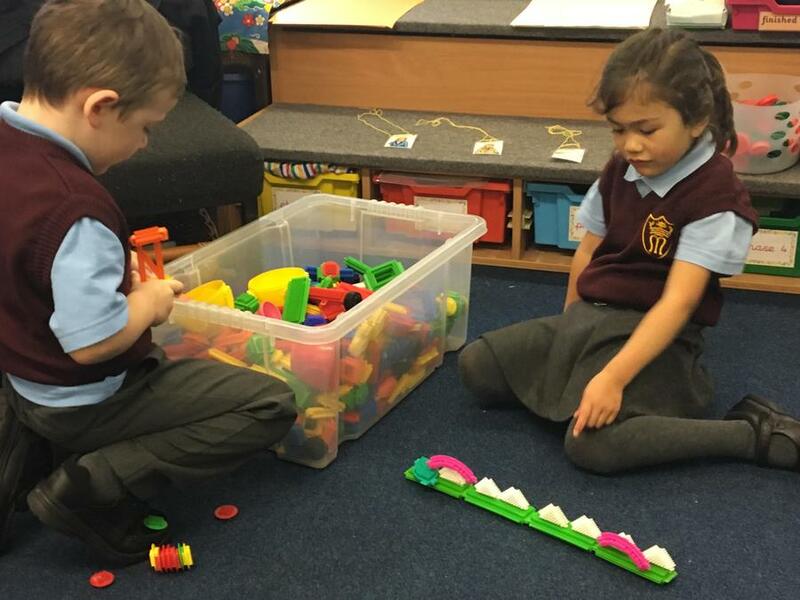 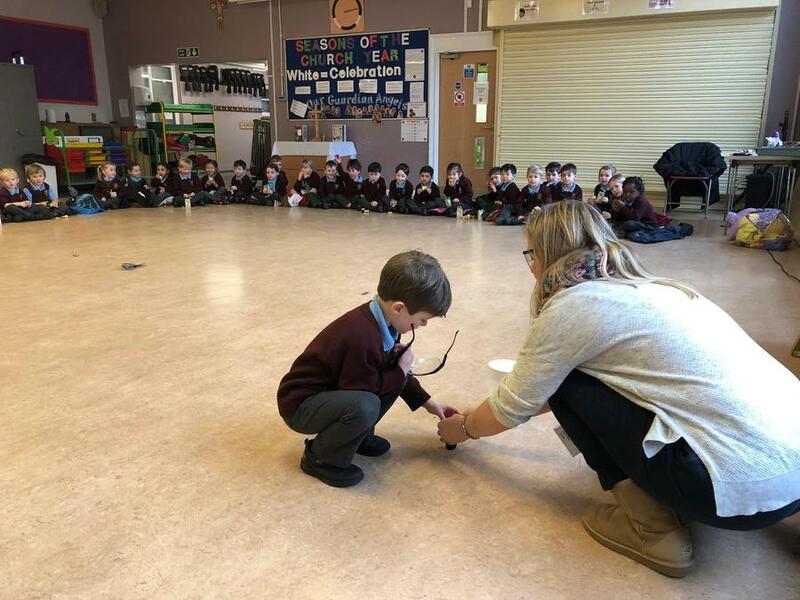 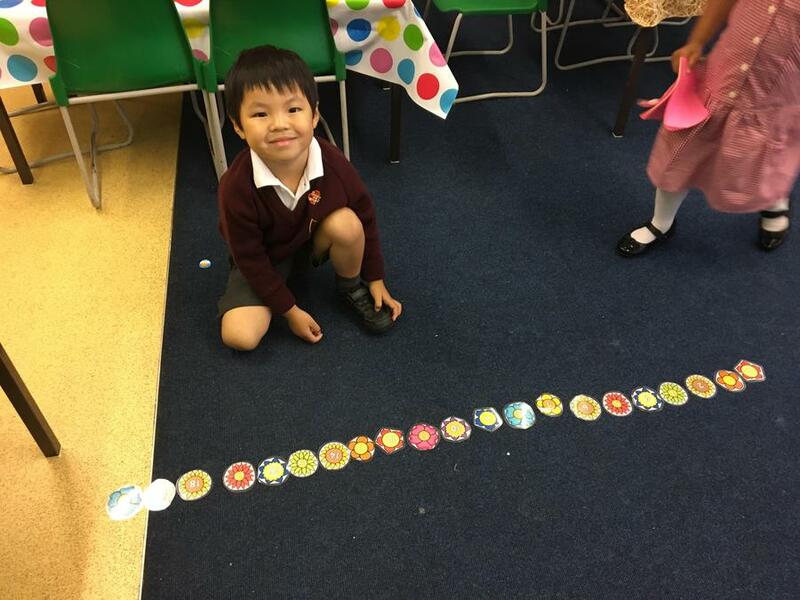 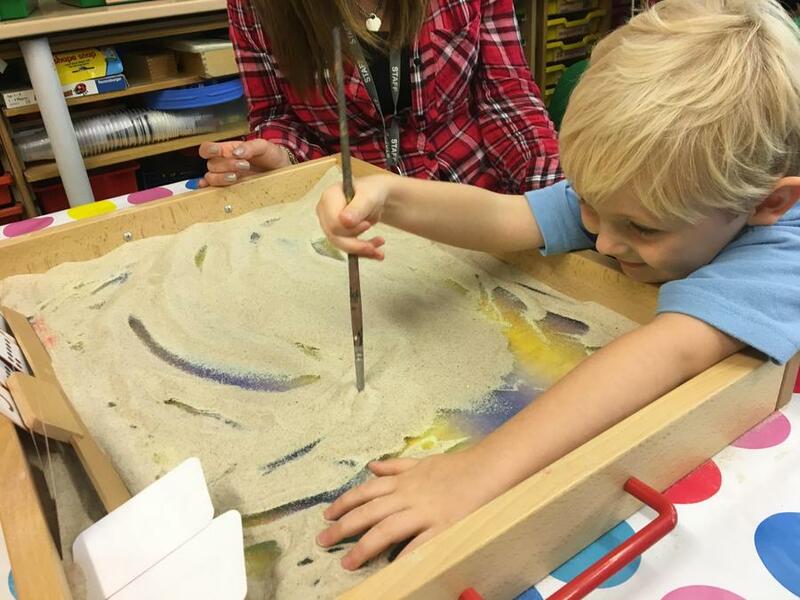 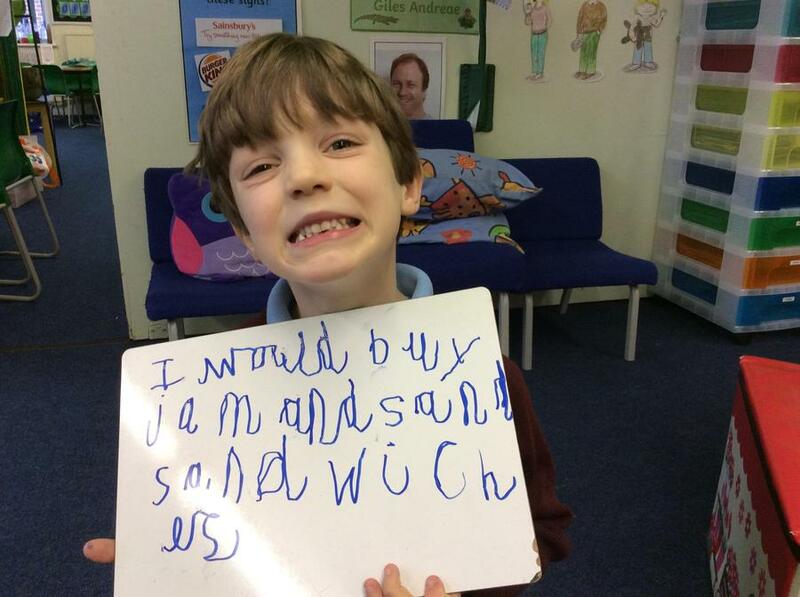 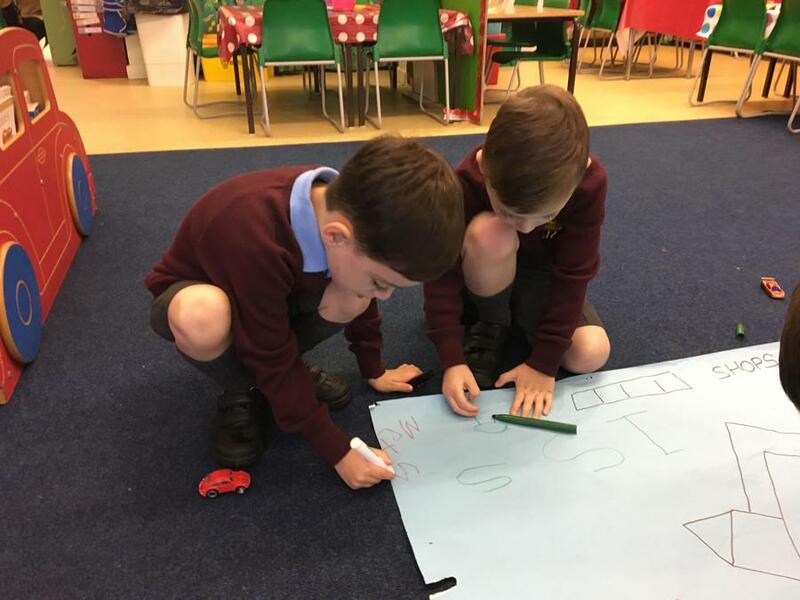 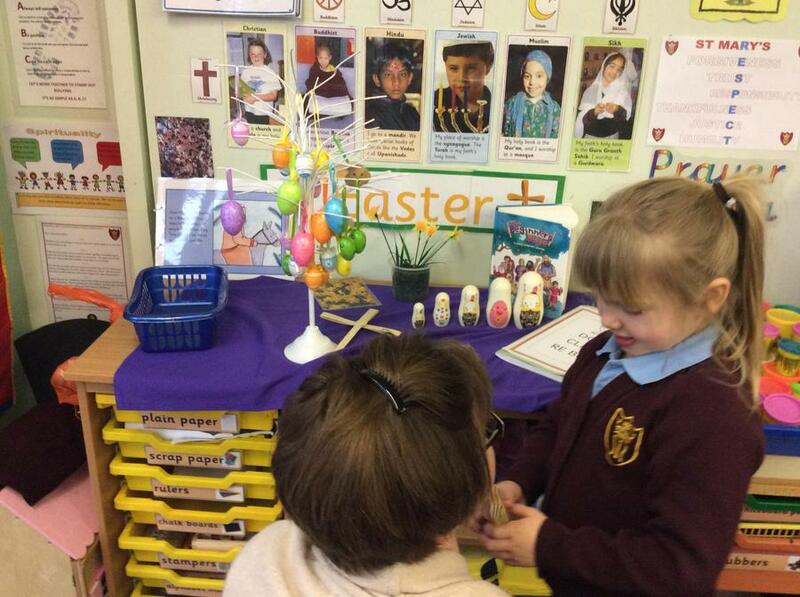 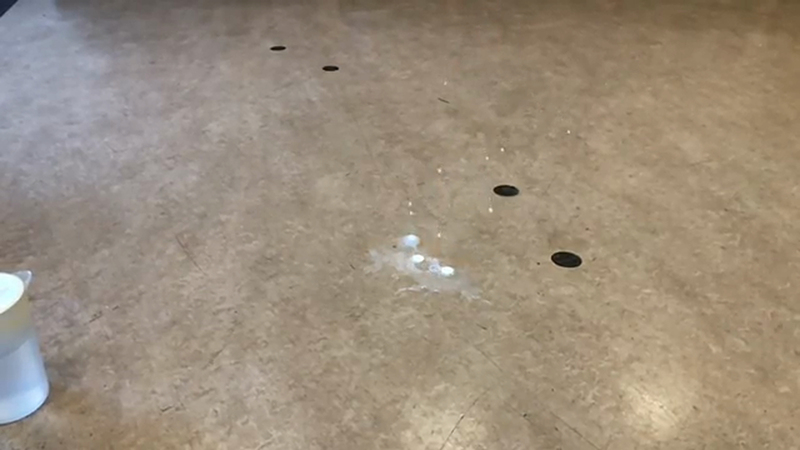 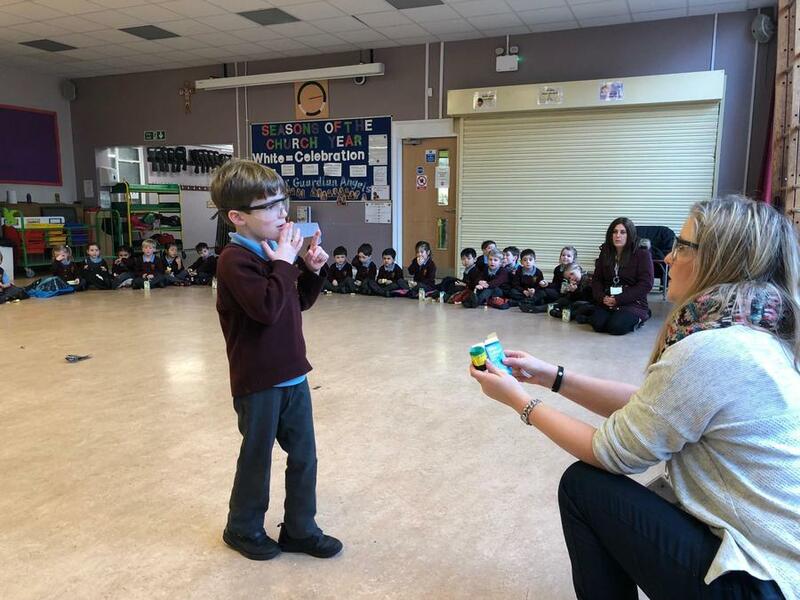 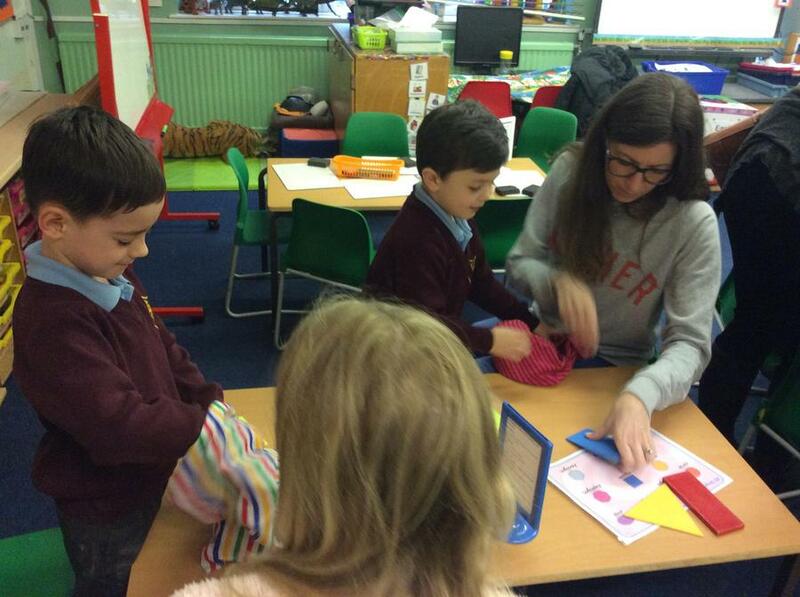 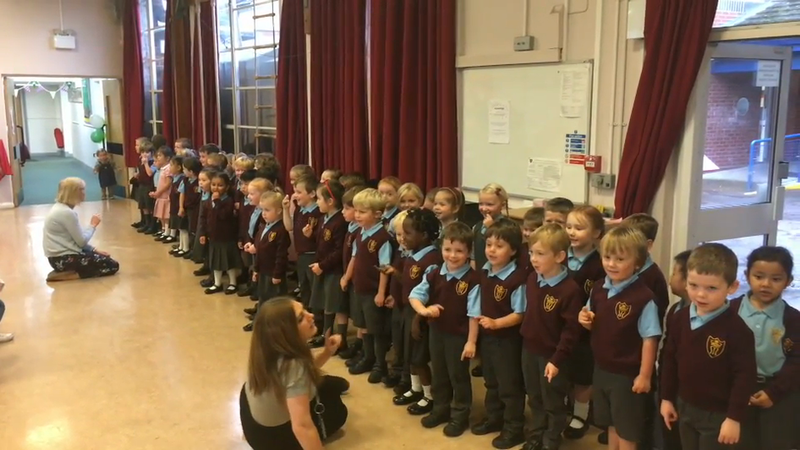 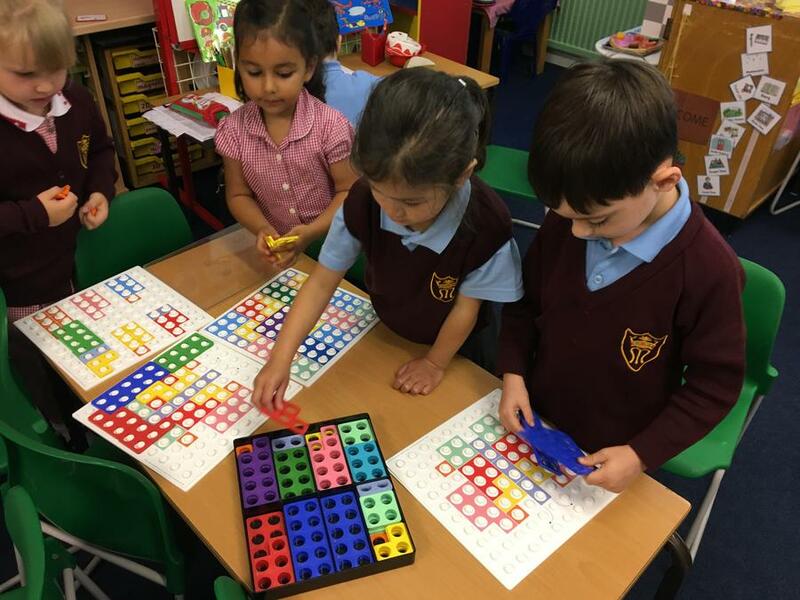 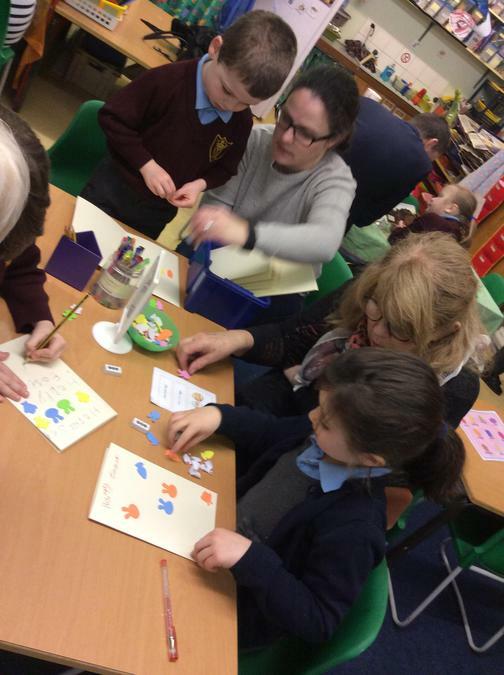 Take a look at what happened in our classroom last week! 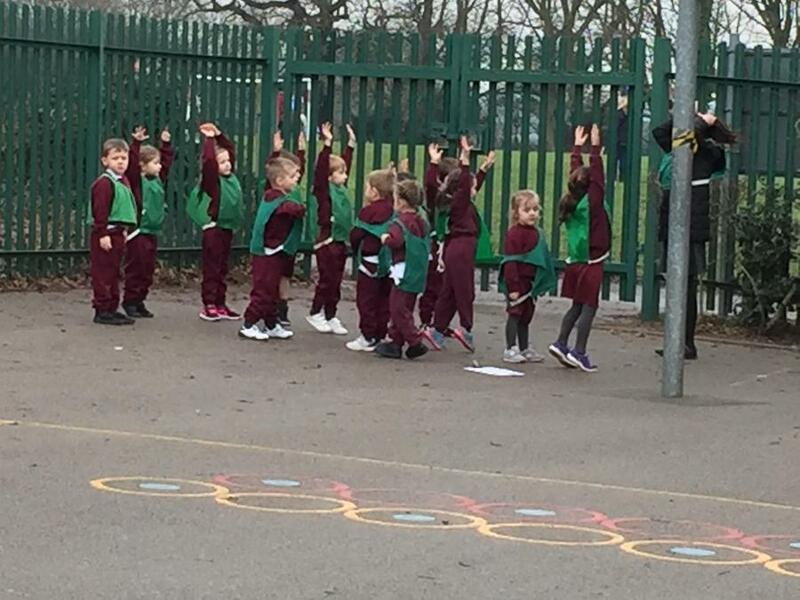 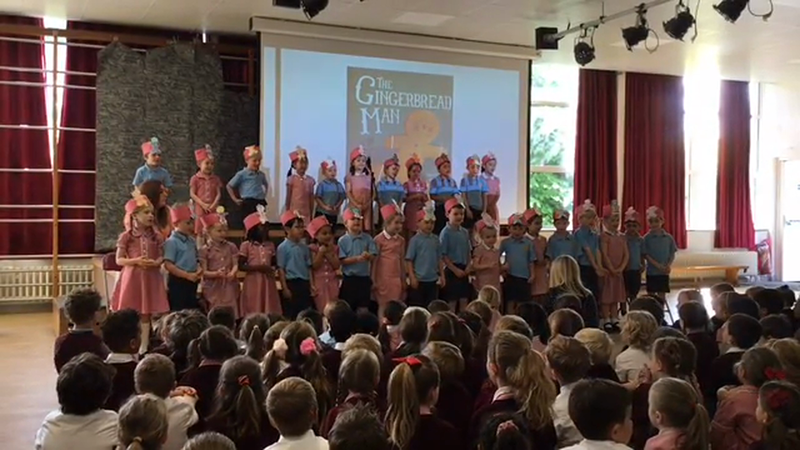 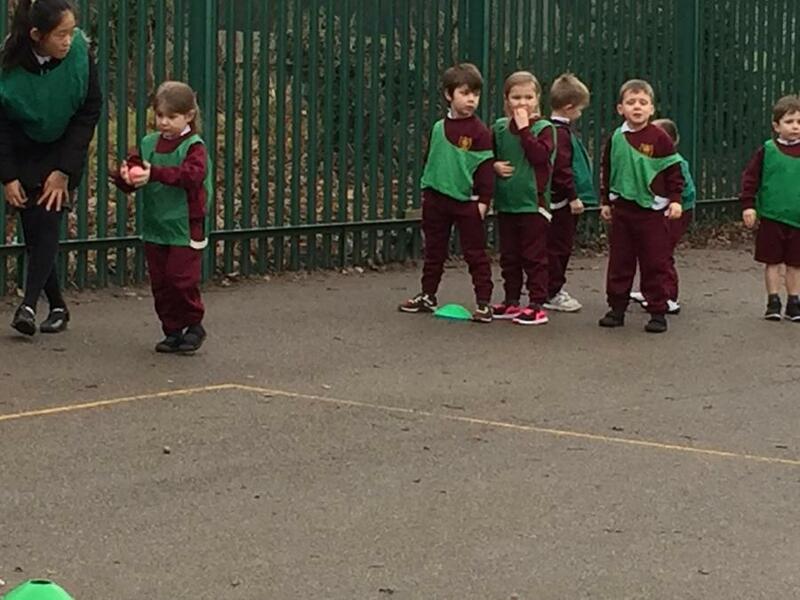 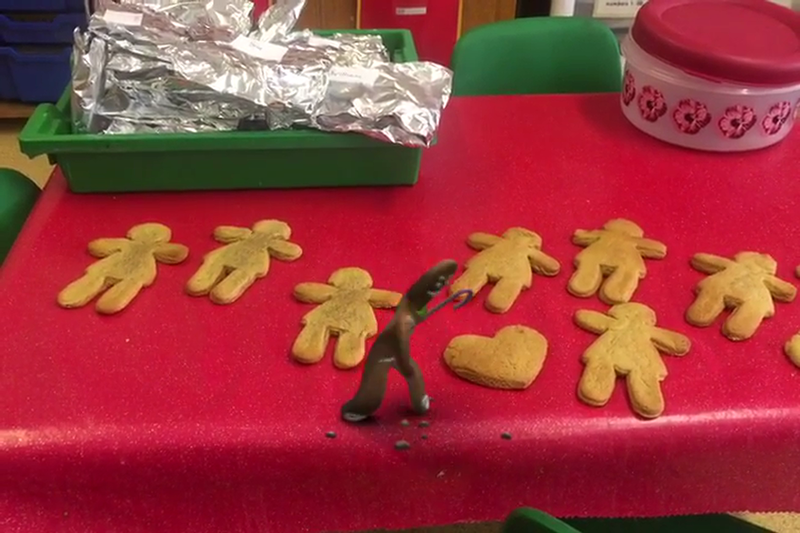 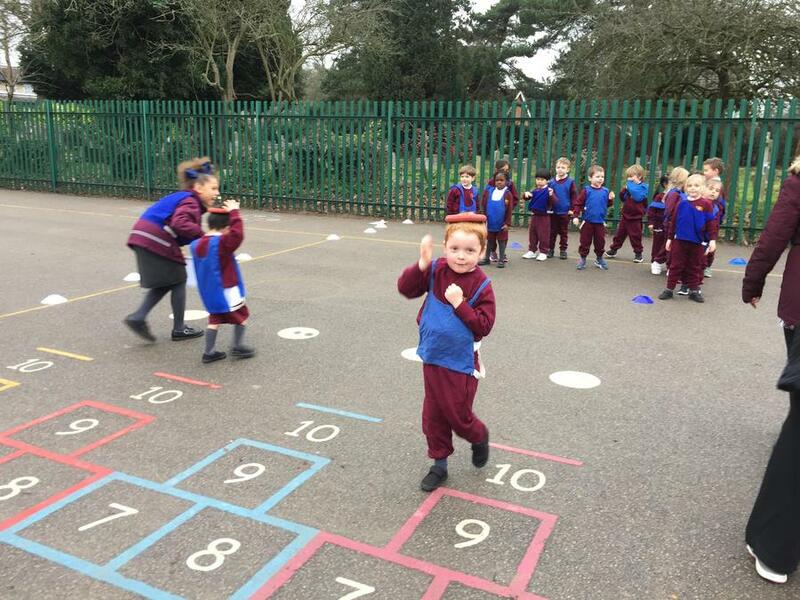 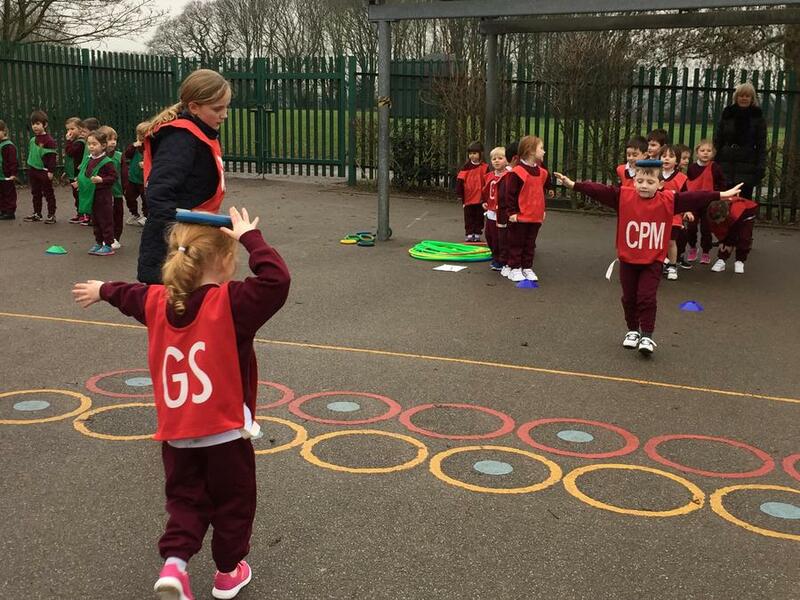 Some cheeky Gingerbread men took the biscuits we had made, so we had to go on a hunt around the school to find them. 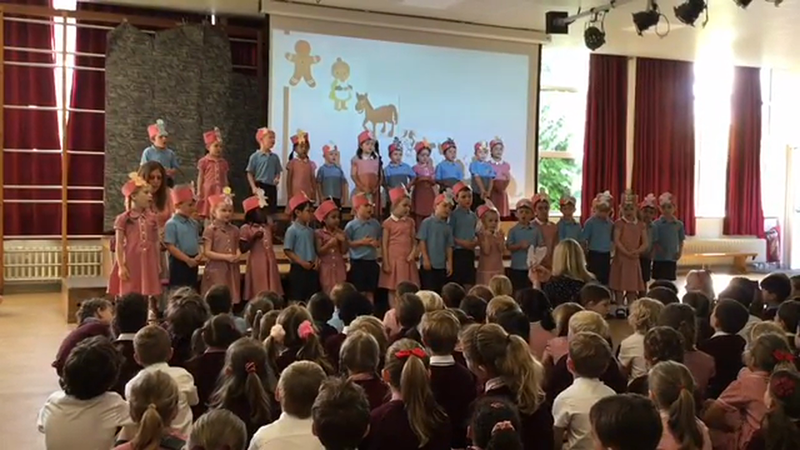 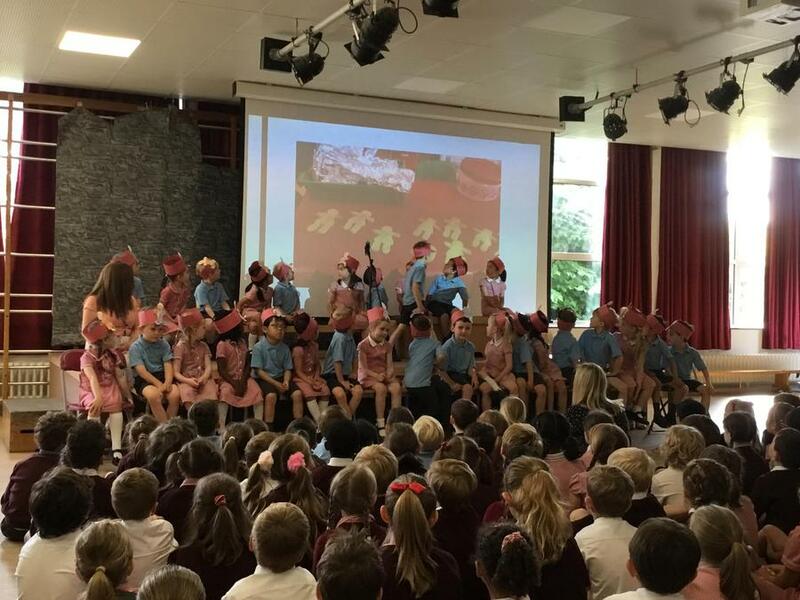 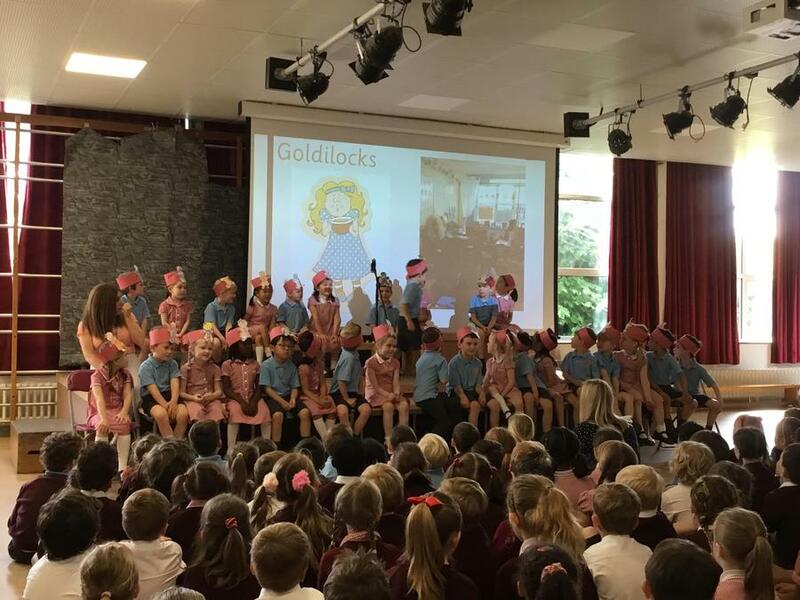 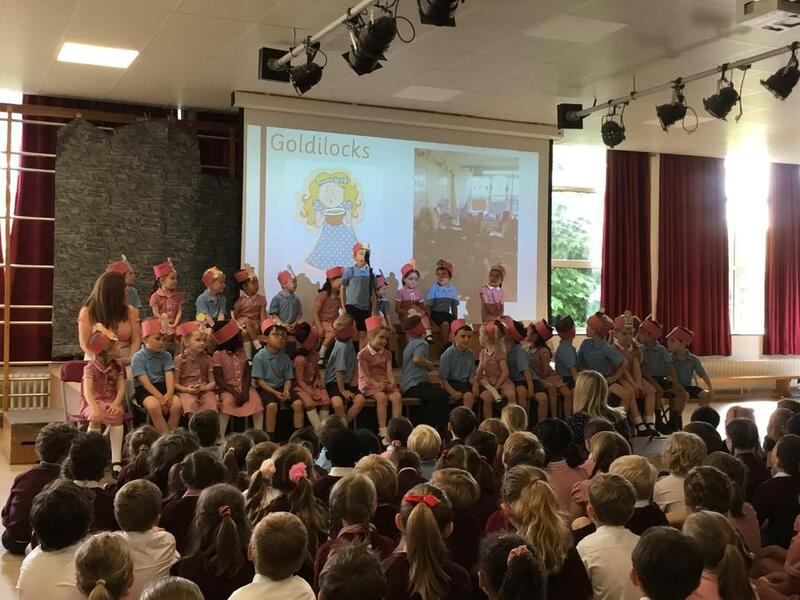 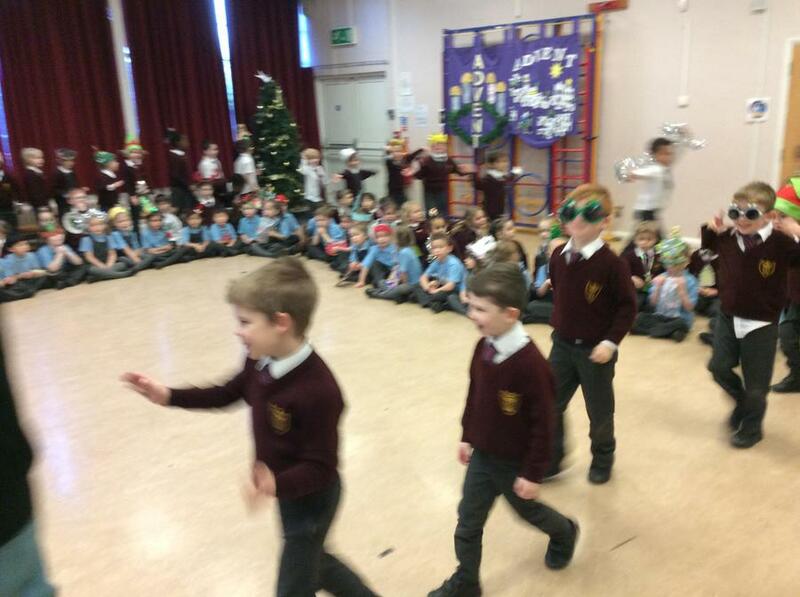 Thank you for coming to join us for our Fantastic Finish! 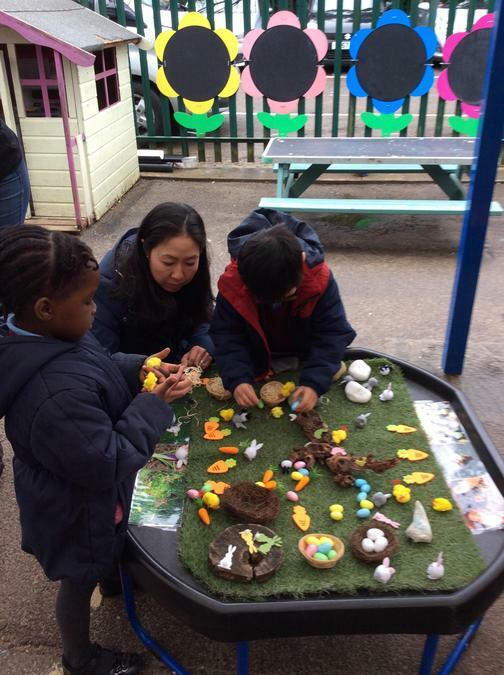 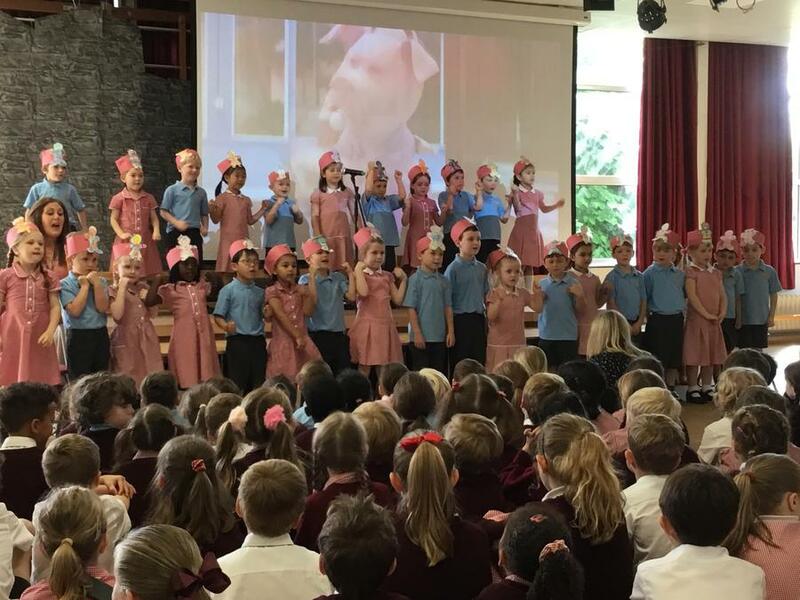 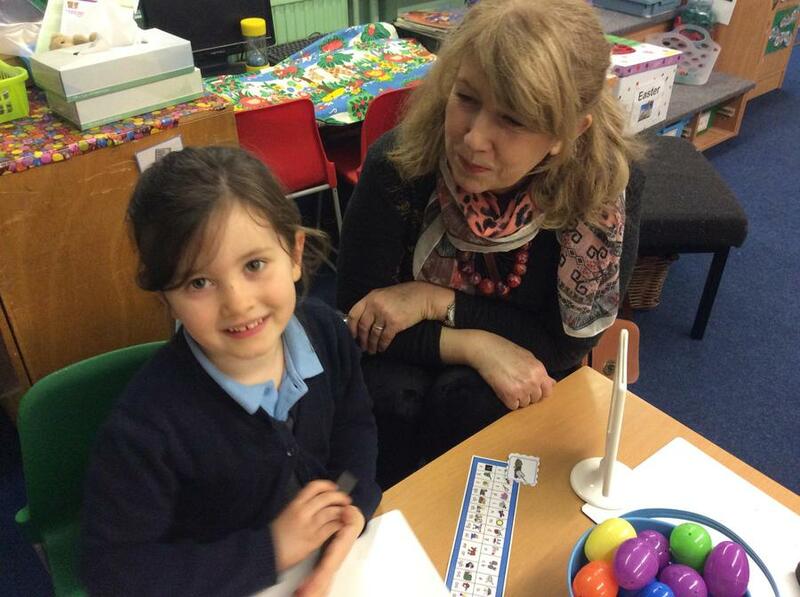 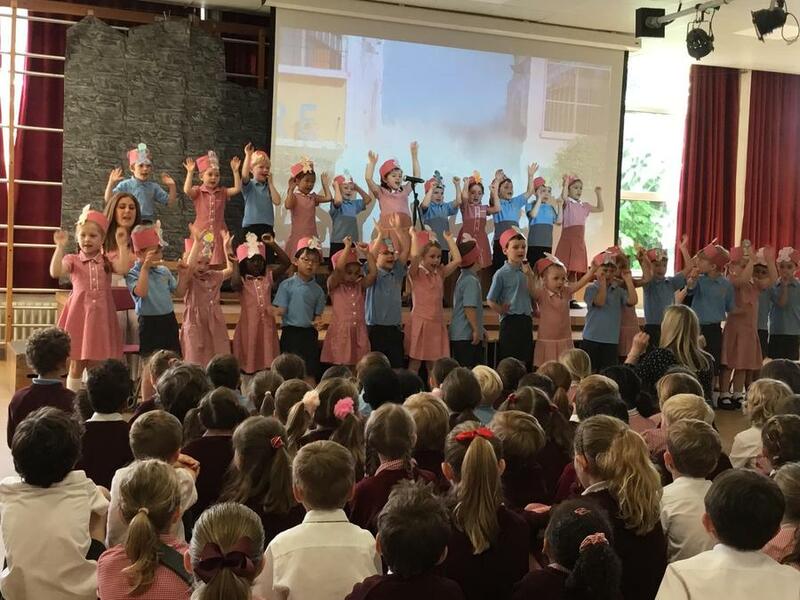 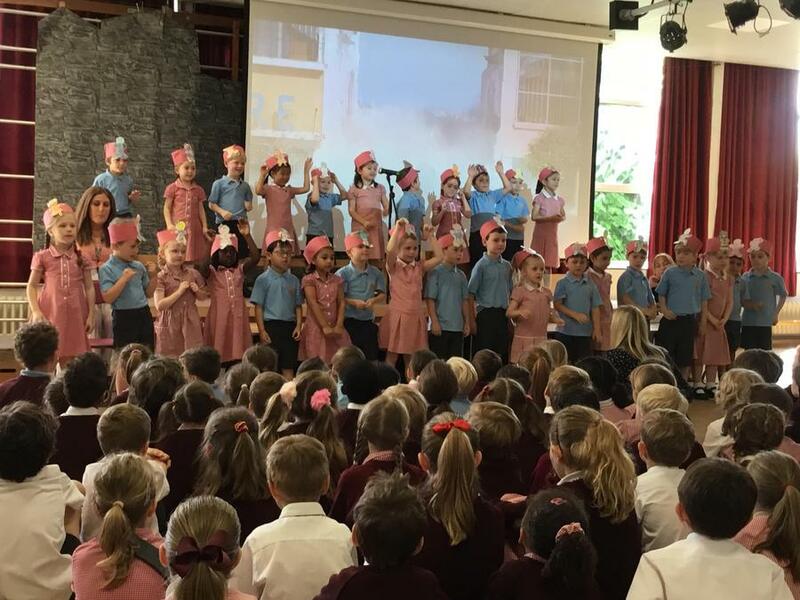 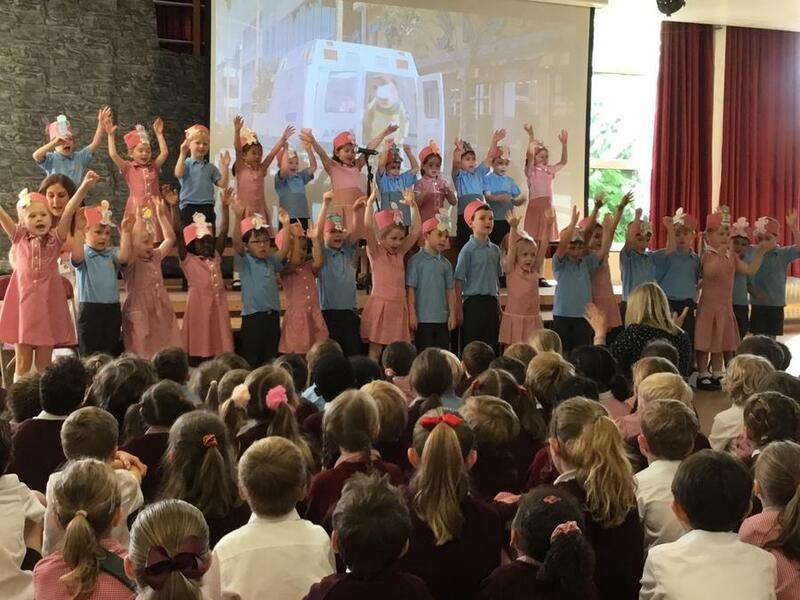 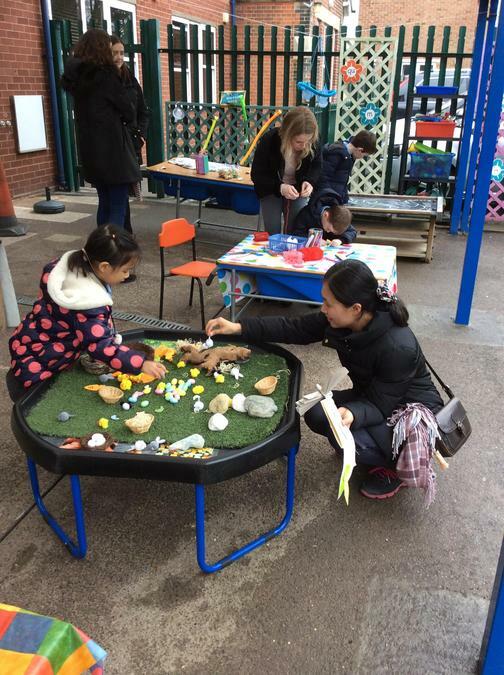 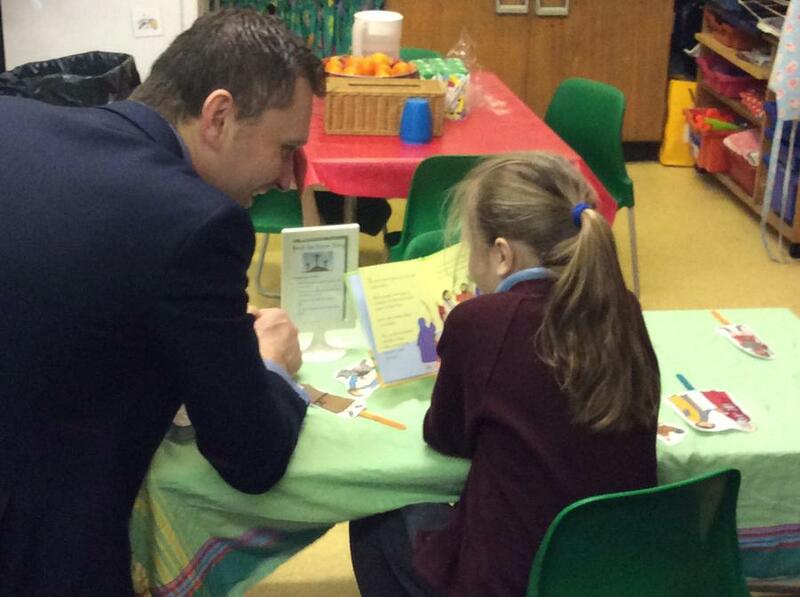 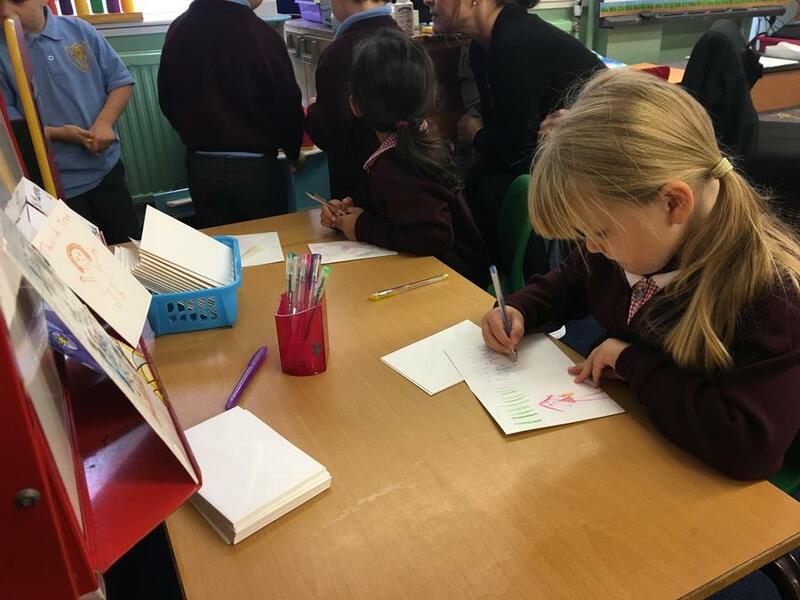 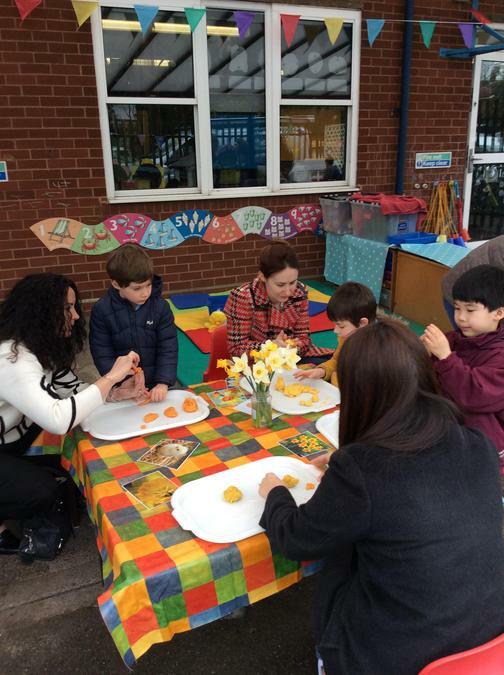 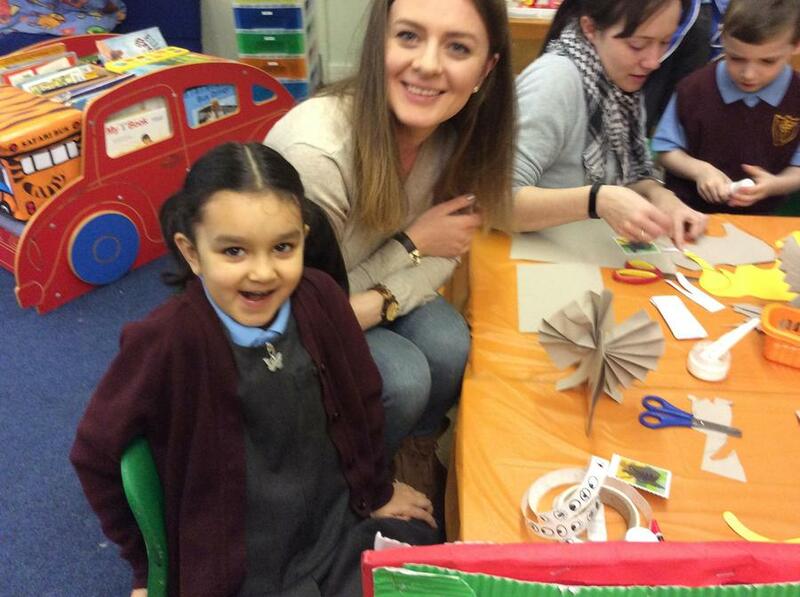 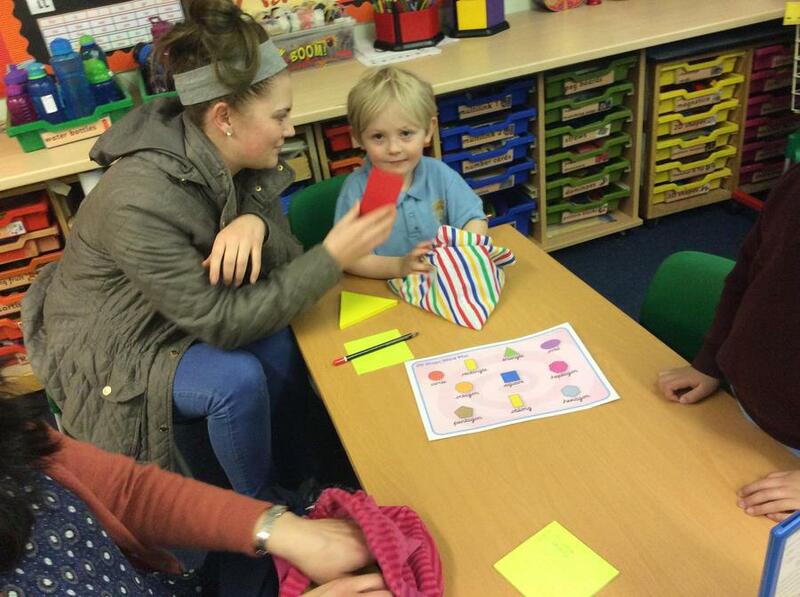 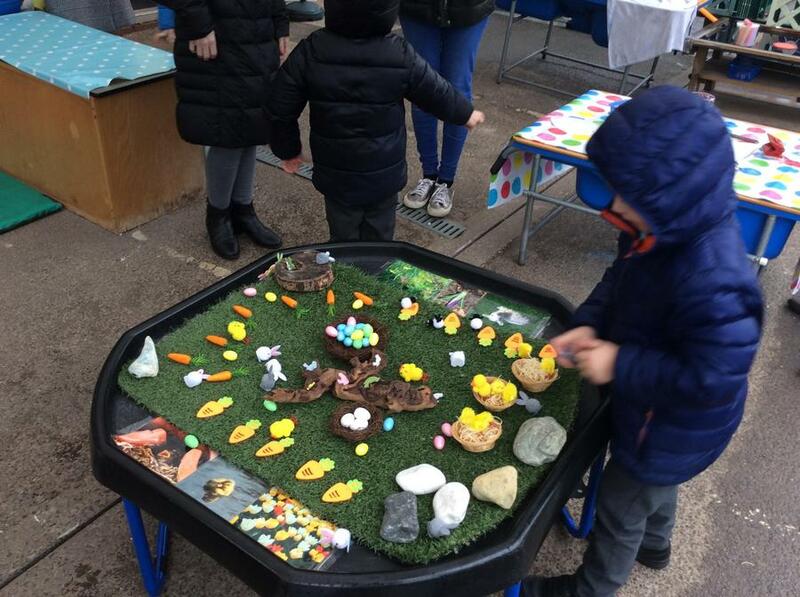 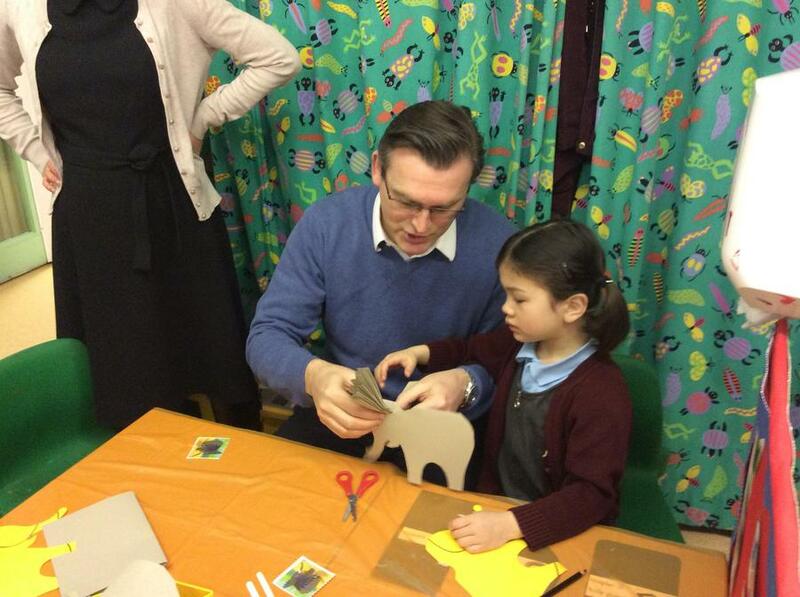 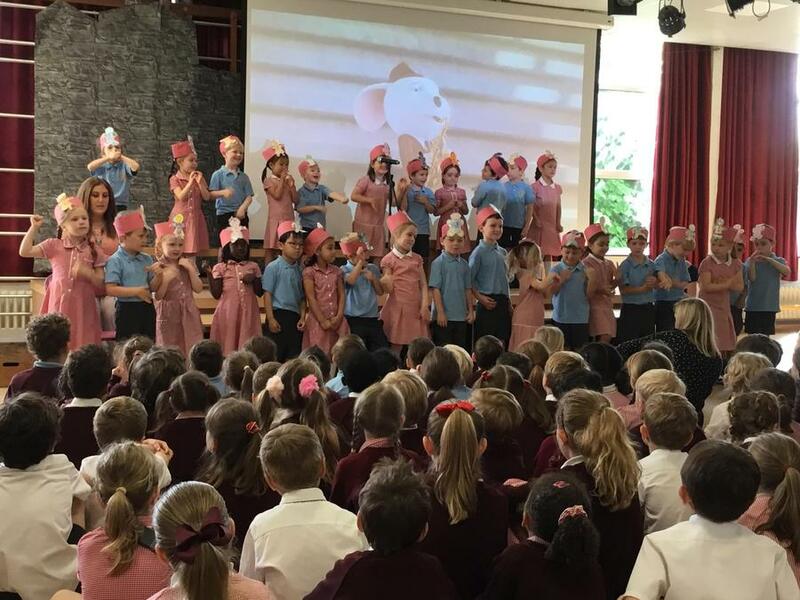 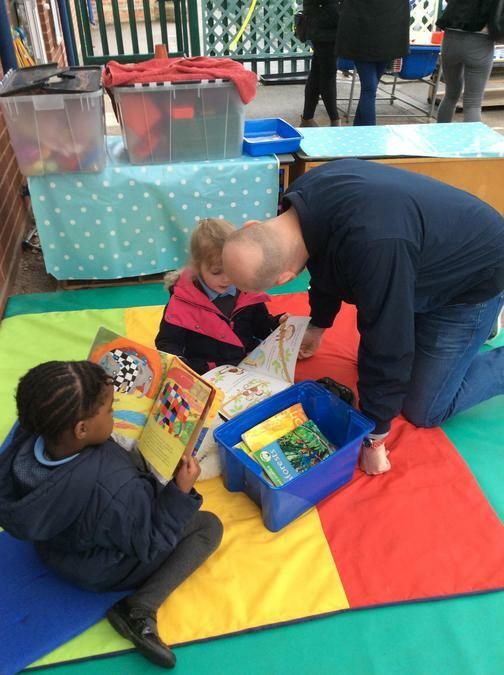 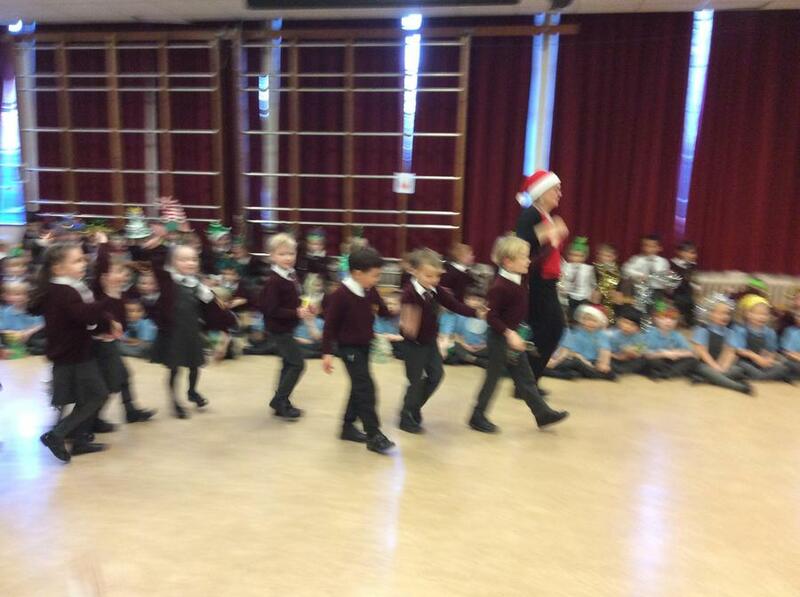 The children really enjoyed the experience. 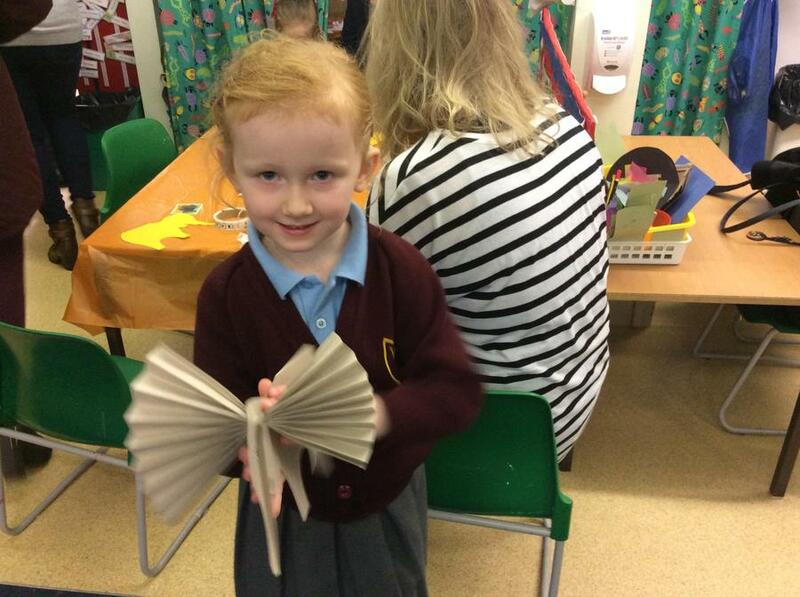 2,415 minutes of reading this week, well done Dove class! 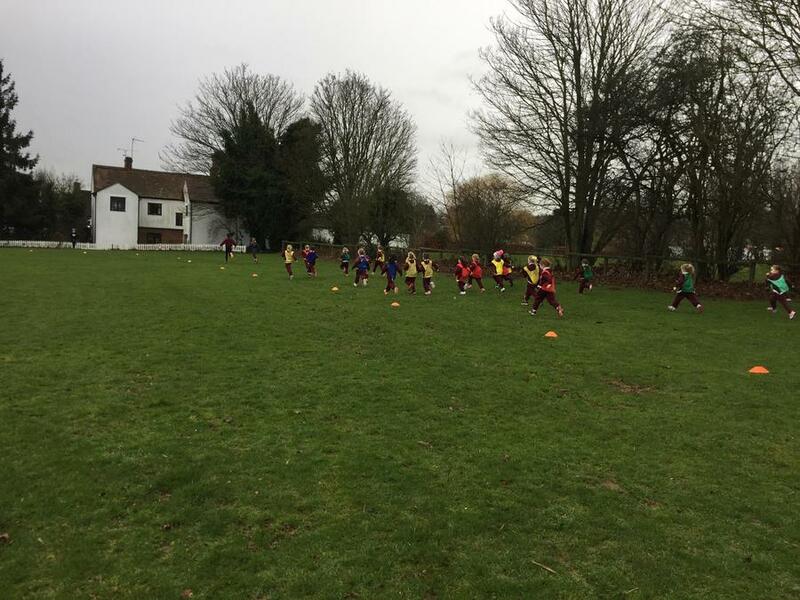 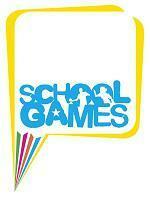 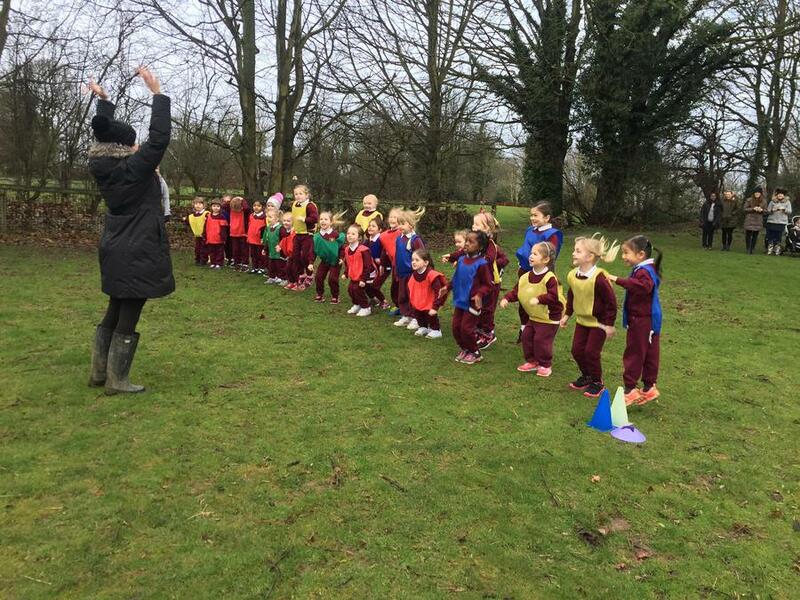 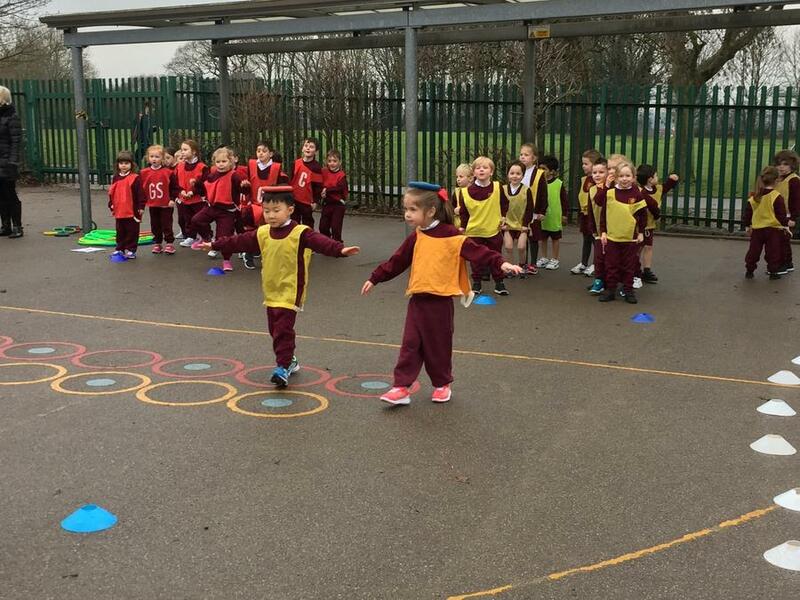 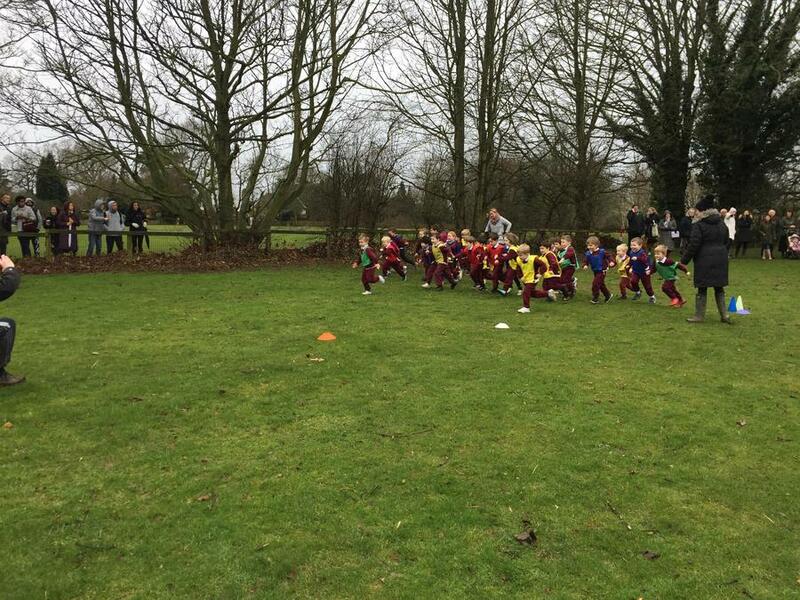 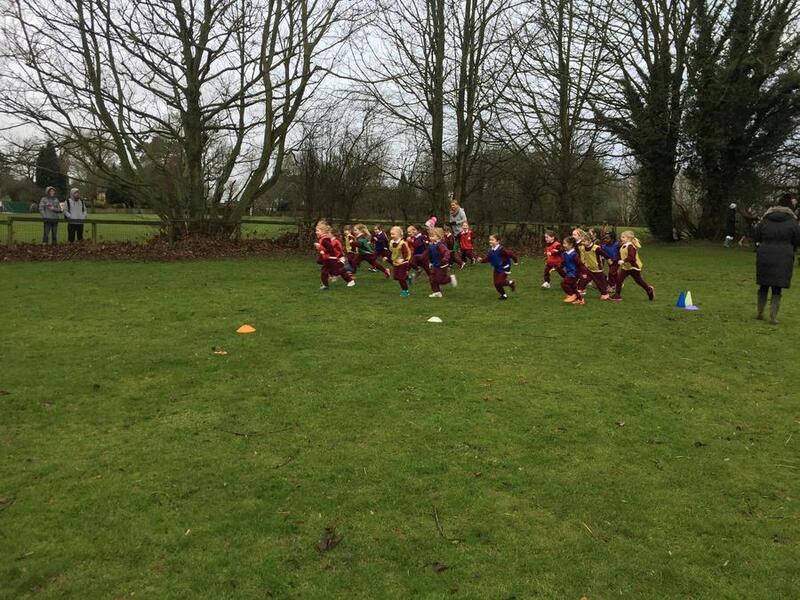 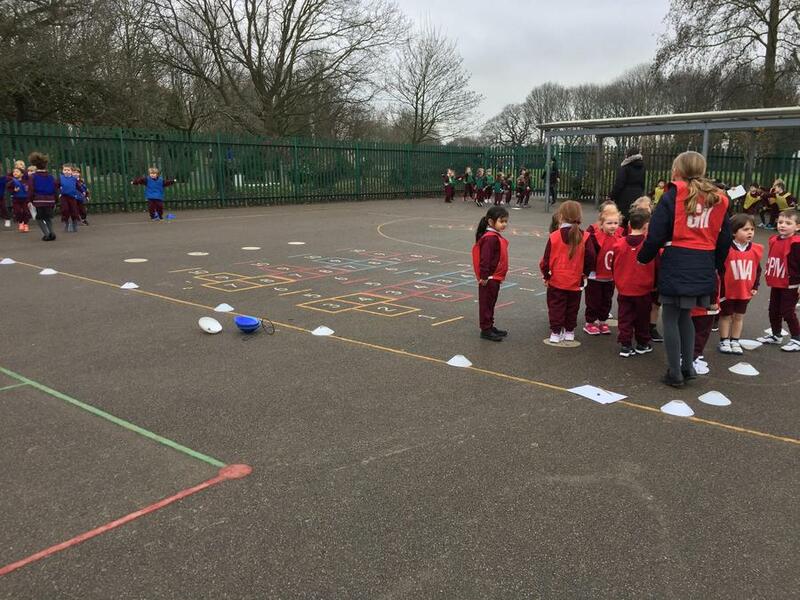 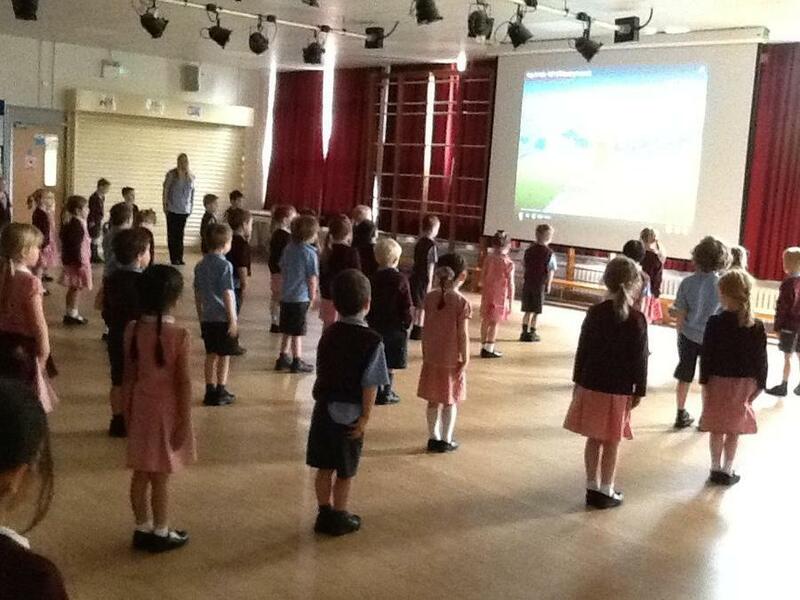 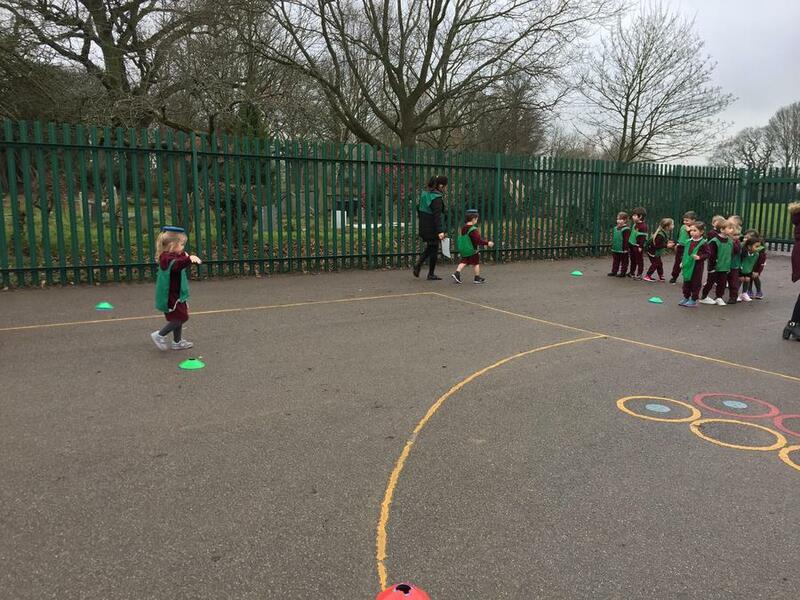 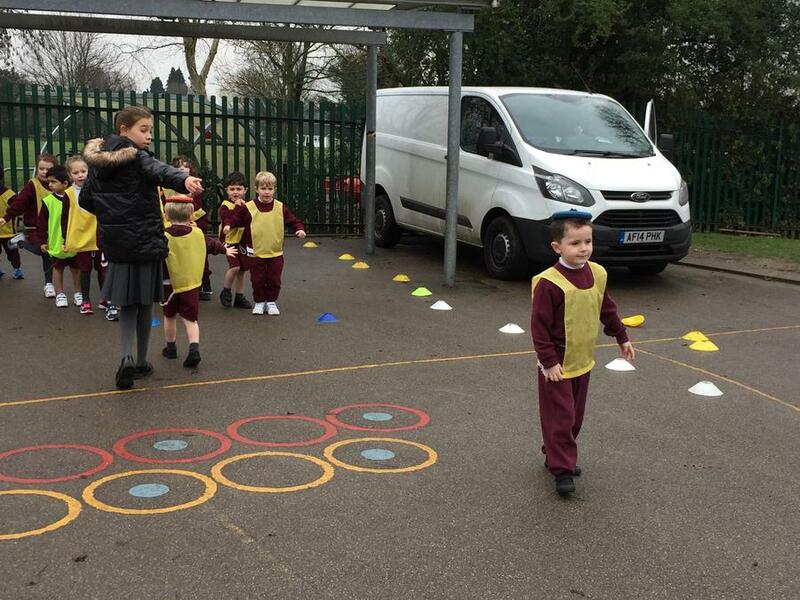 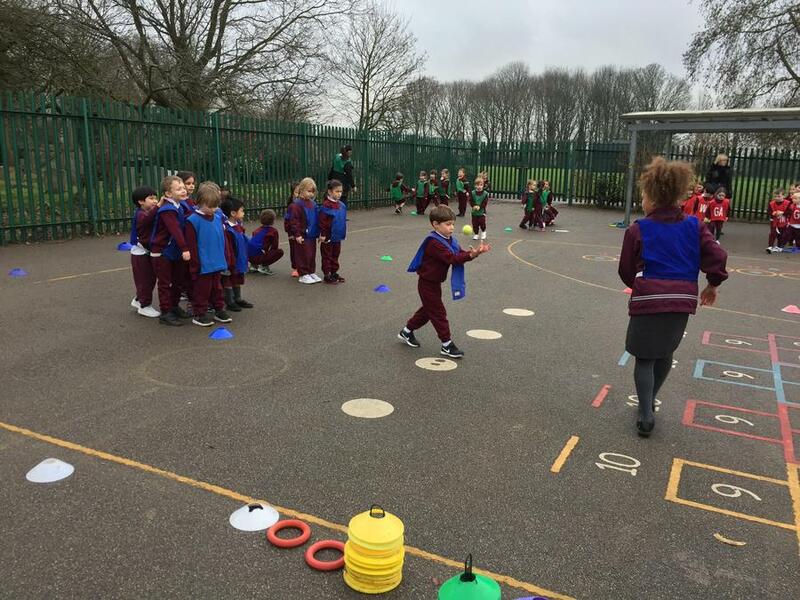 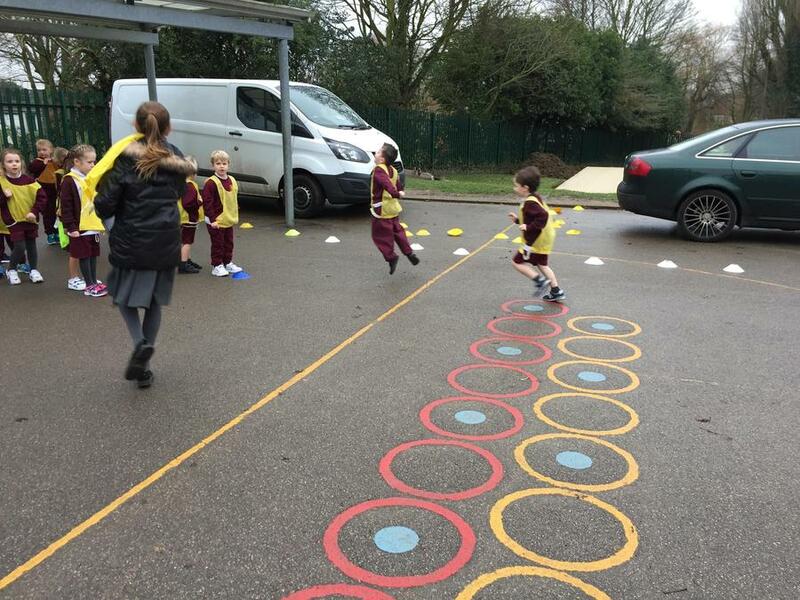 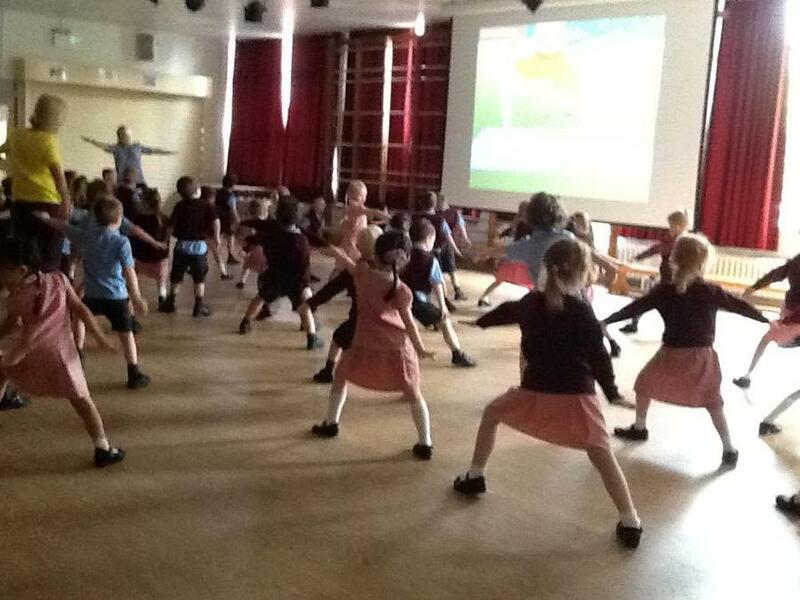 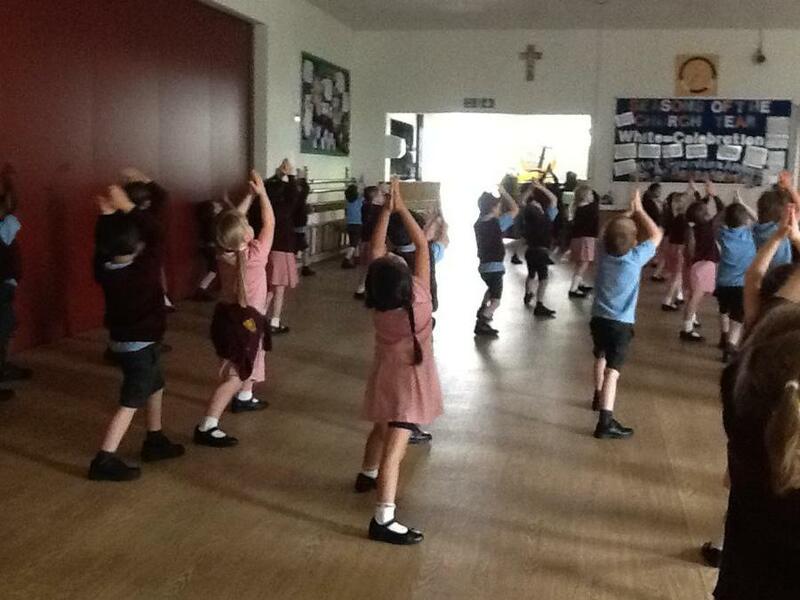 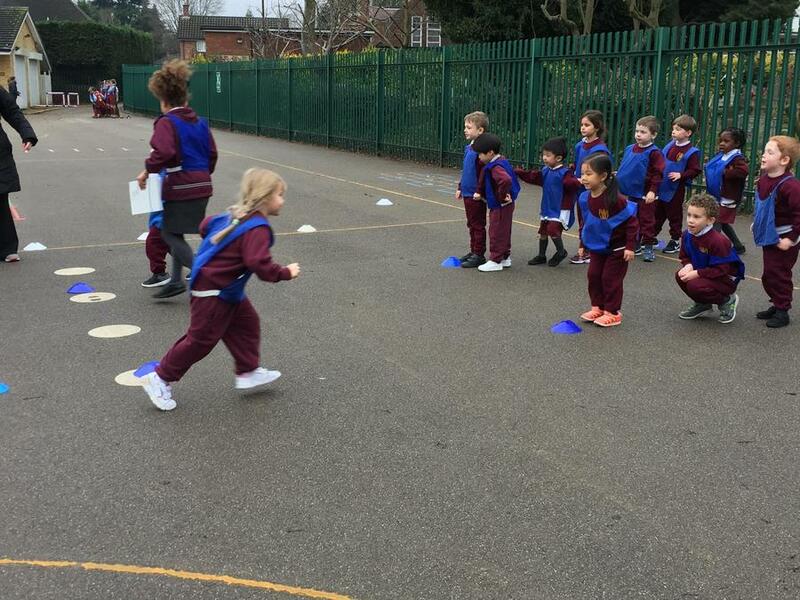 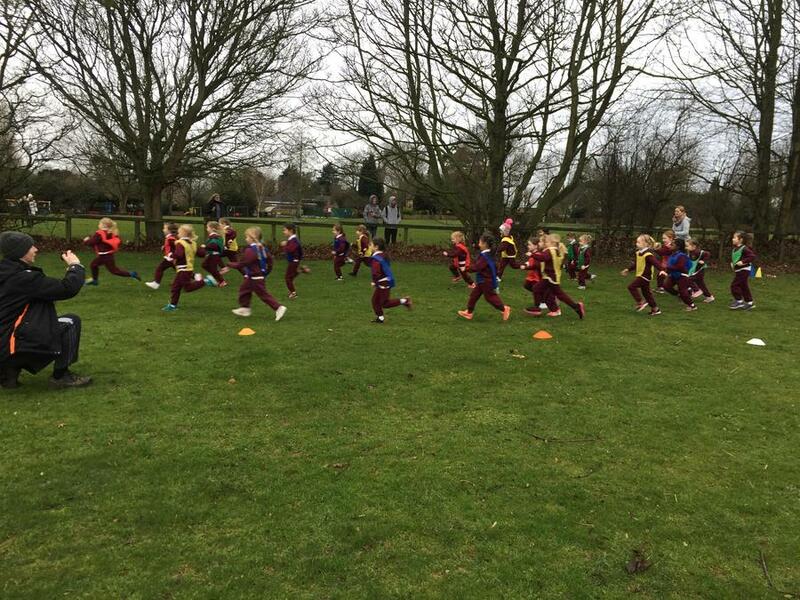 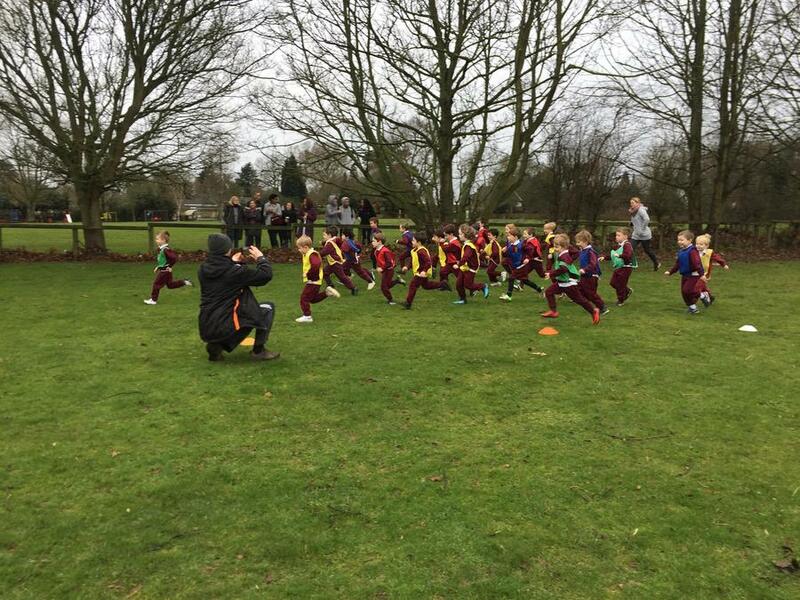 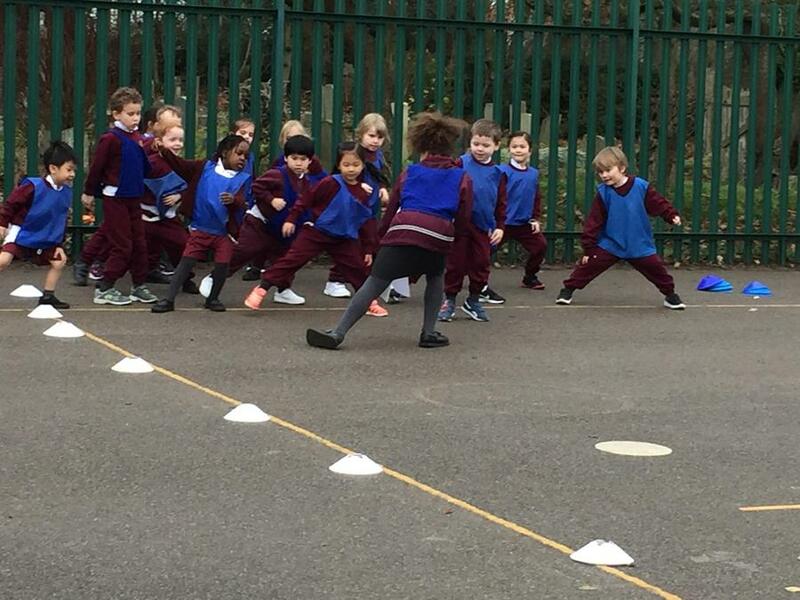 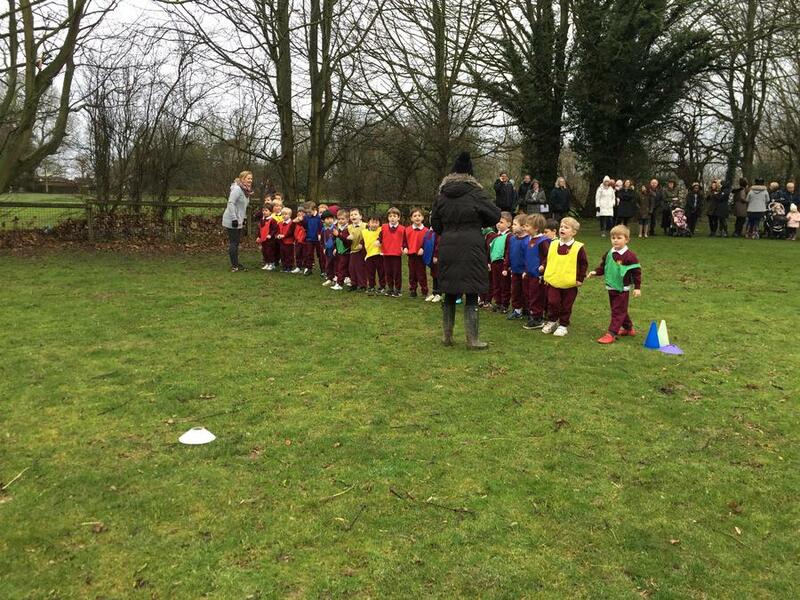 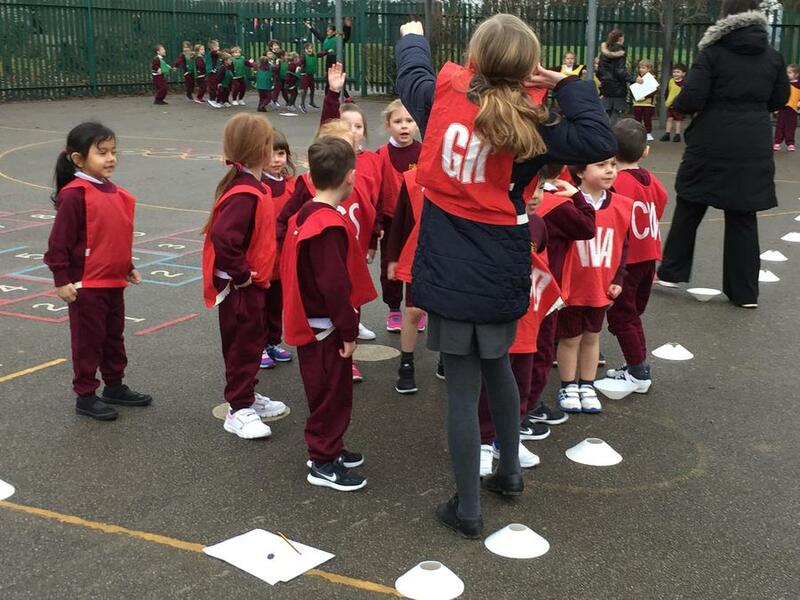 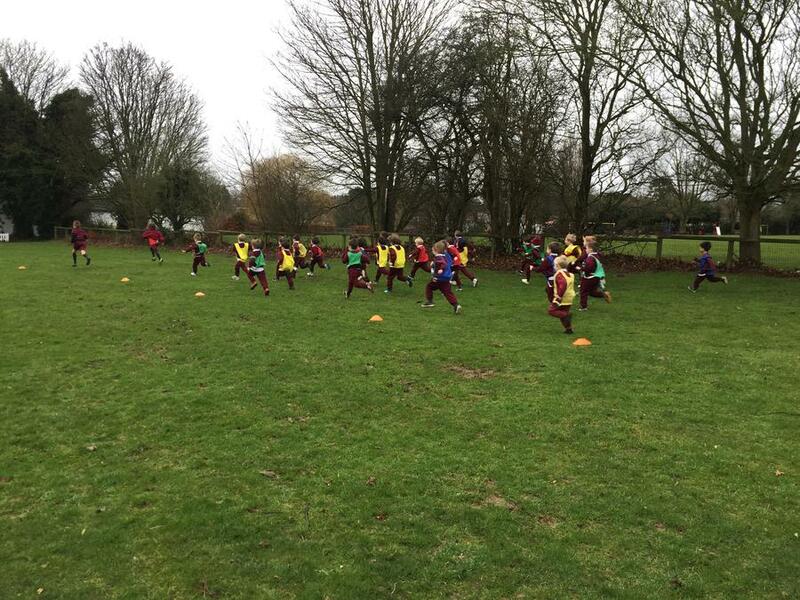 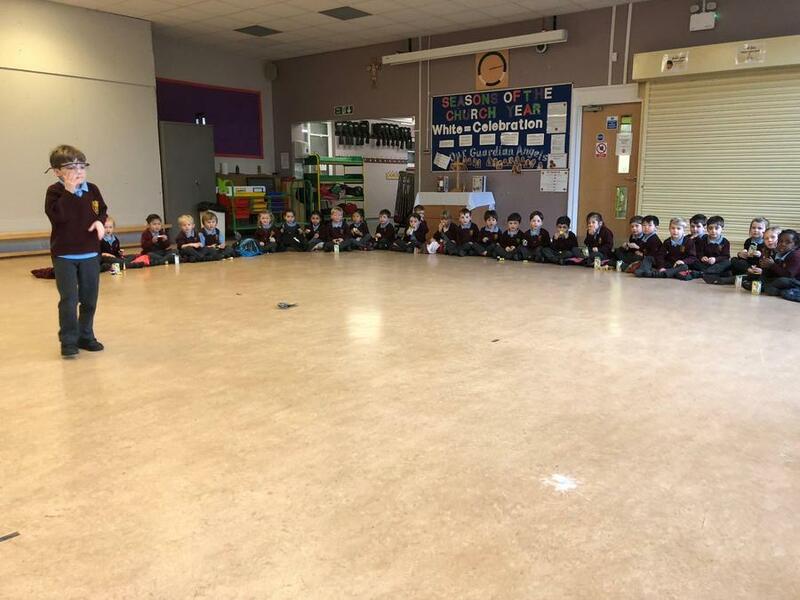 Last week was a brilliant start to the challenge with a total of 36 hours and 50 minutes clocked by the Dove class. 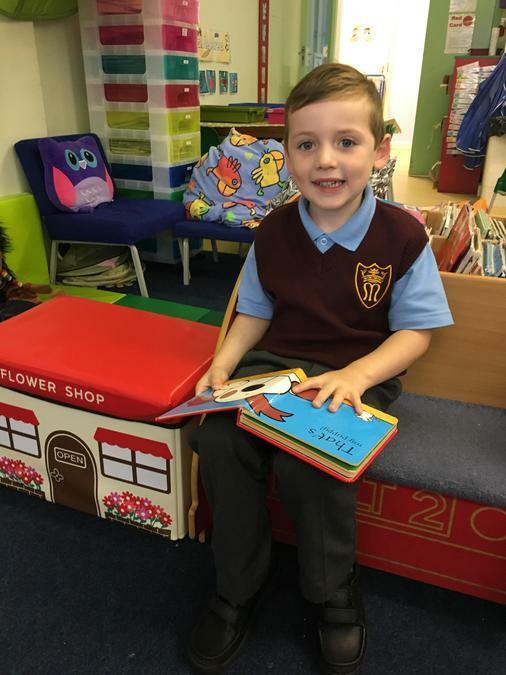 This week we had a dip but still managed an amazing 21 hours and 53 minutes of reading at home and in school. 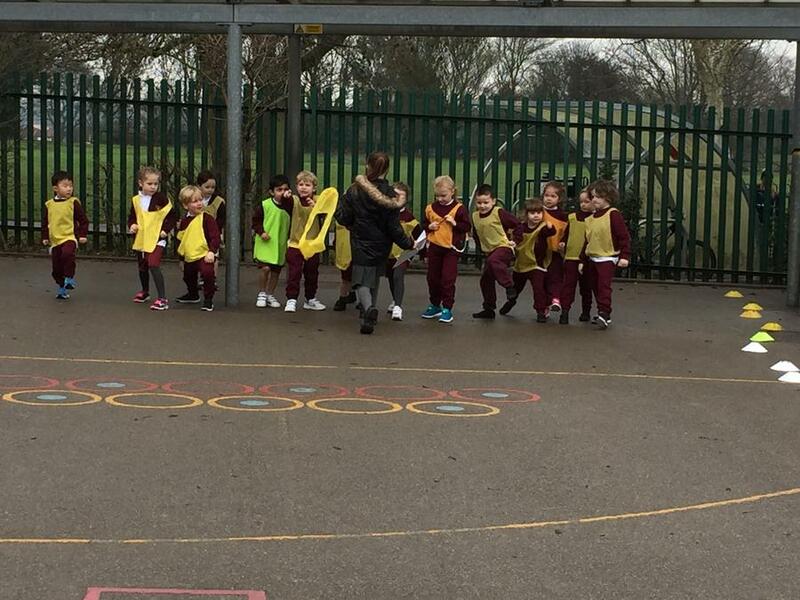 Let’s make our last week the best week yet! 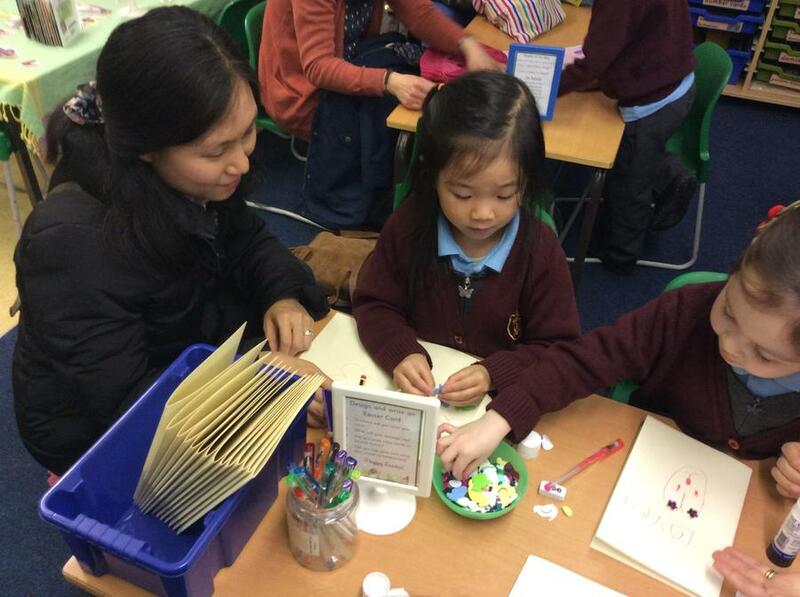 Don’t forget to put the leaflet of minutes read in to the reading wallet every day so that every minute can be registered. 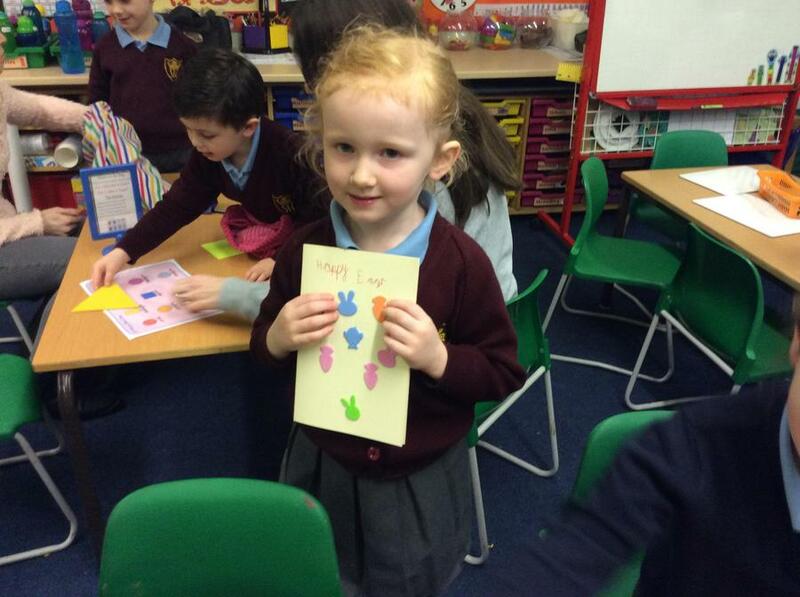 We require all leaflets in this Friday 23rd March. 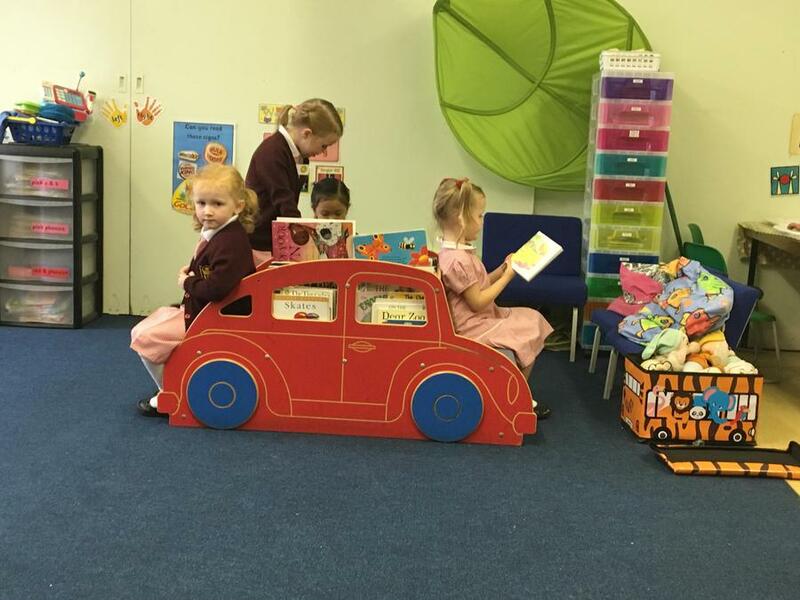 Keep up the reading book worms! 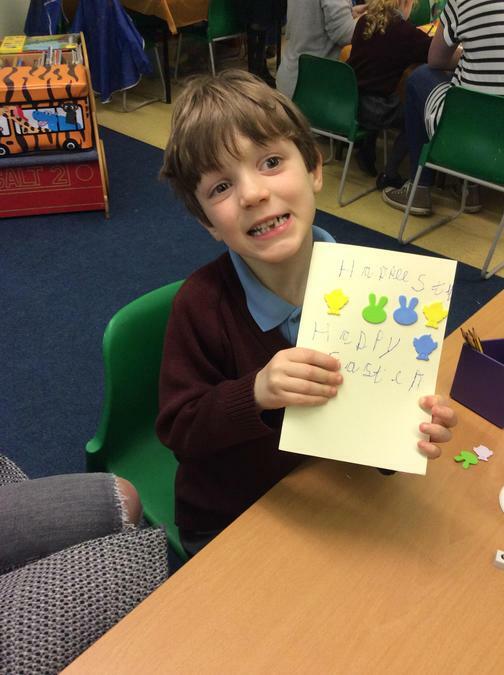 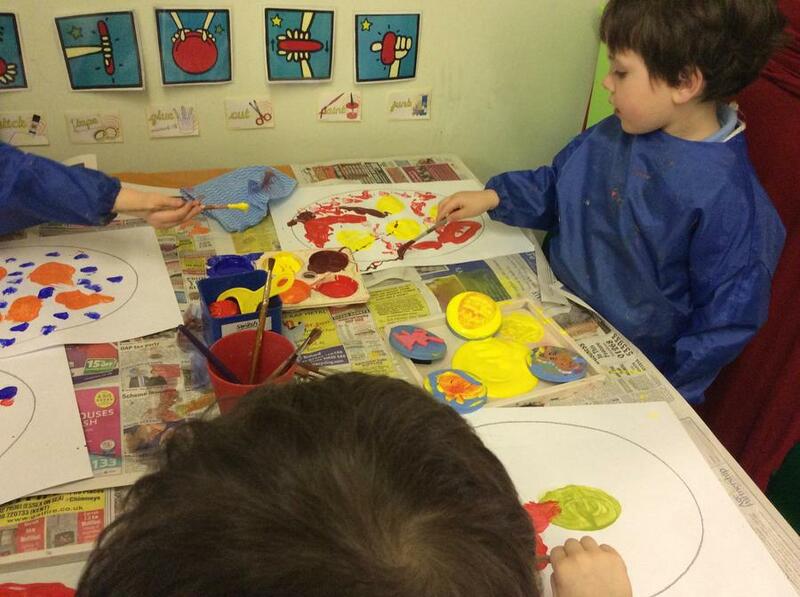 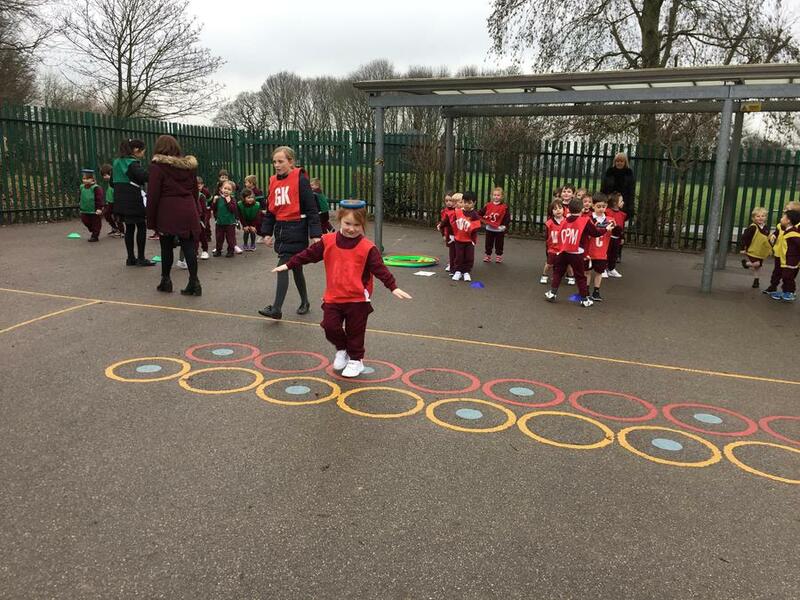 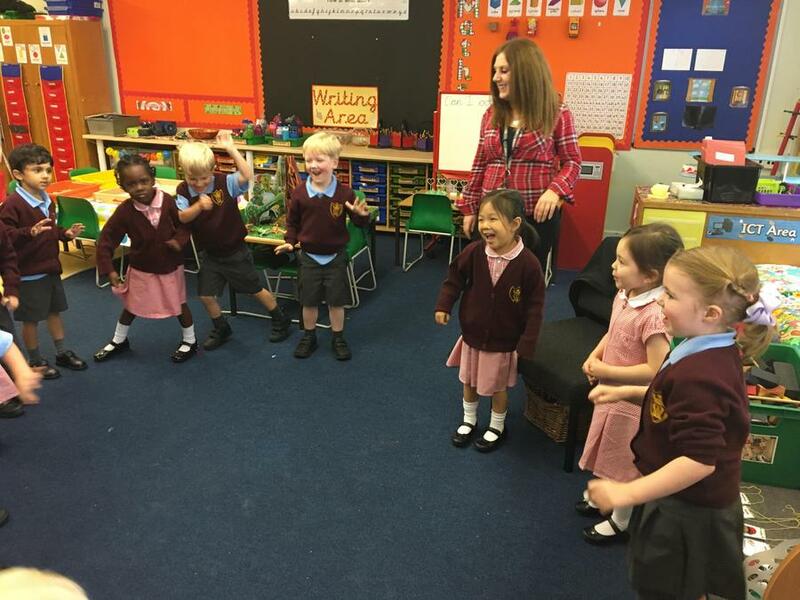 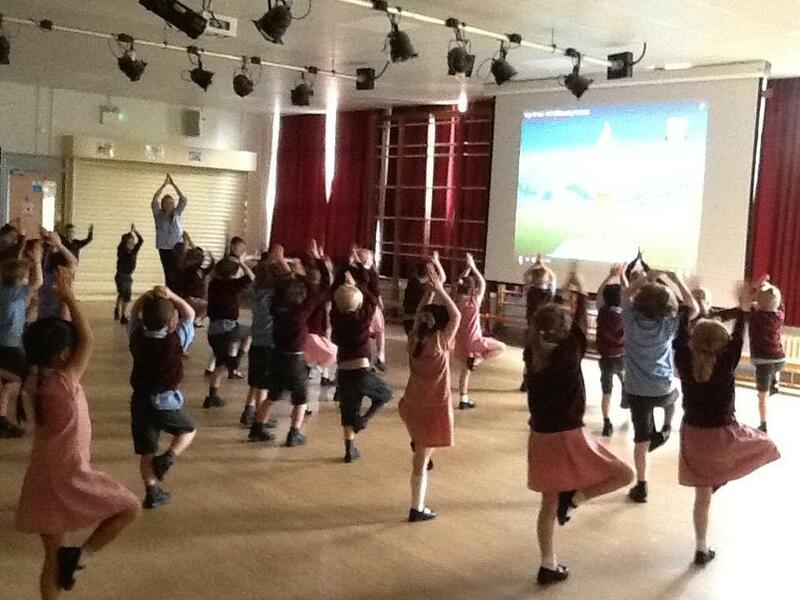 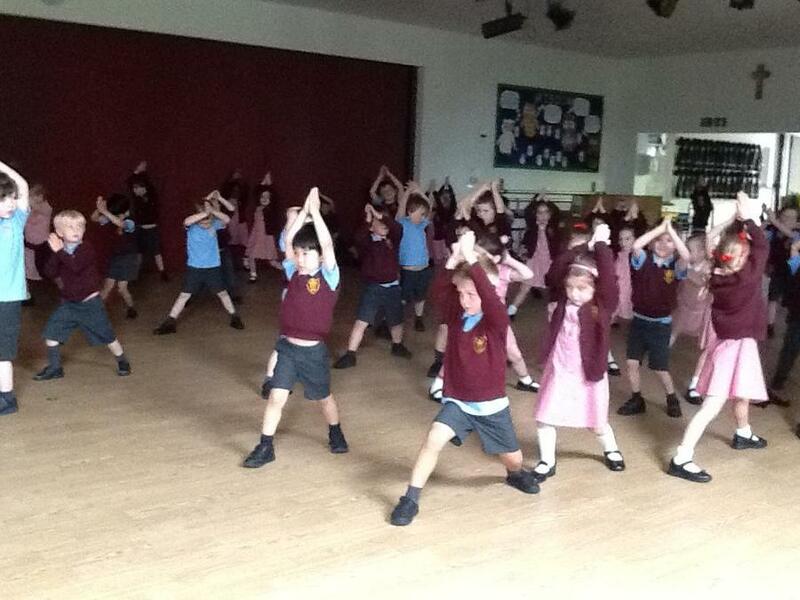 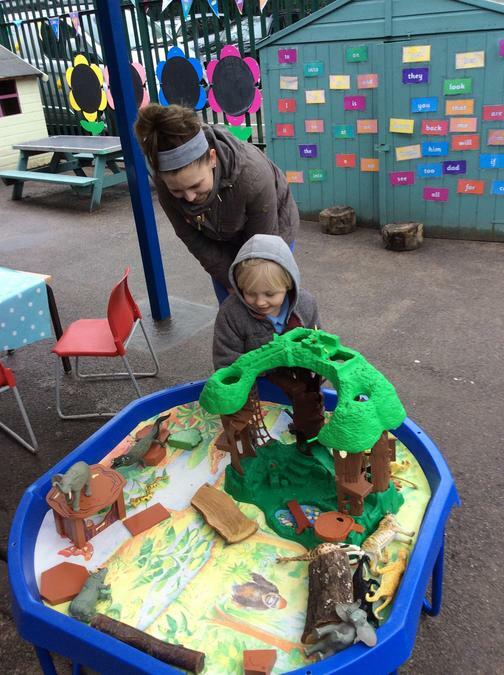 Foundation class have certainly been enjoying themselves! 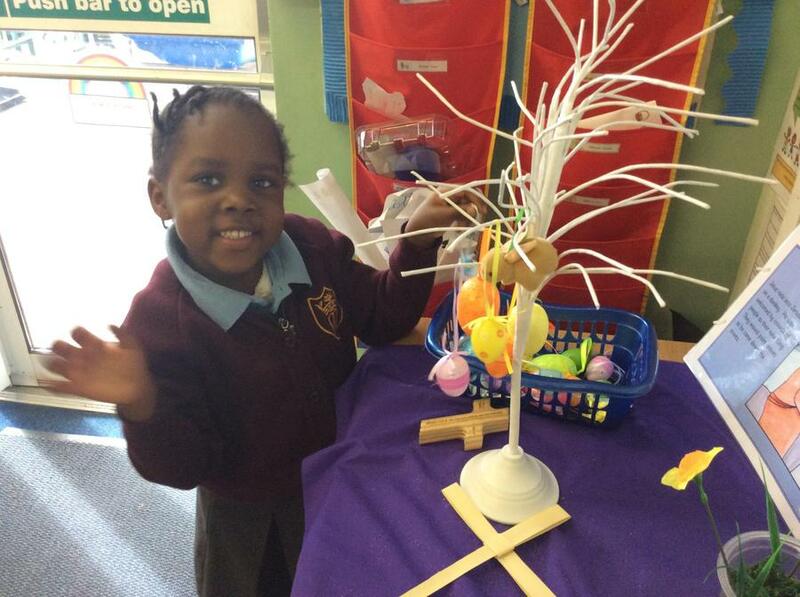 "Reach for the Stars" Stunning Starter - who crash landed in our classroom?! 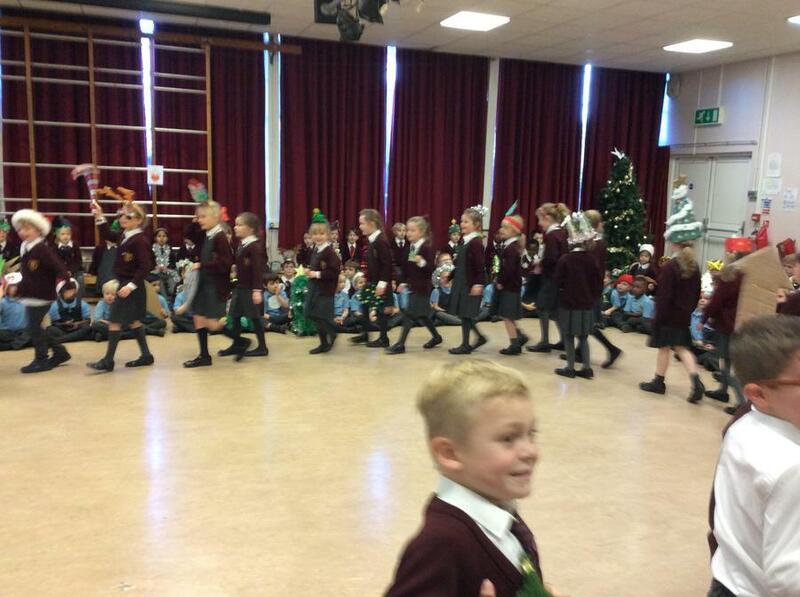 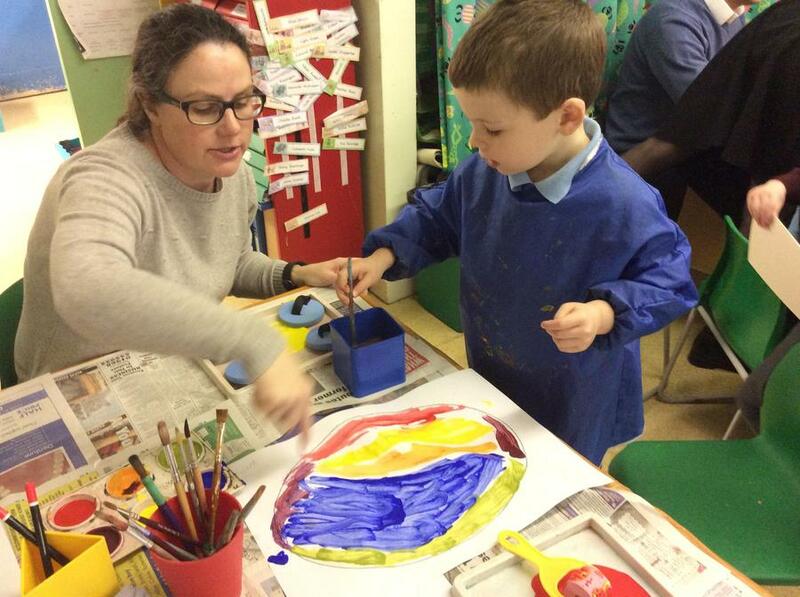 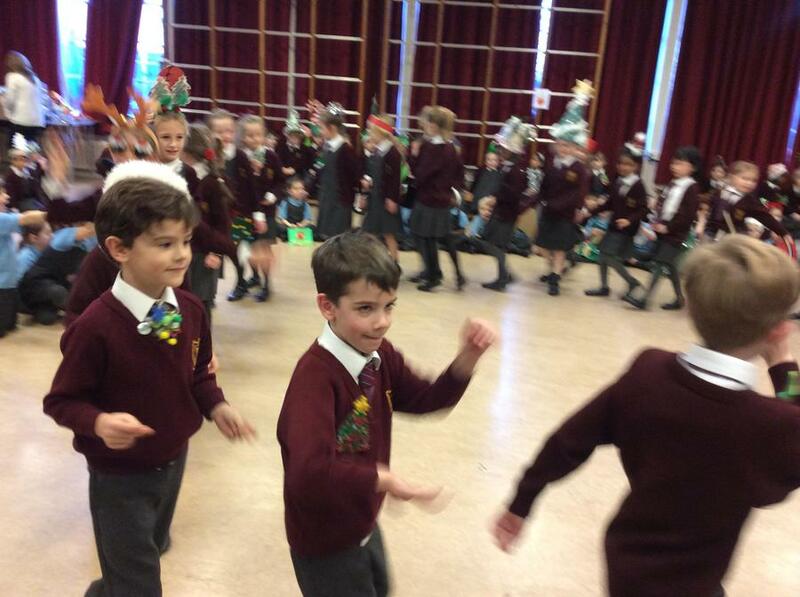 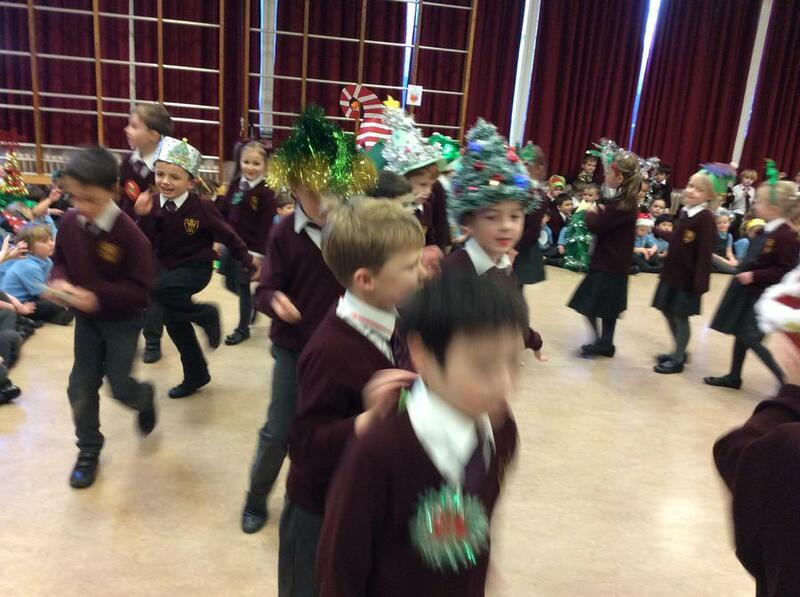 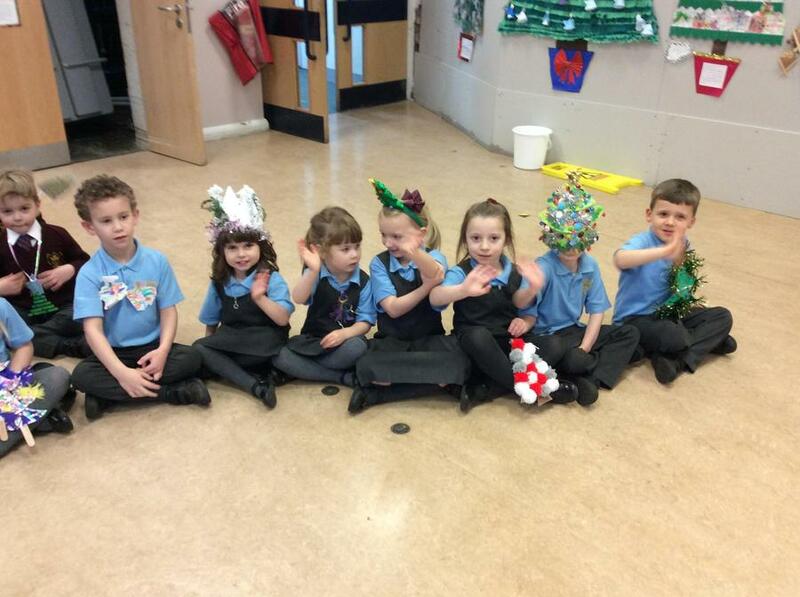 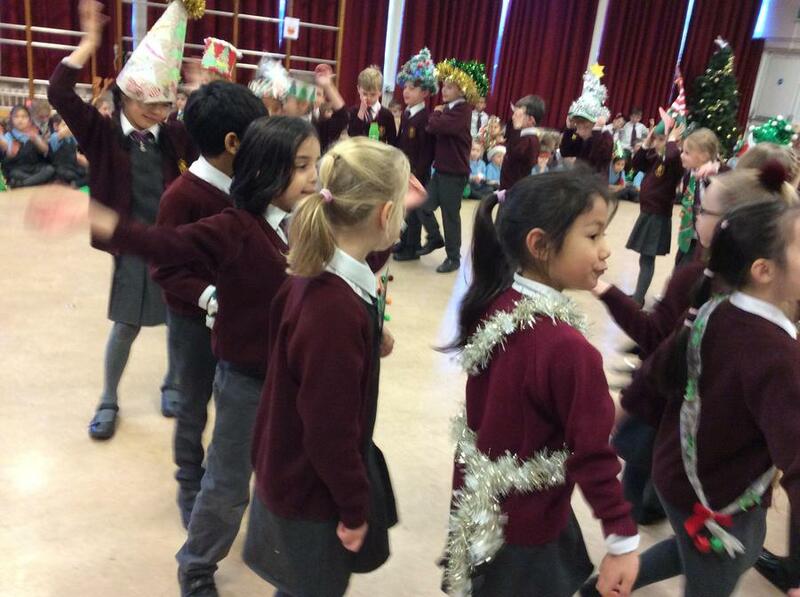 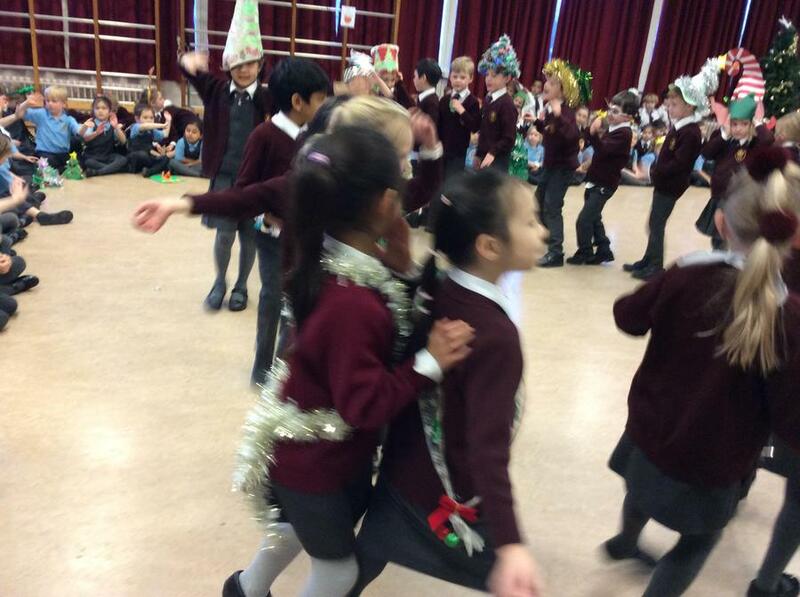 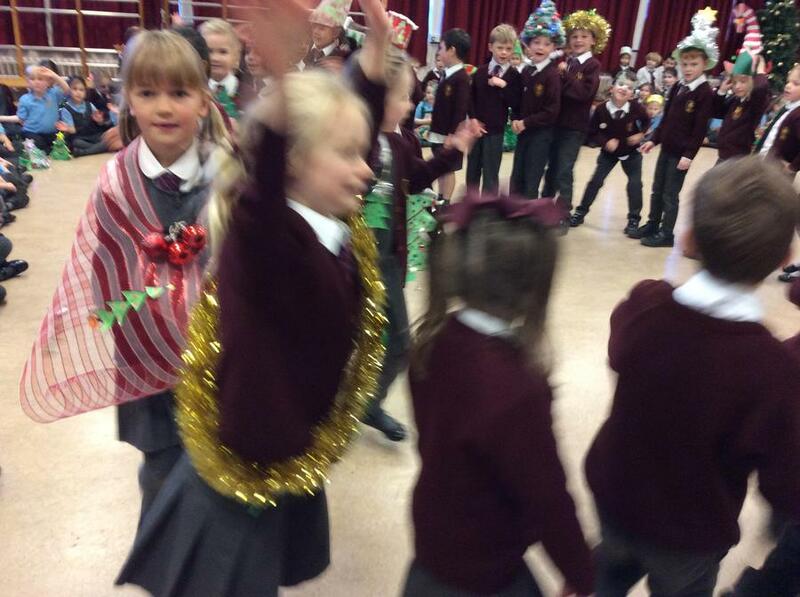 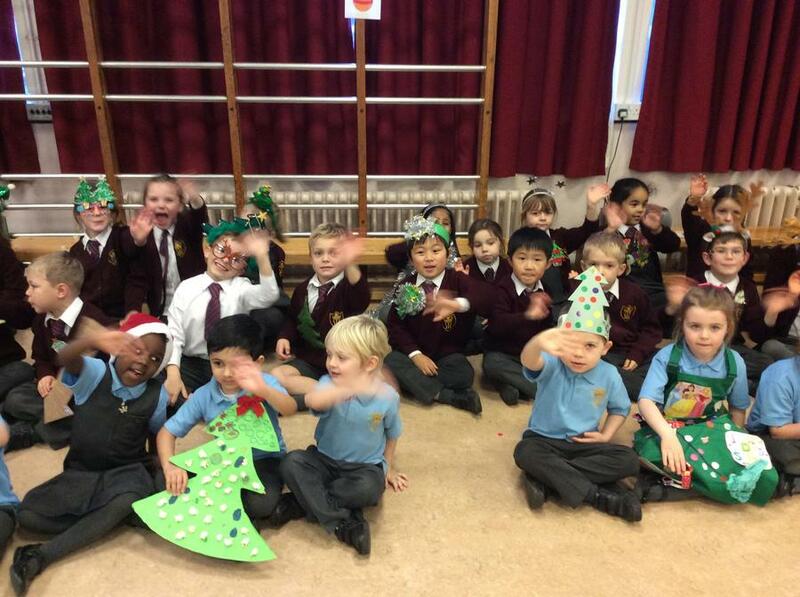 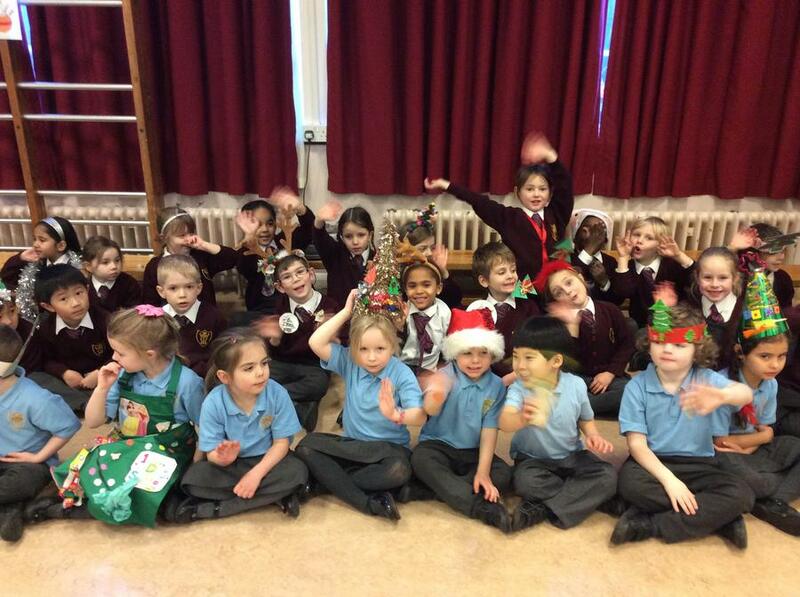 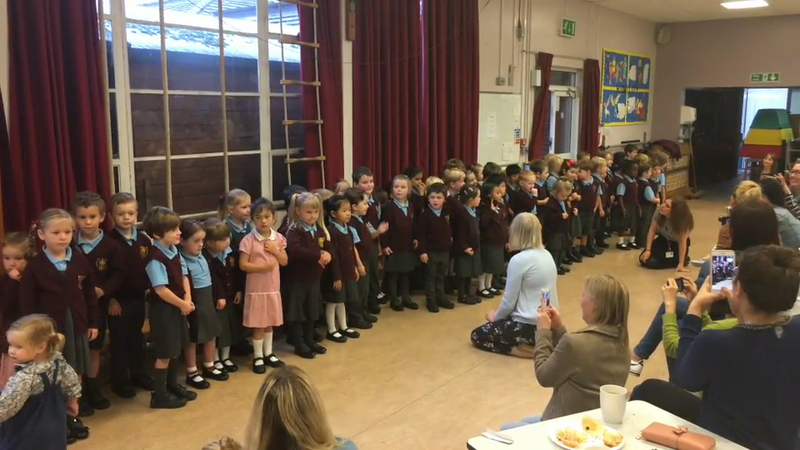 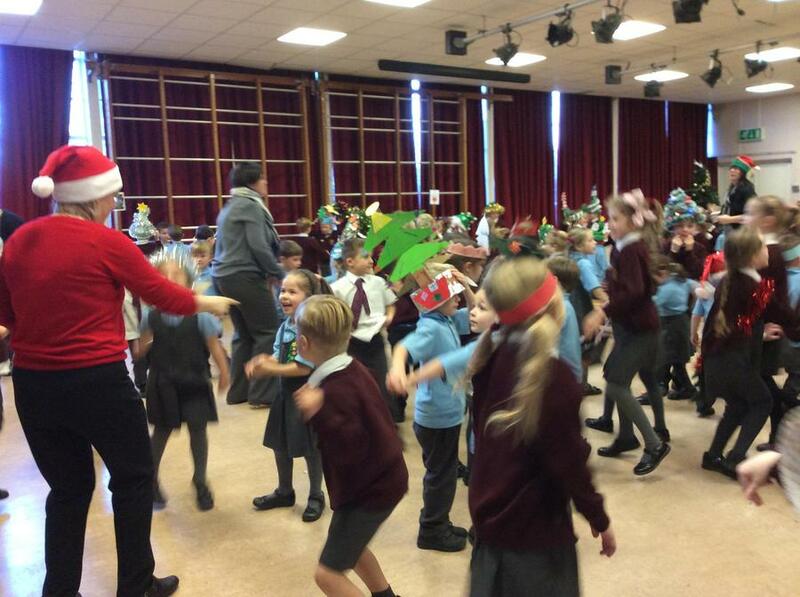 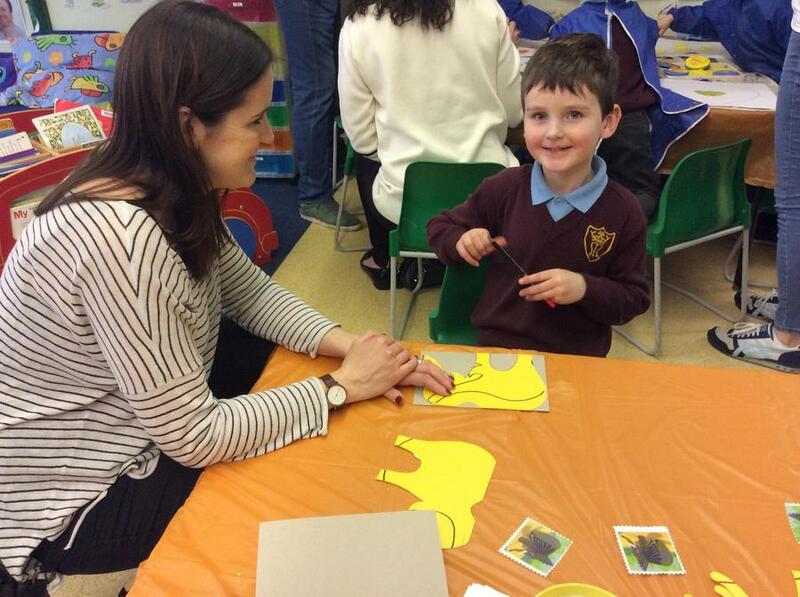 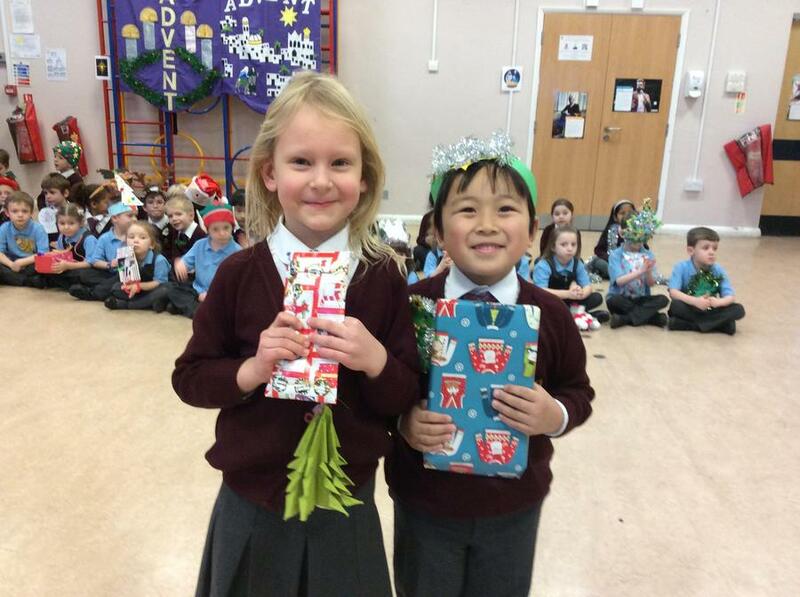 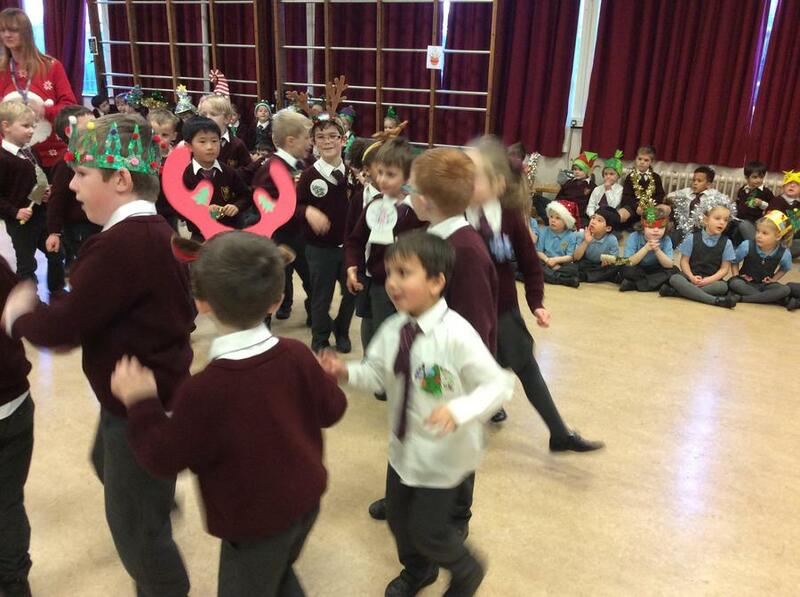 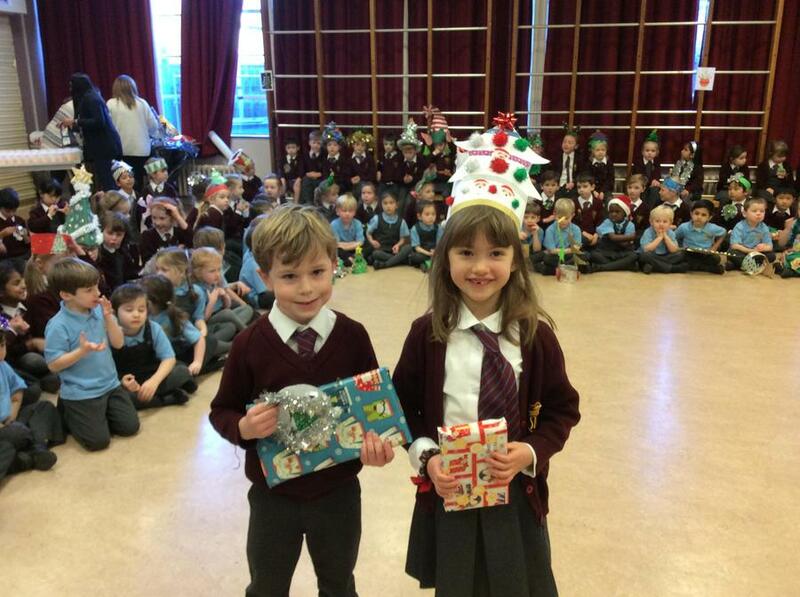 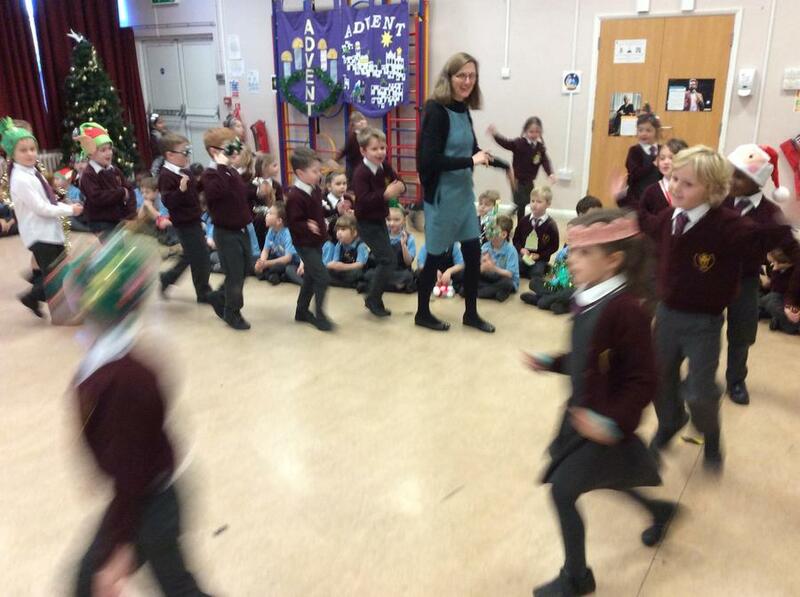 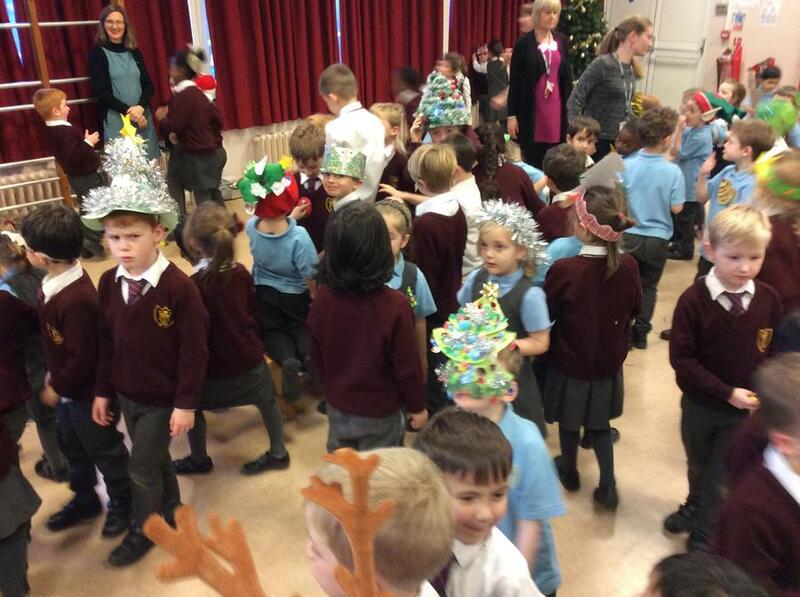 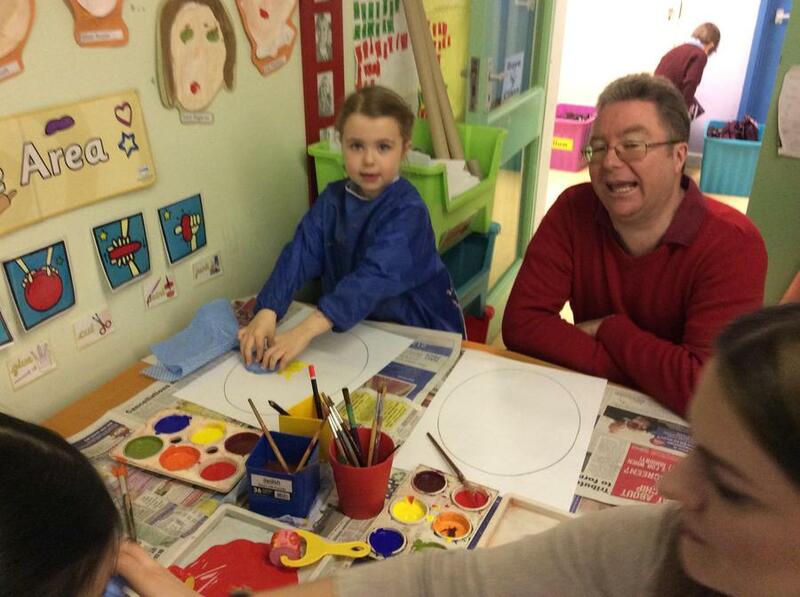 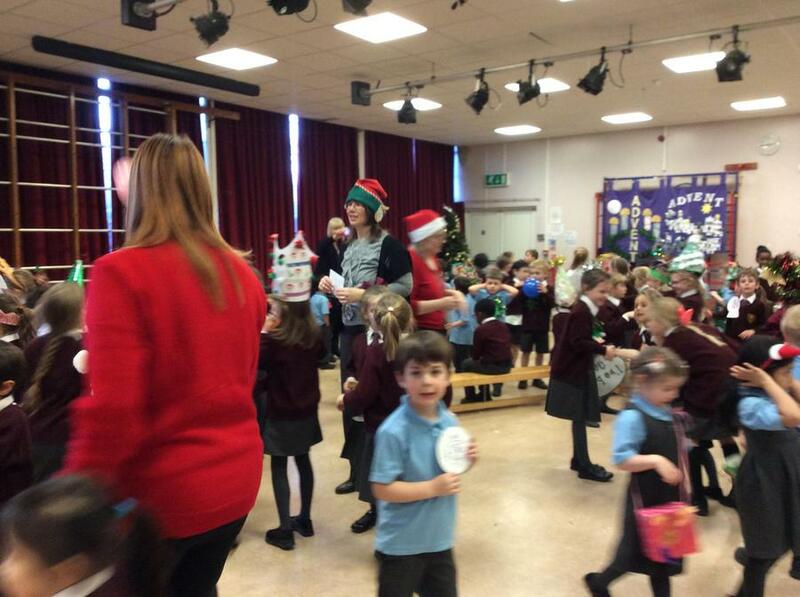 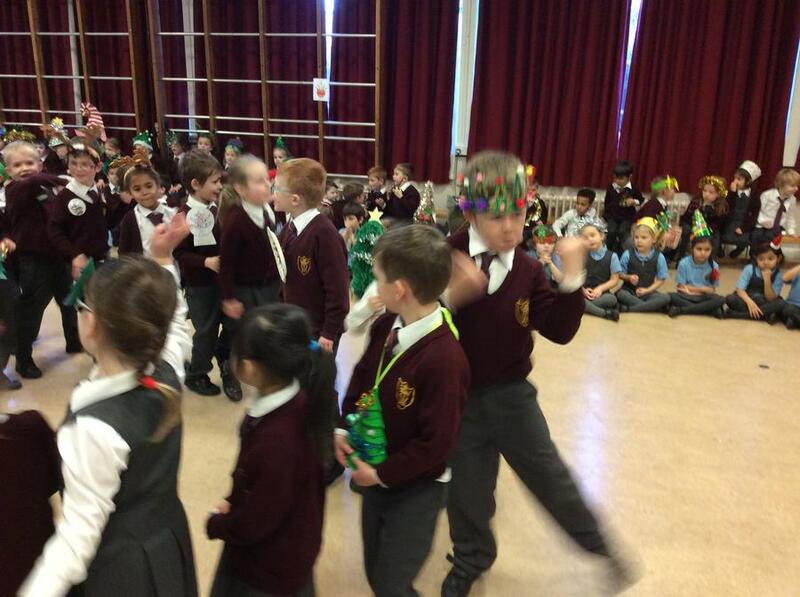 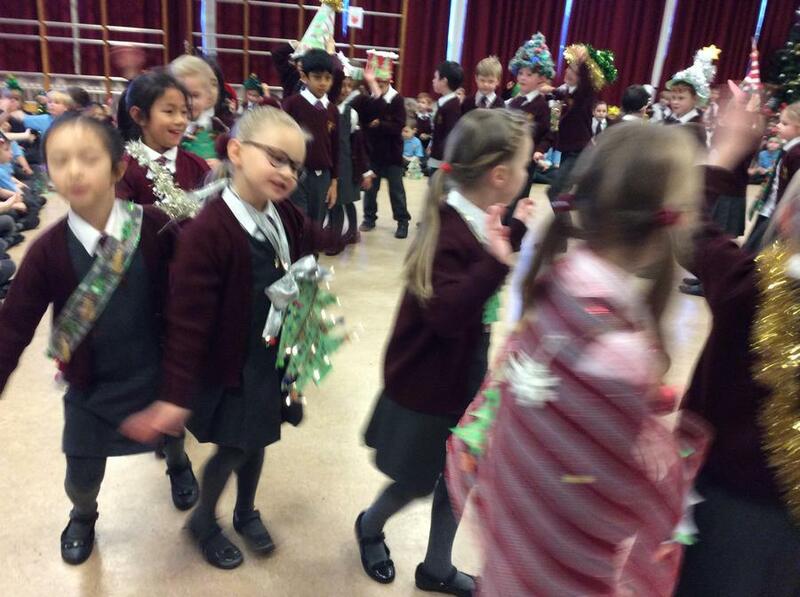 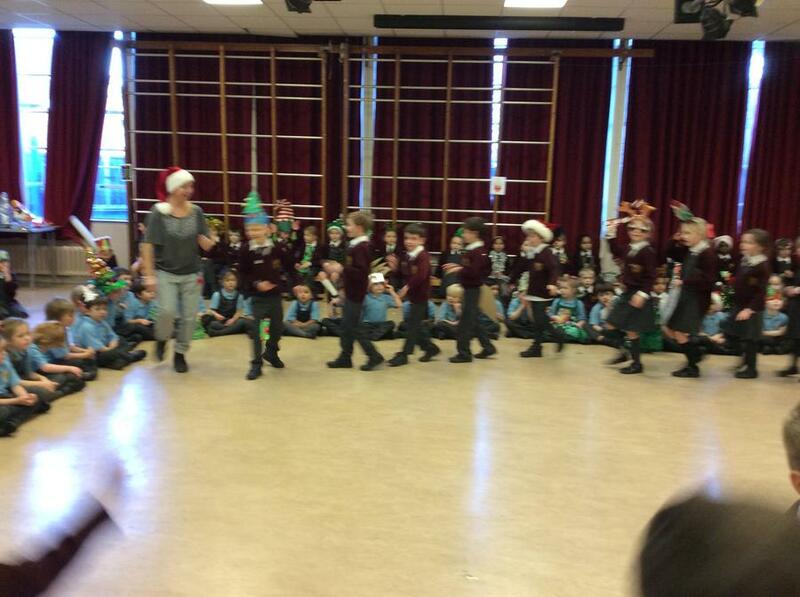 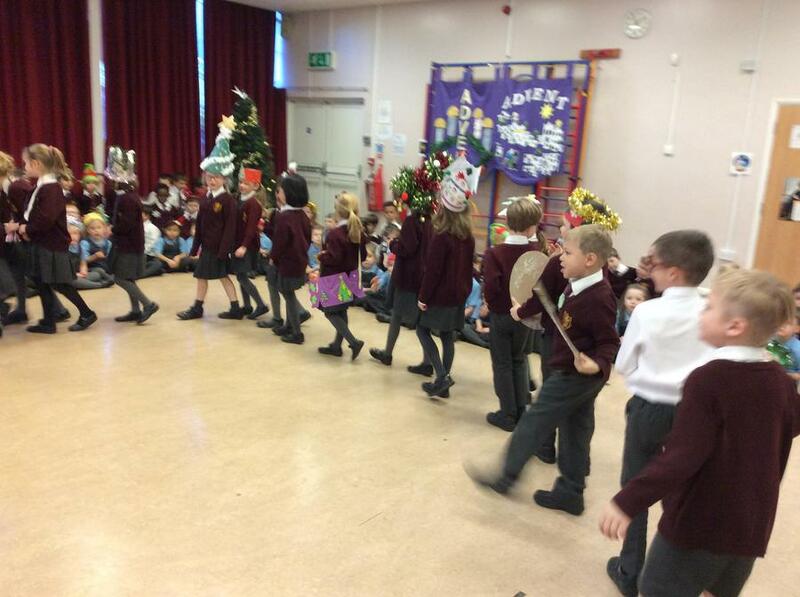 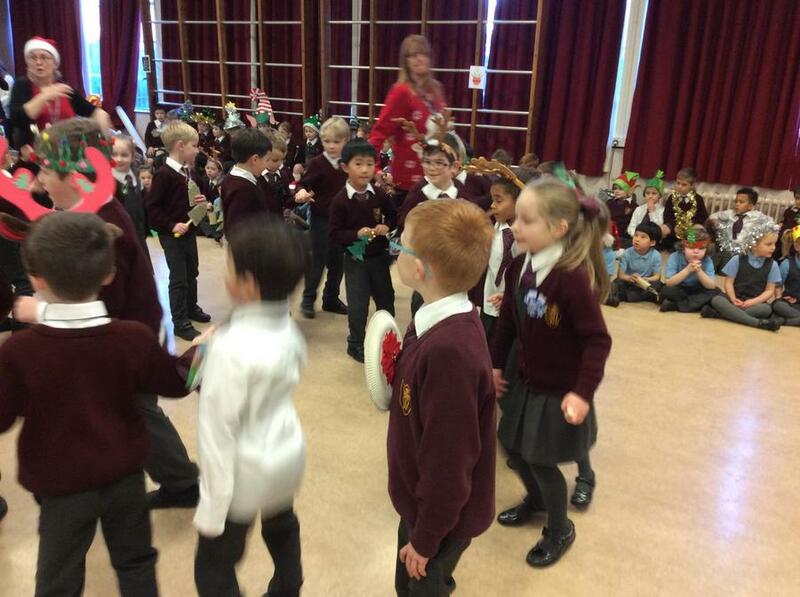 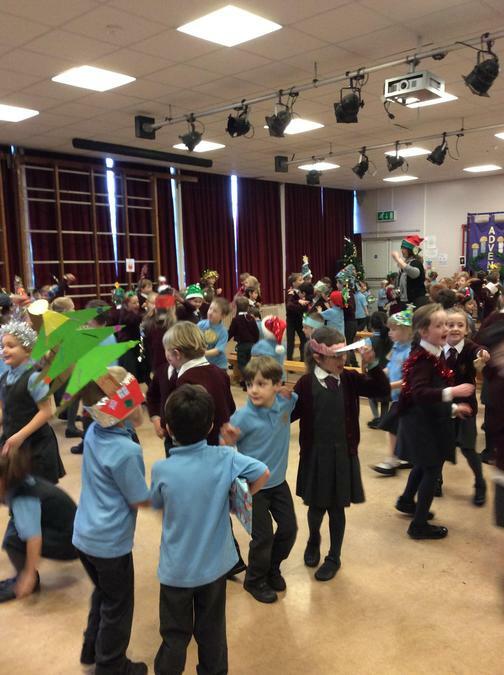 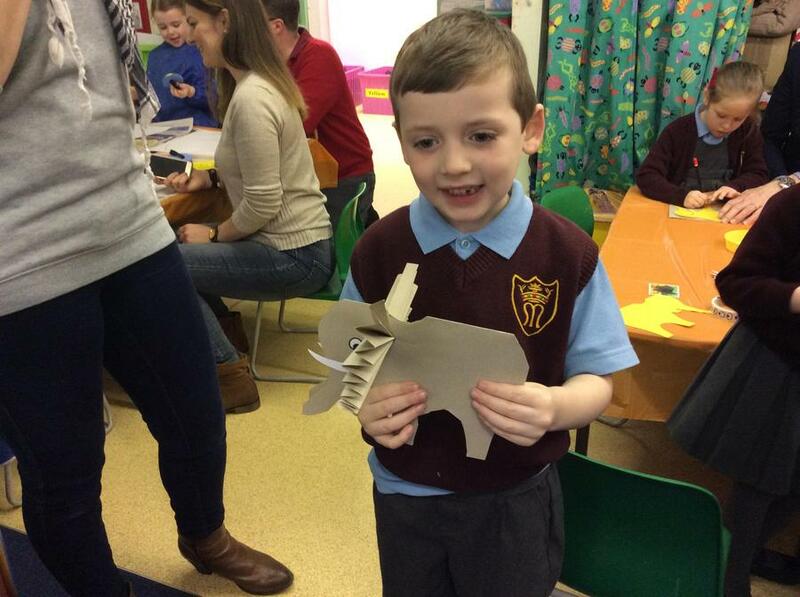 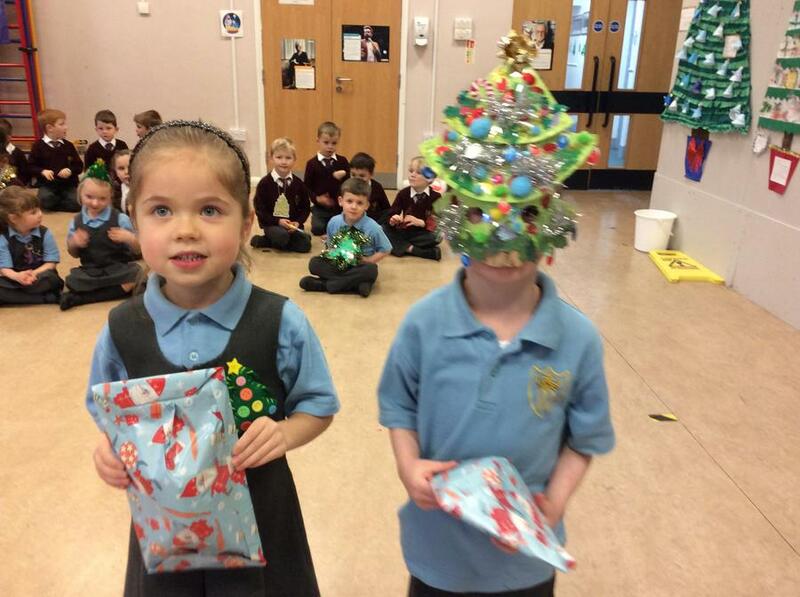 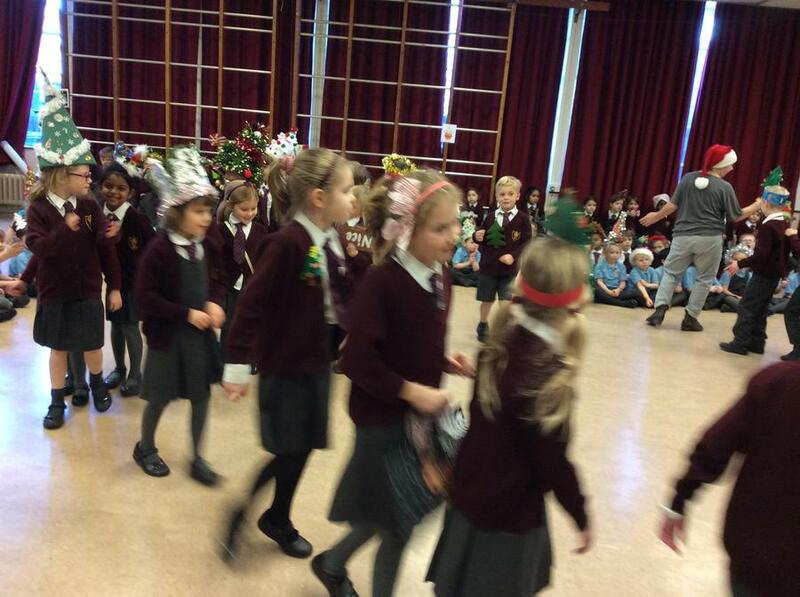 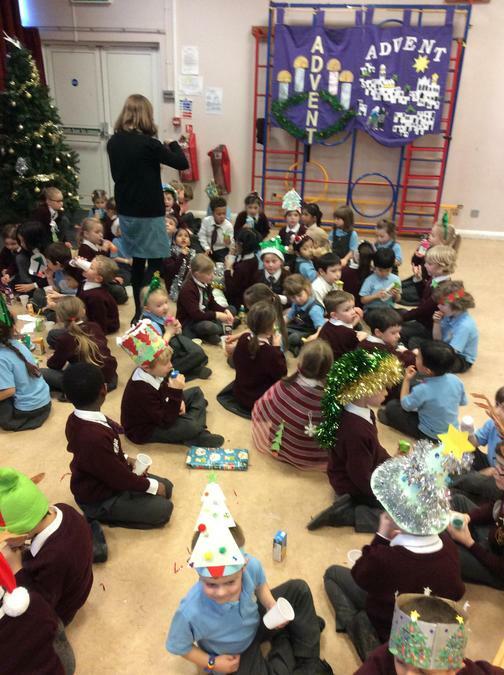 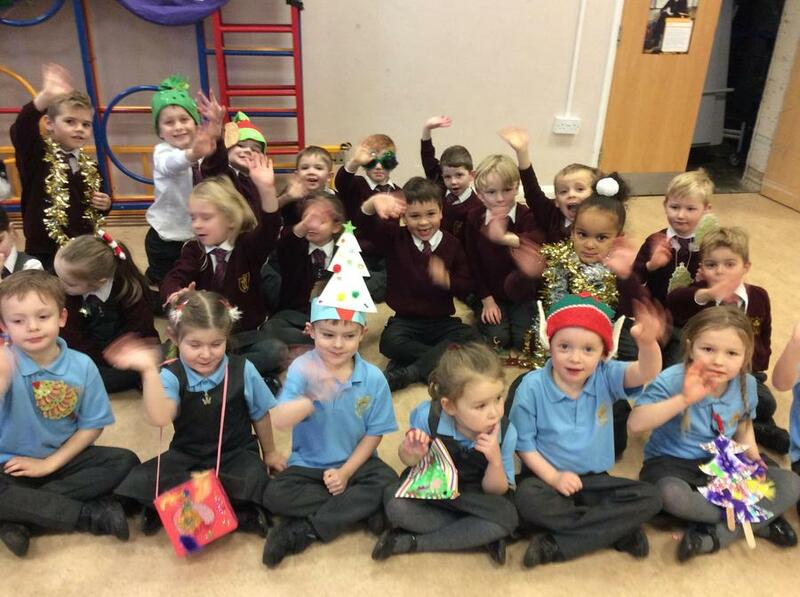 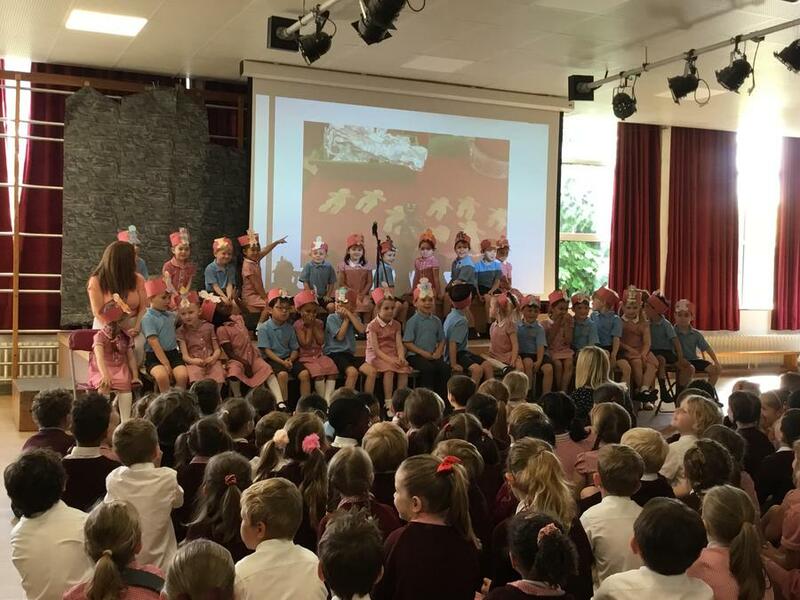 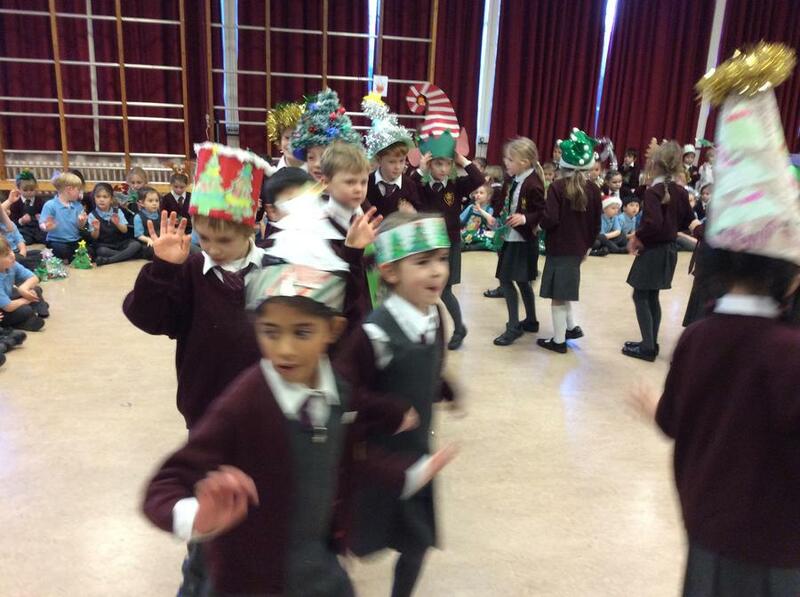 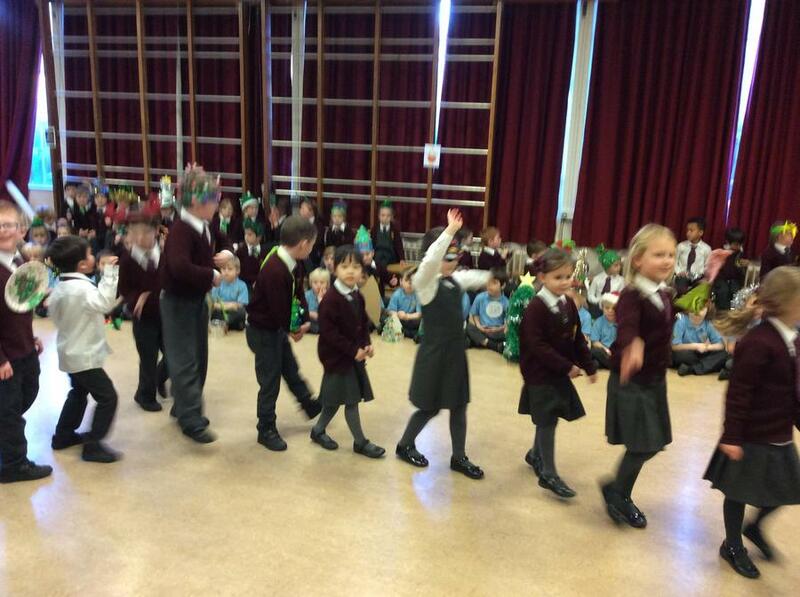 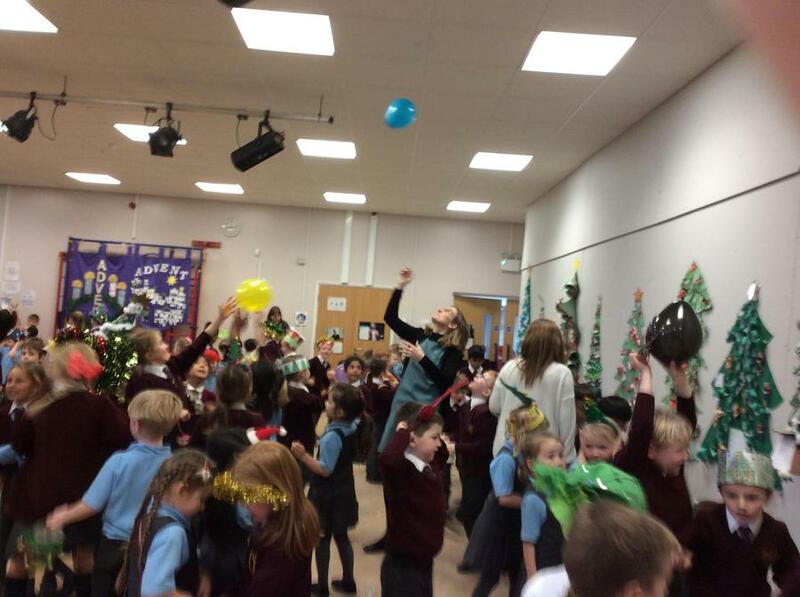 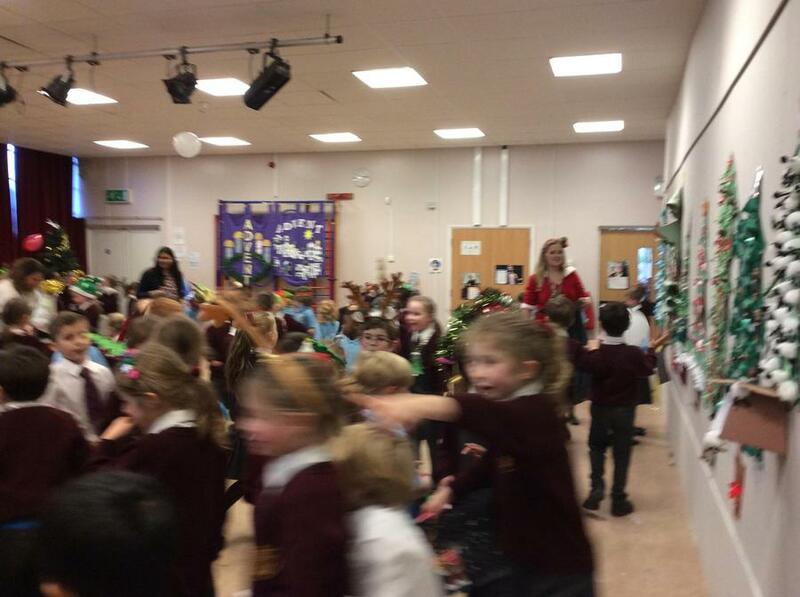 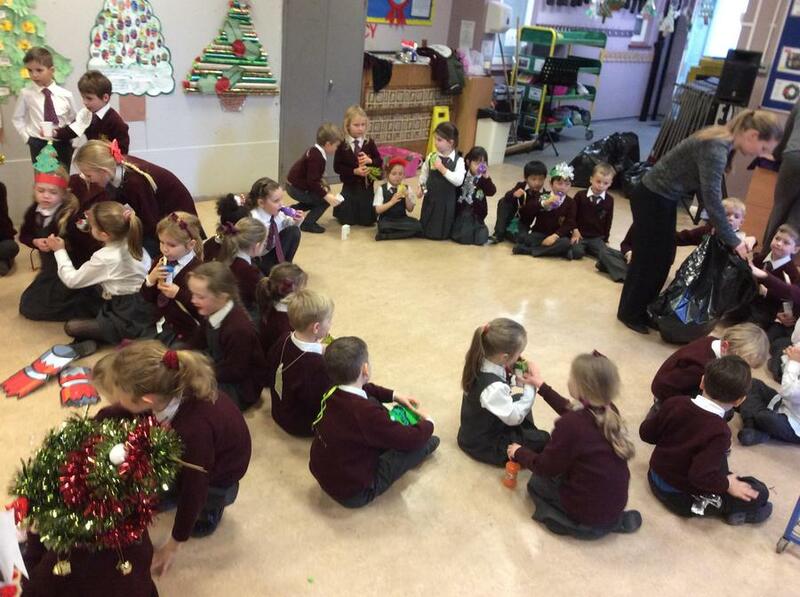 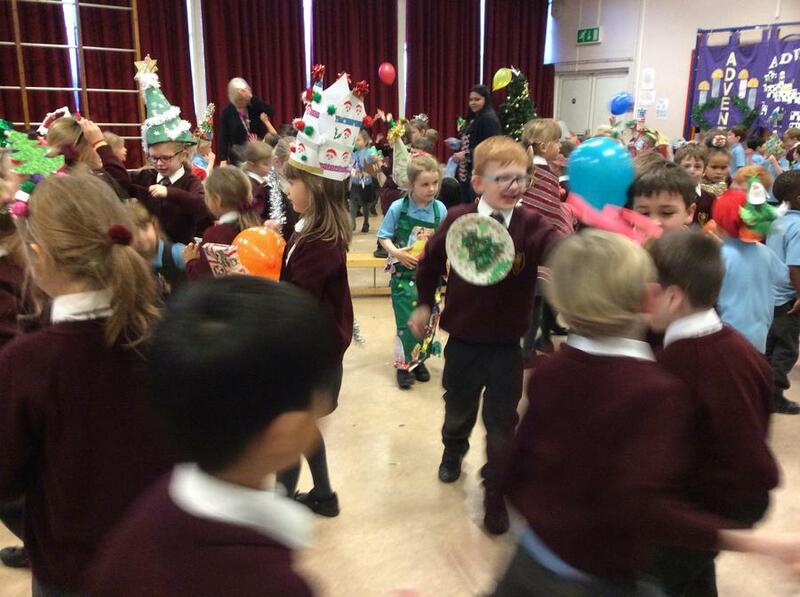 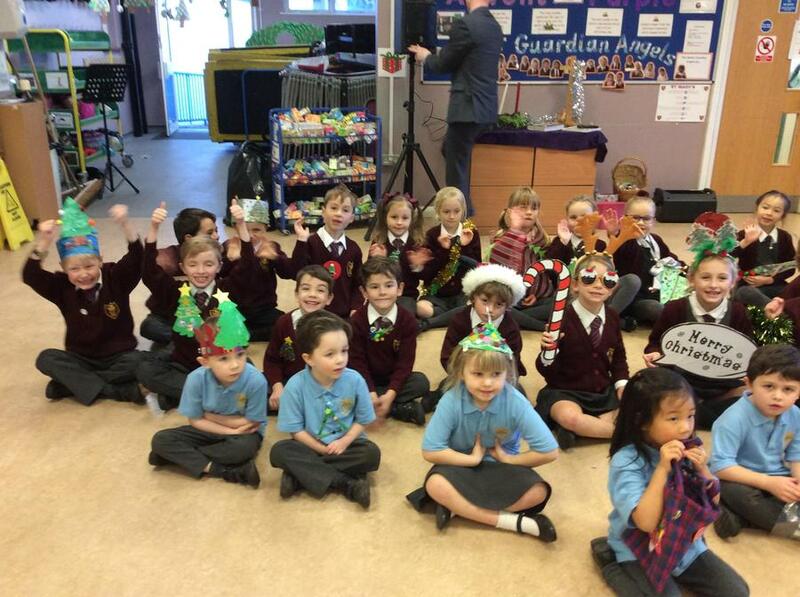 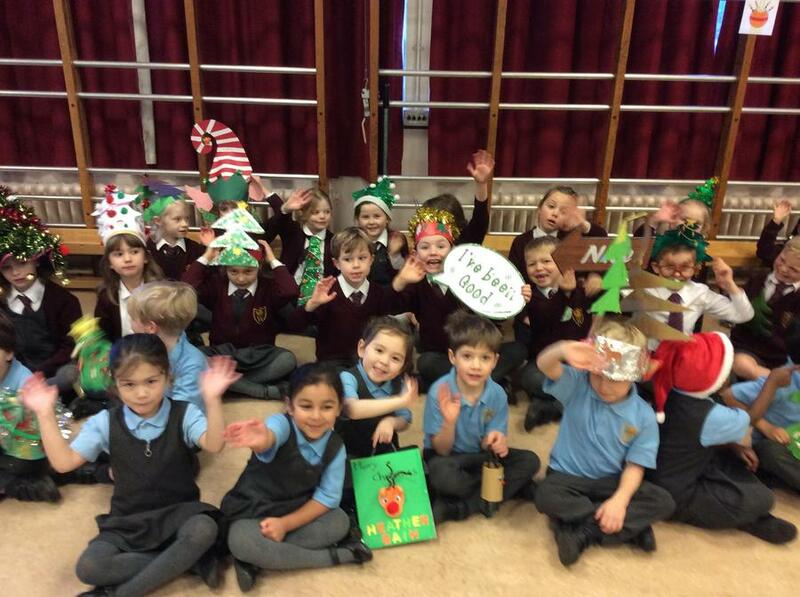 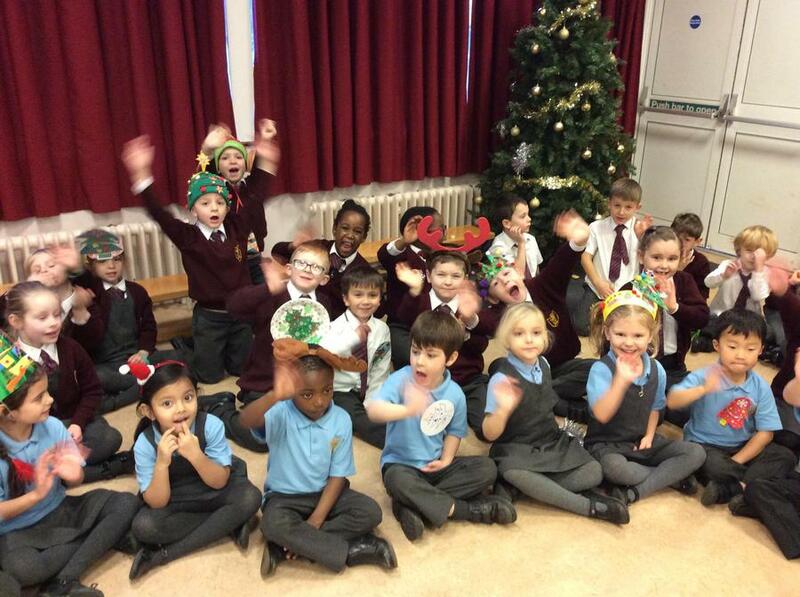 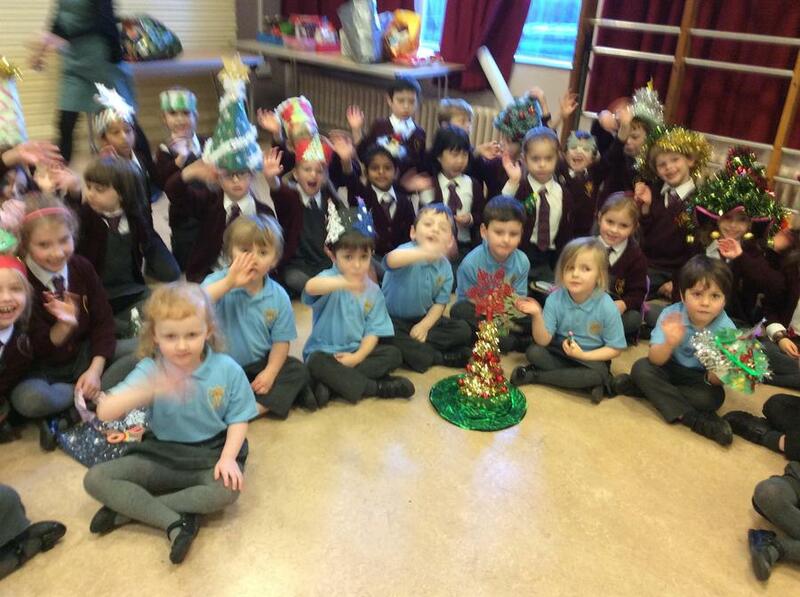 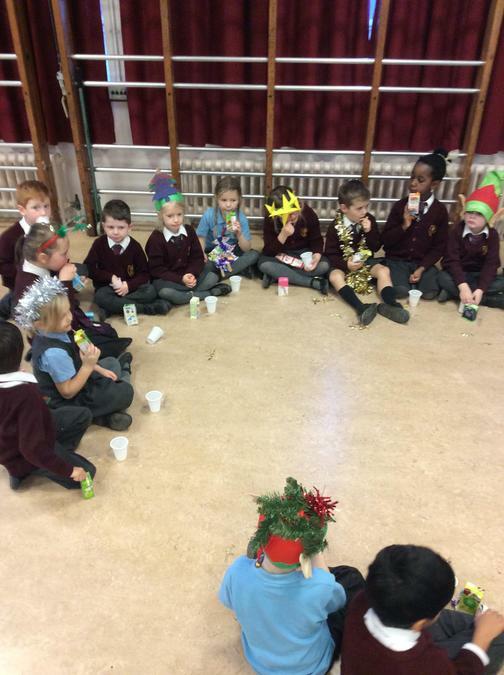 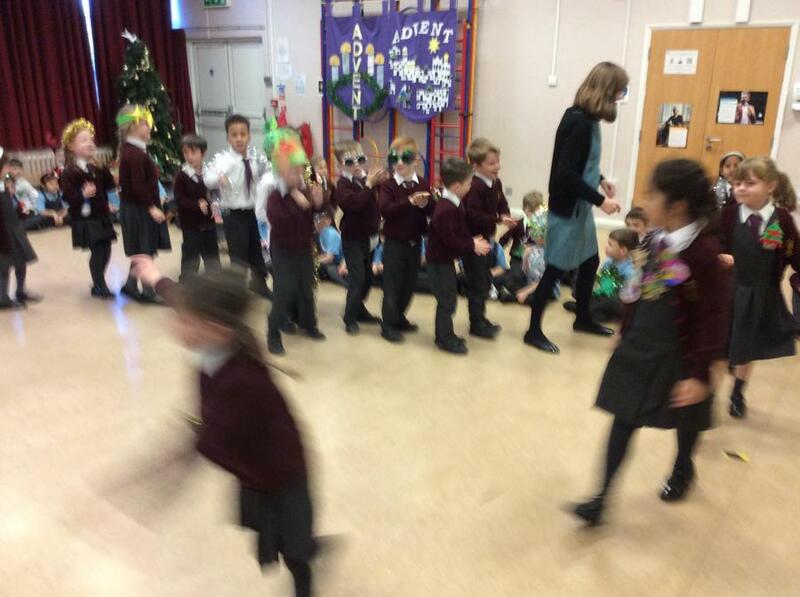 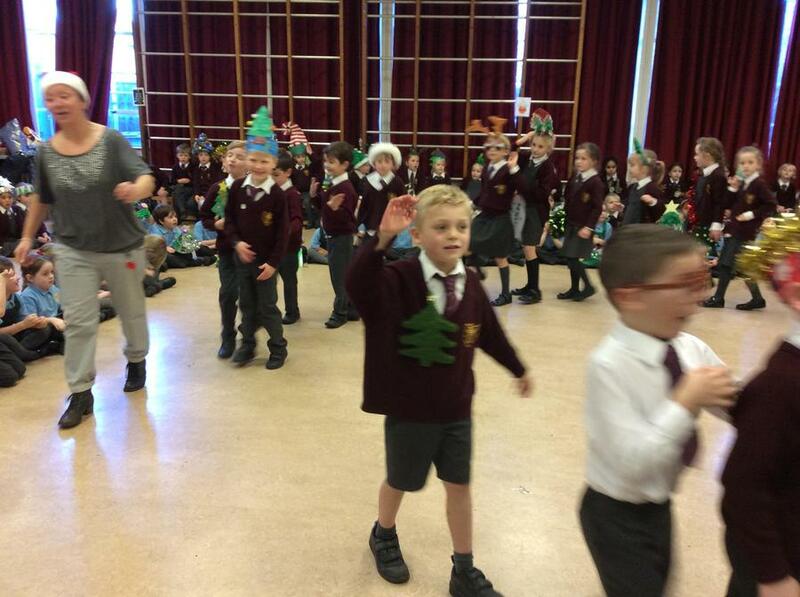 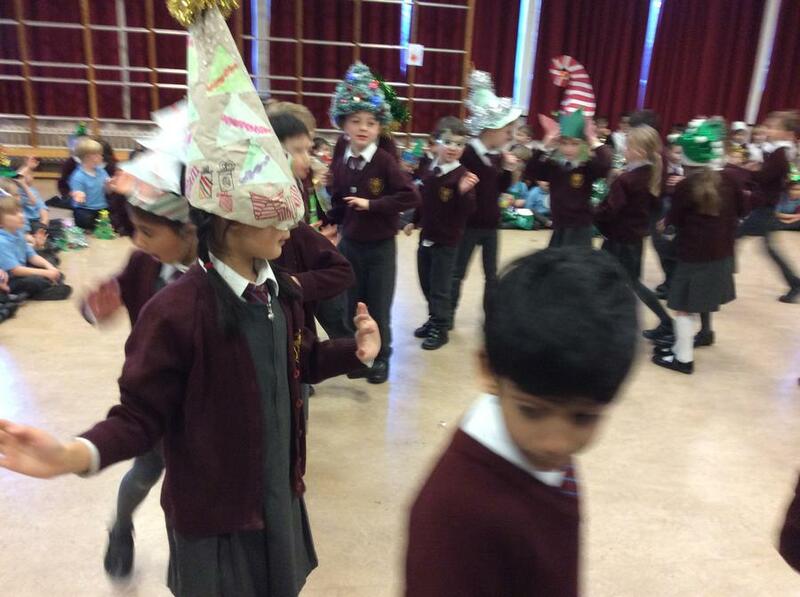 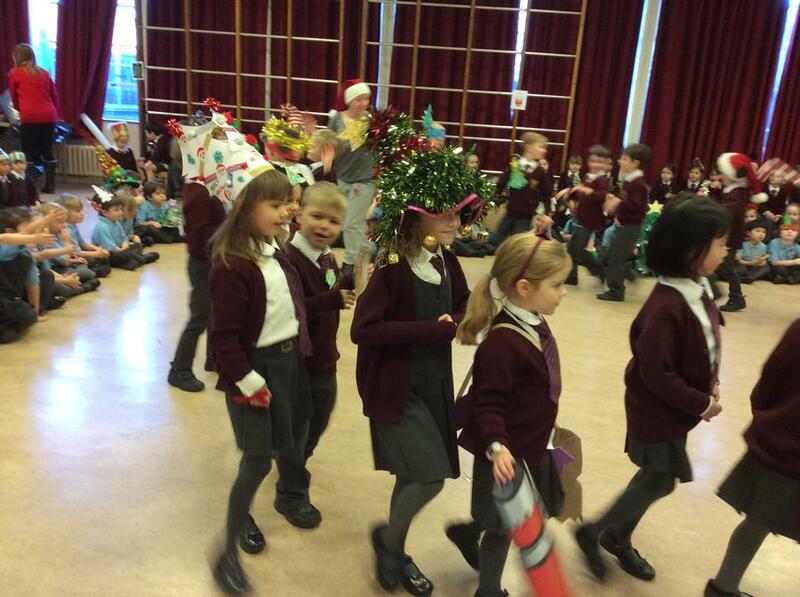 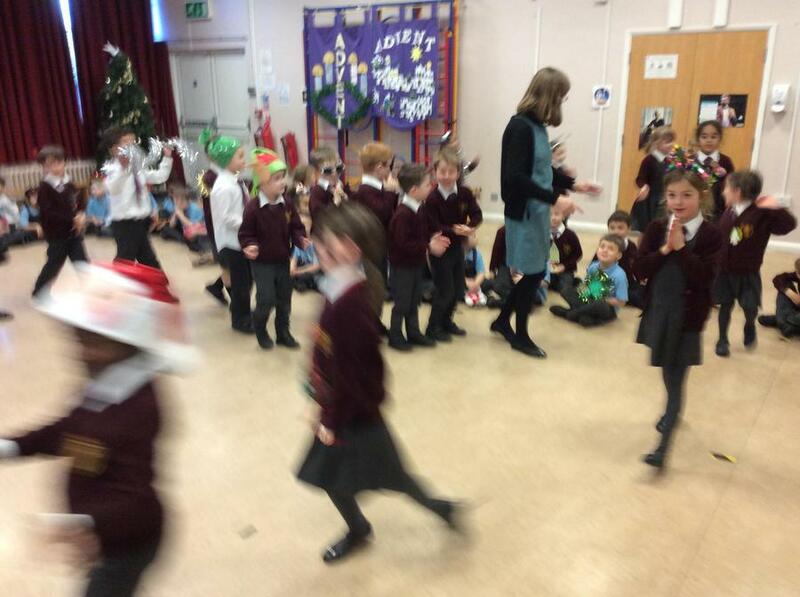 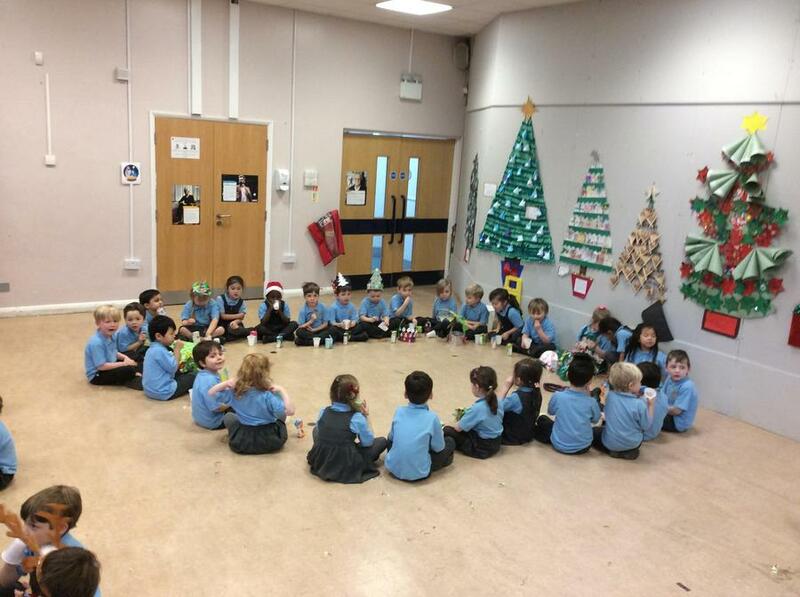 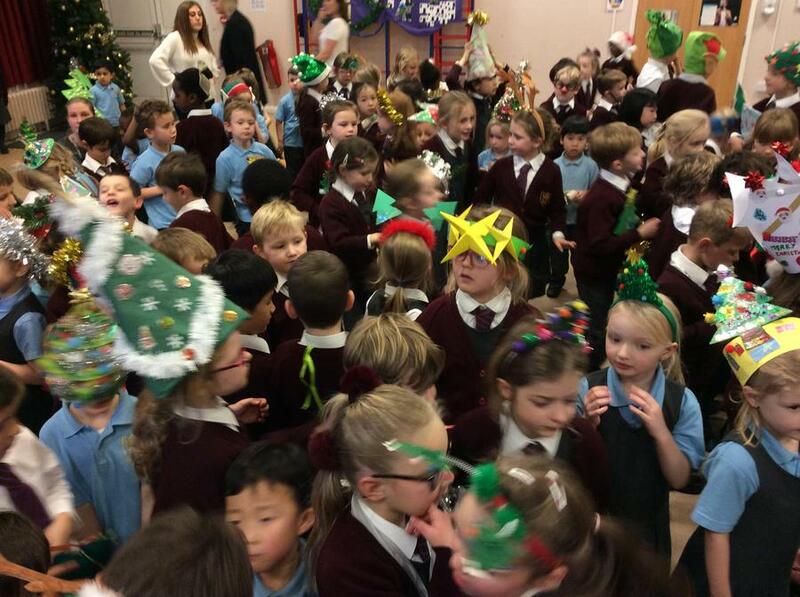 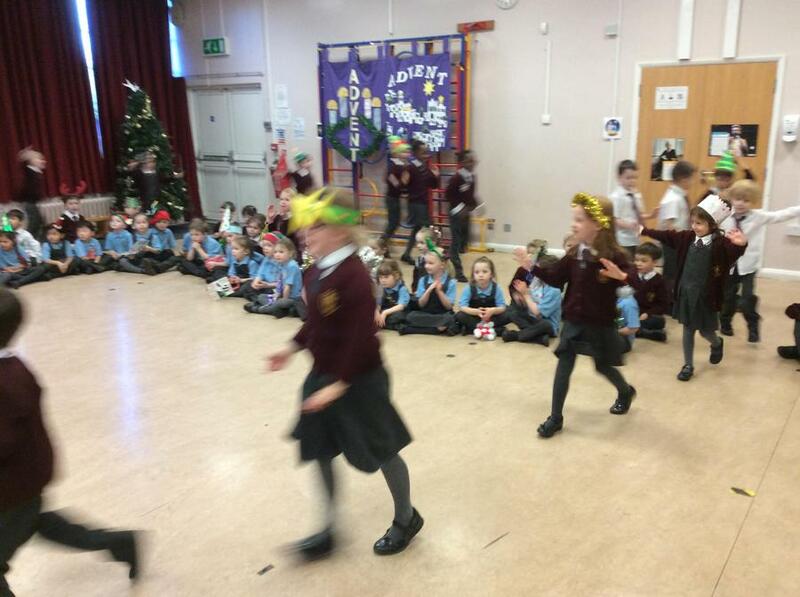 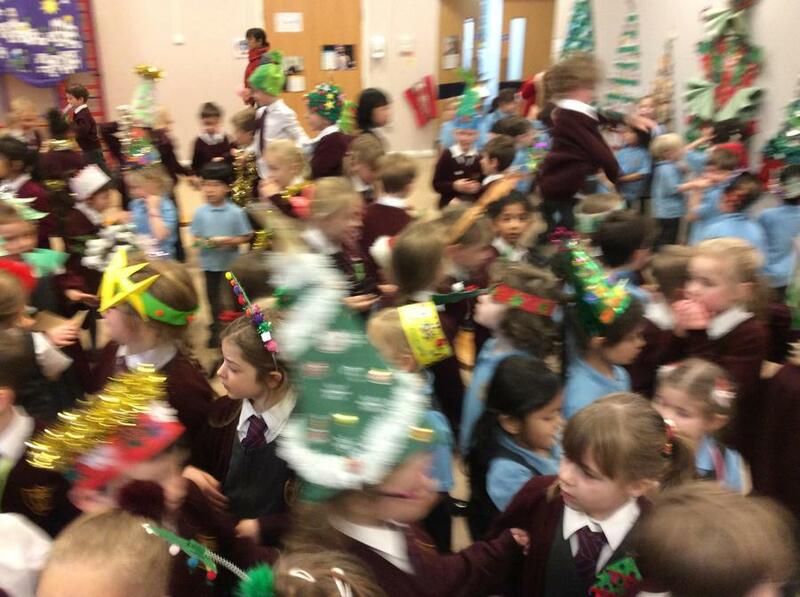 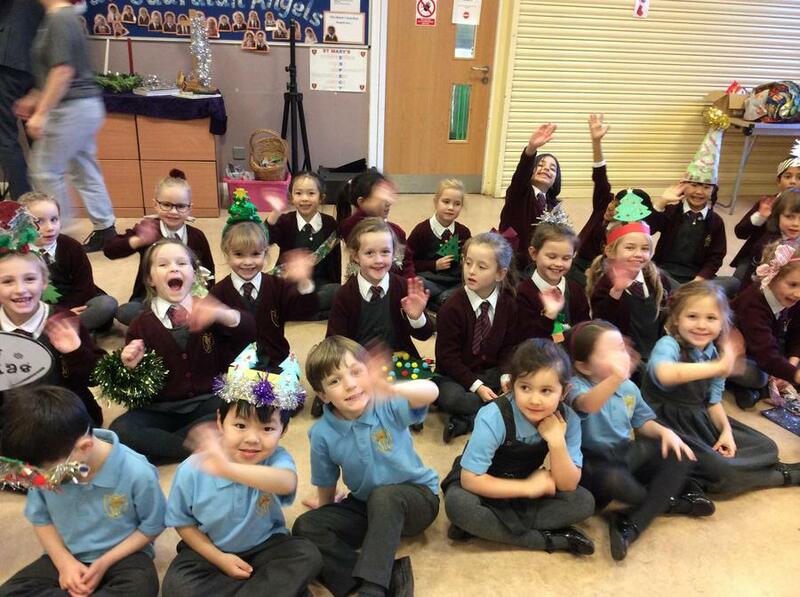 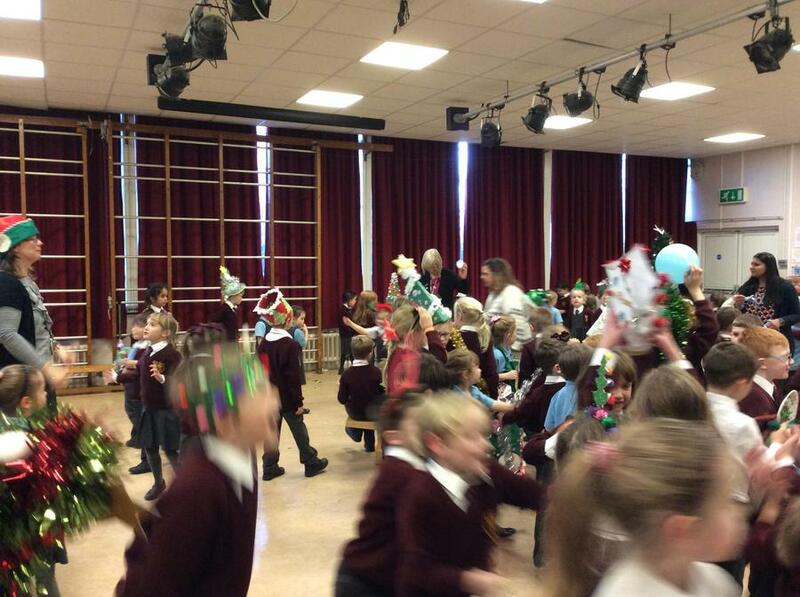 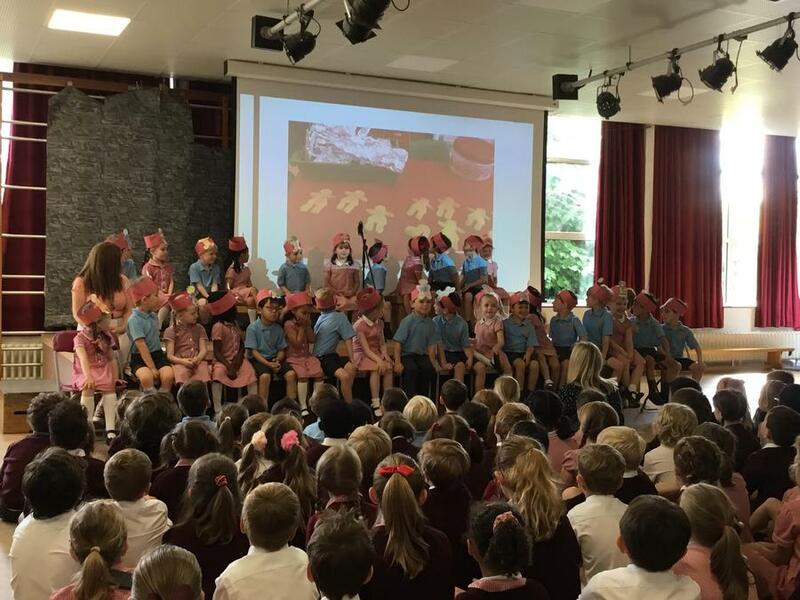 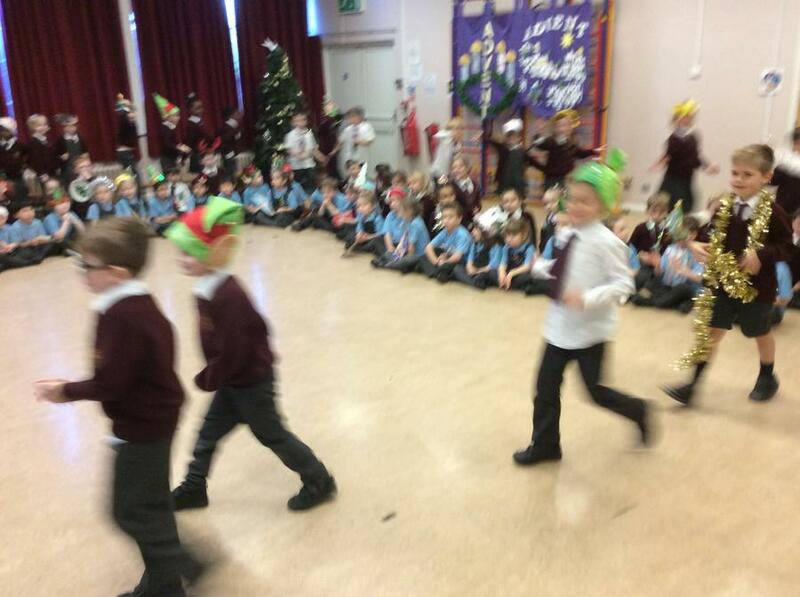 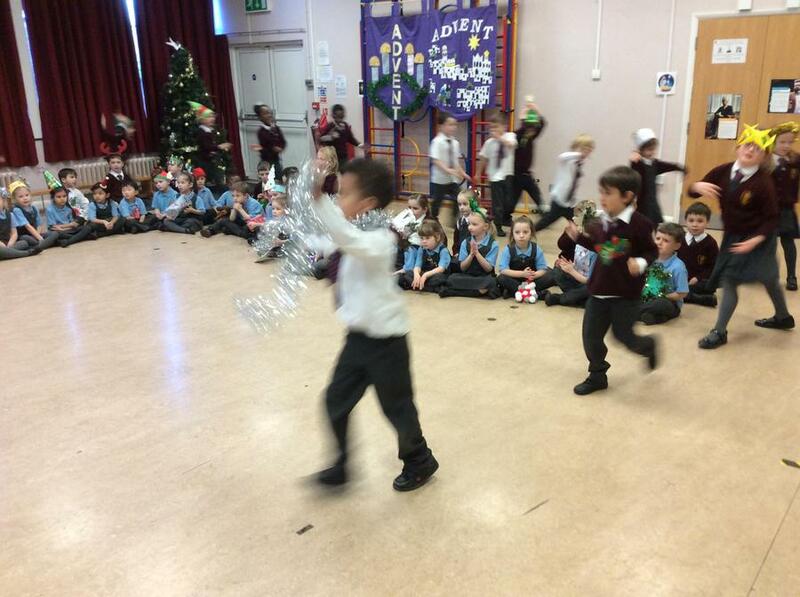 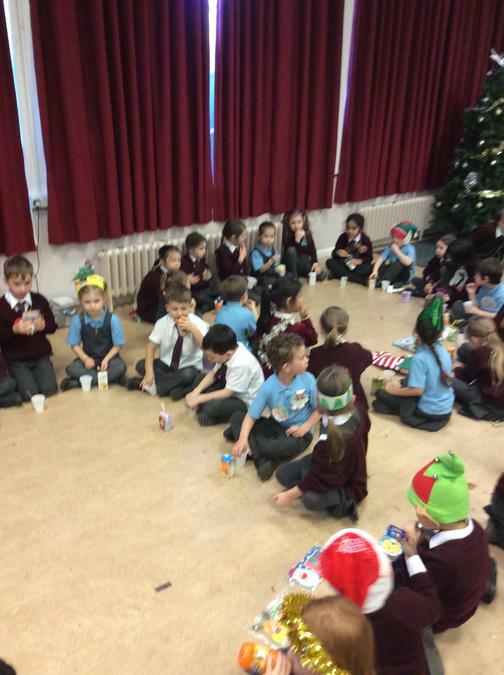 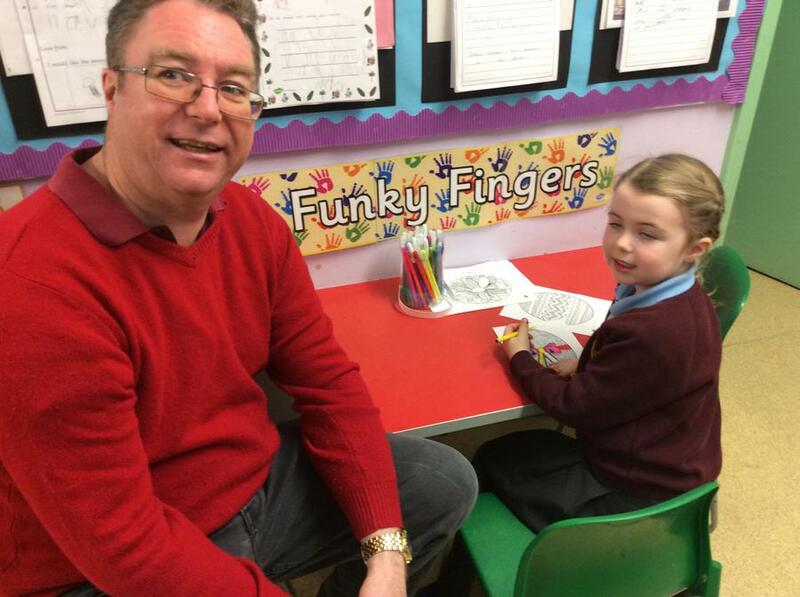 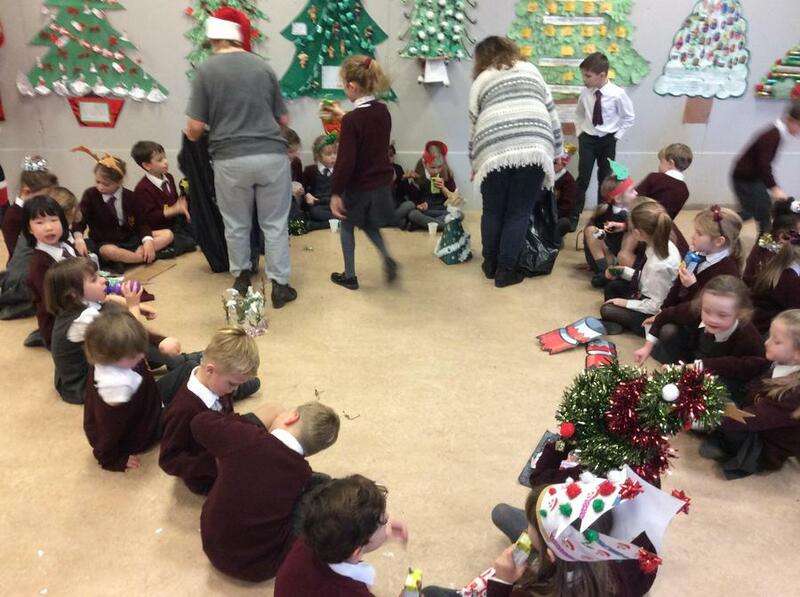 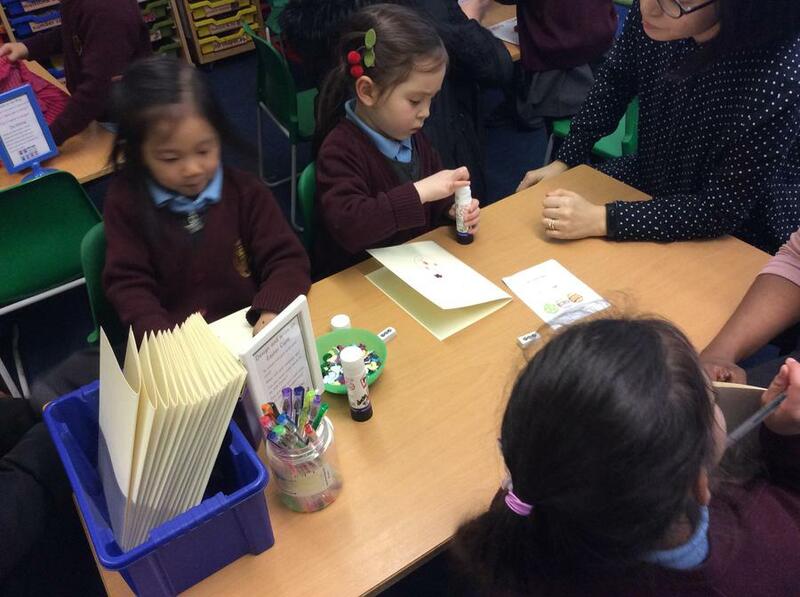 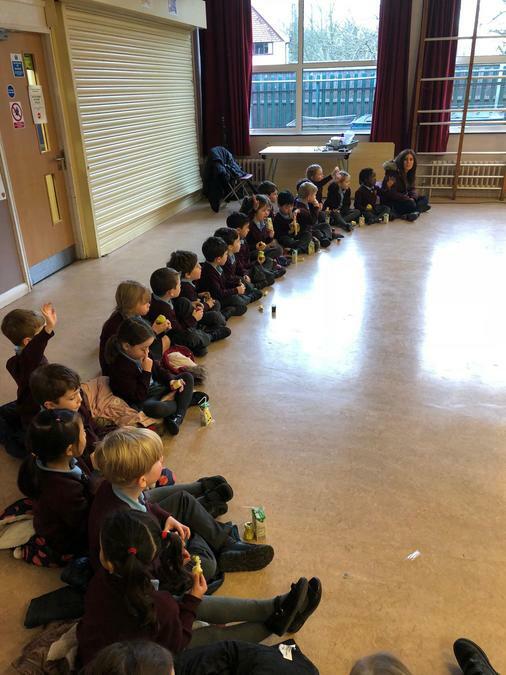 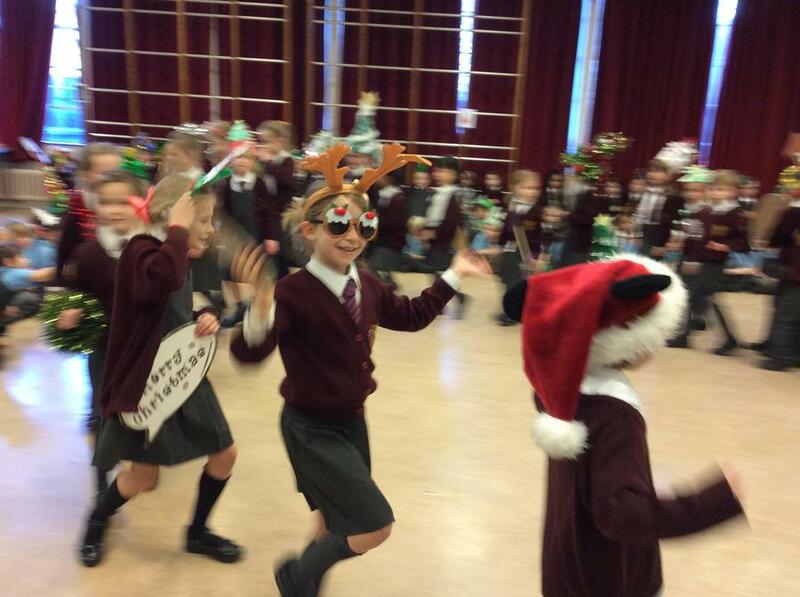 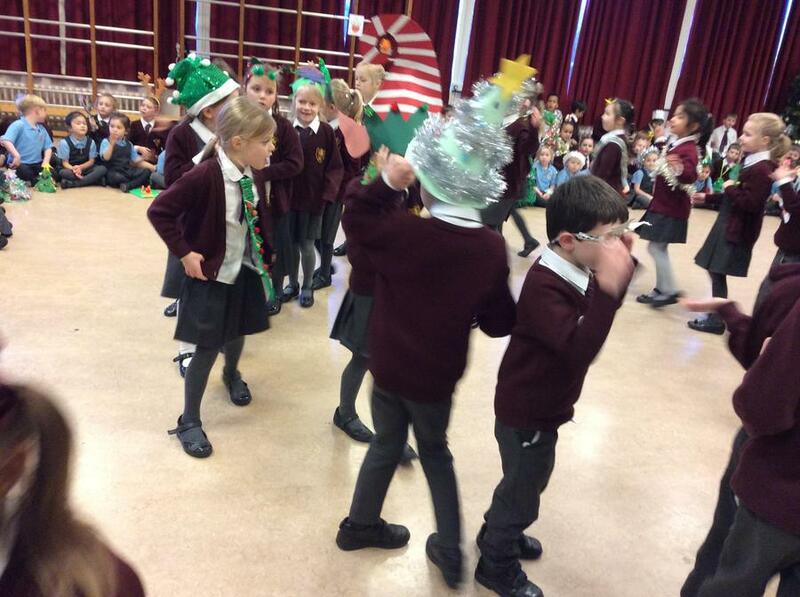 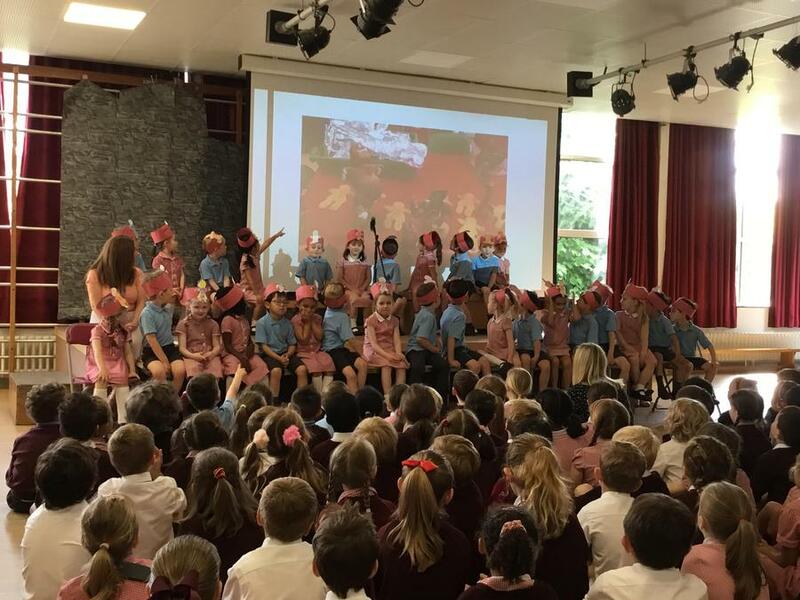 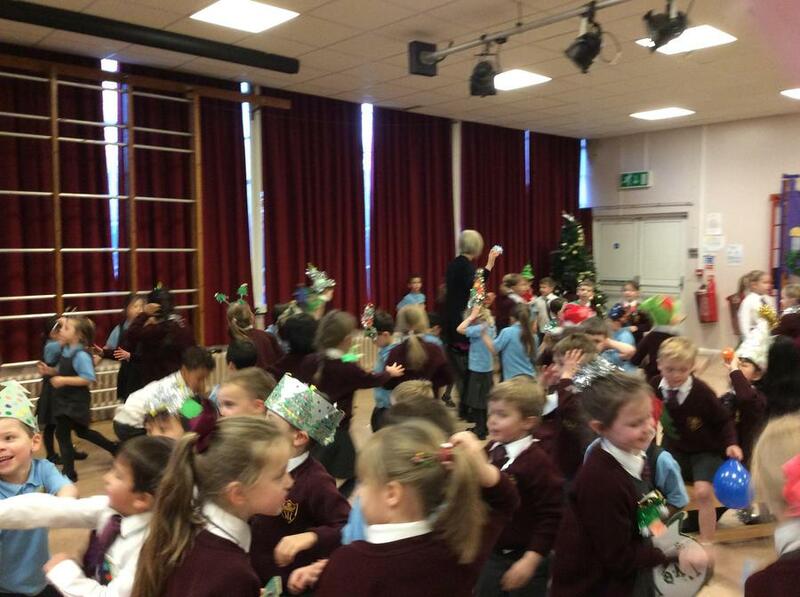 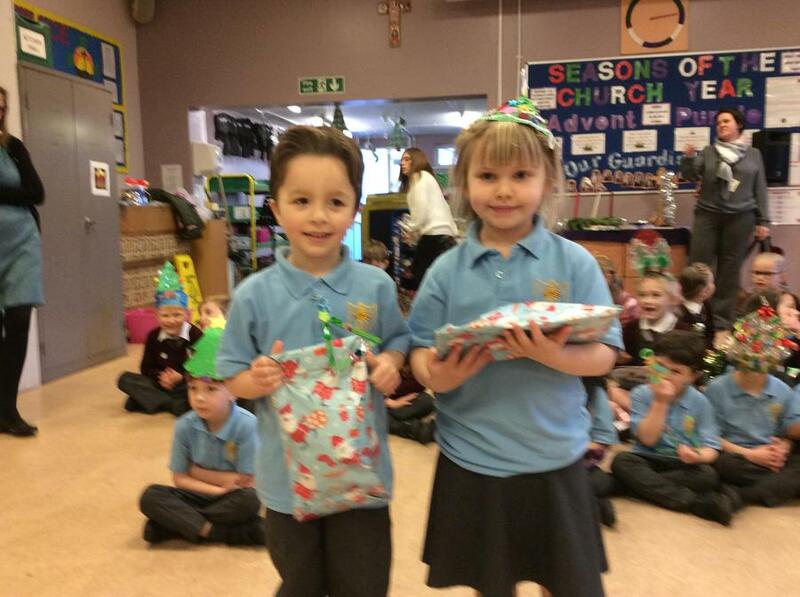 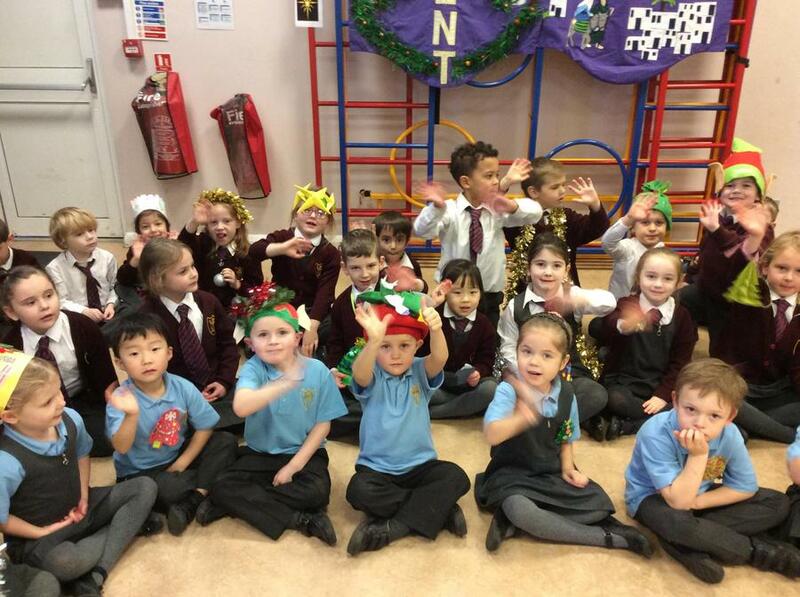 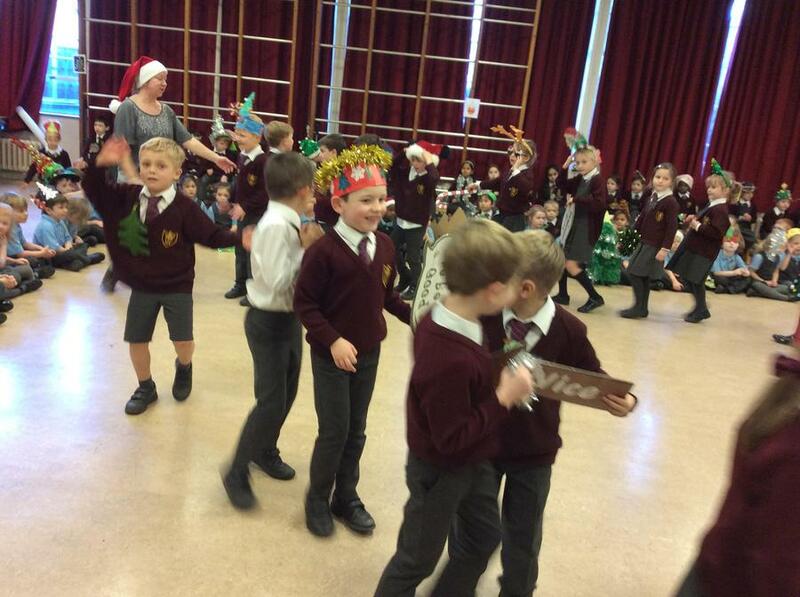 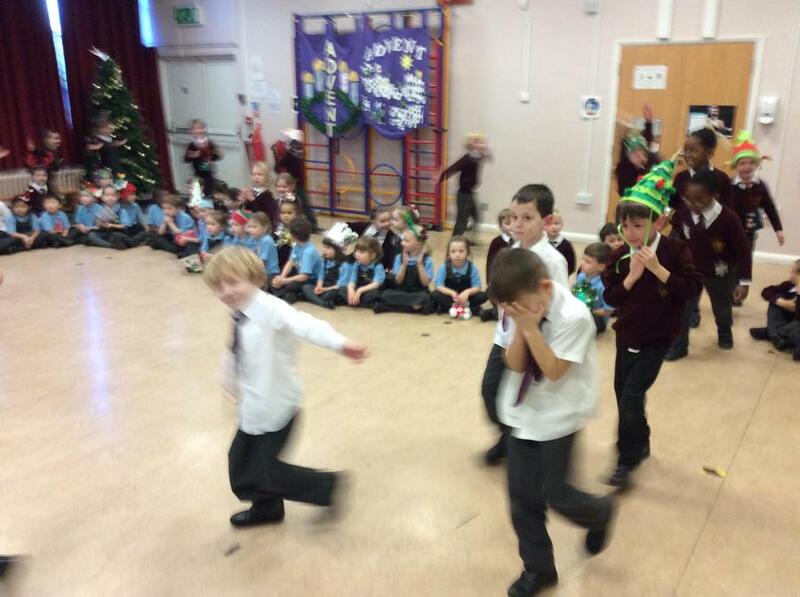 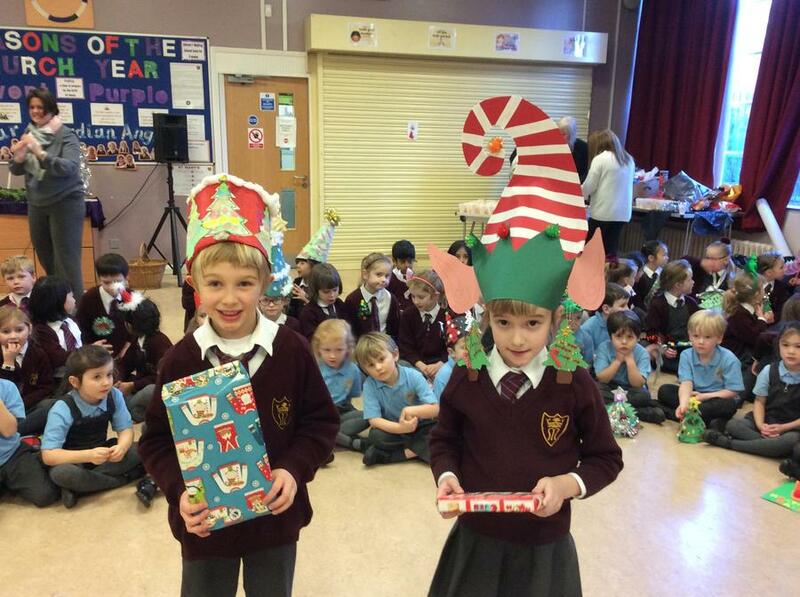 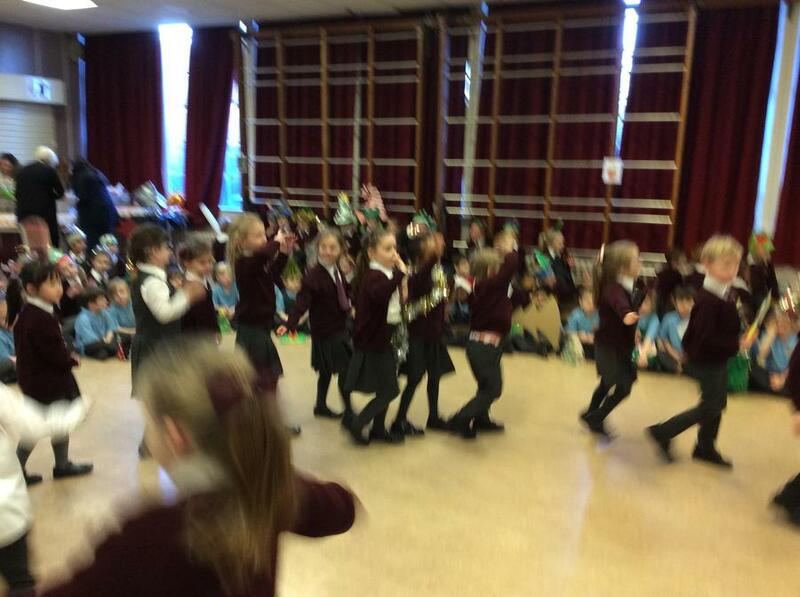 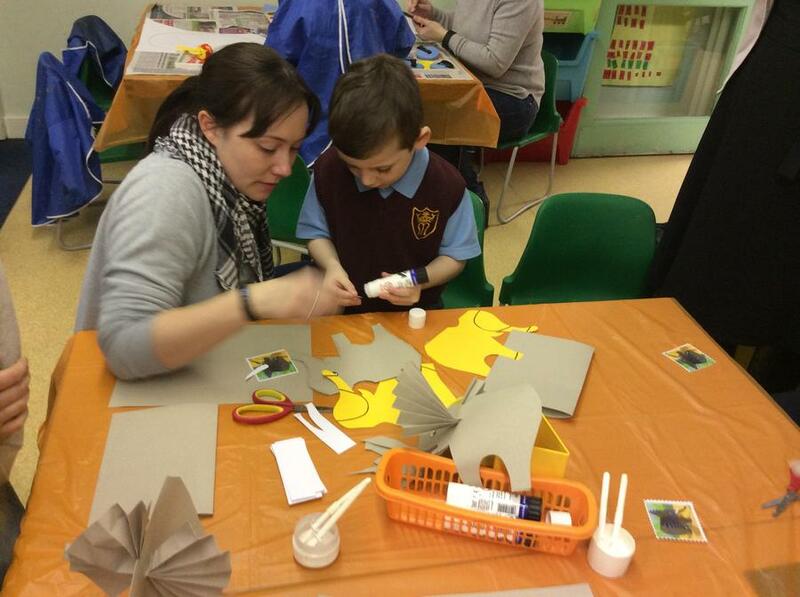 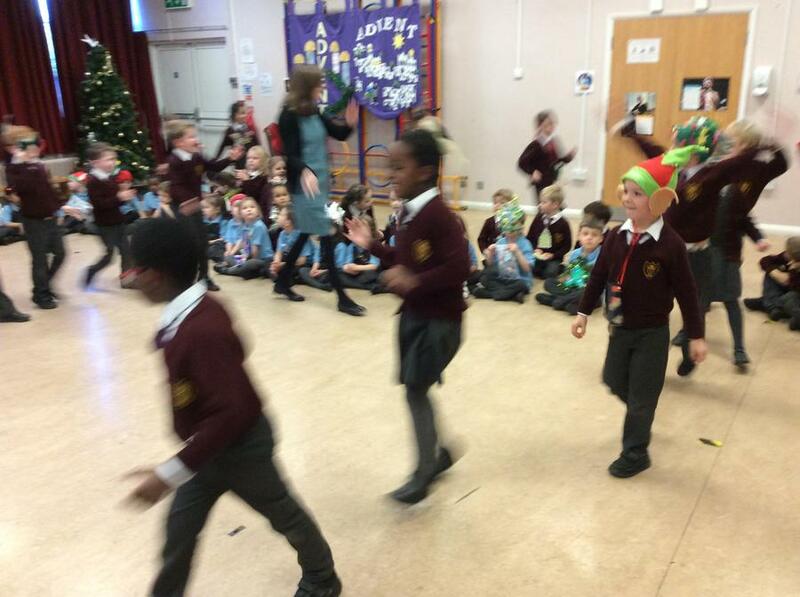 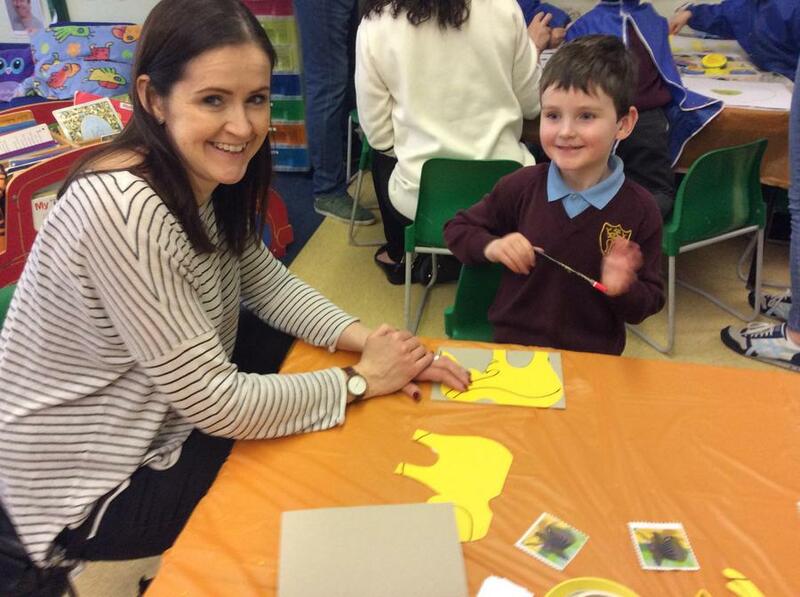 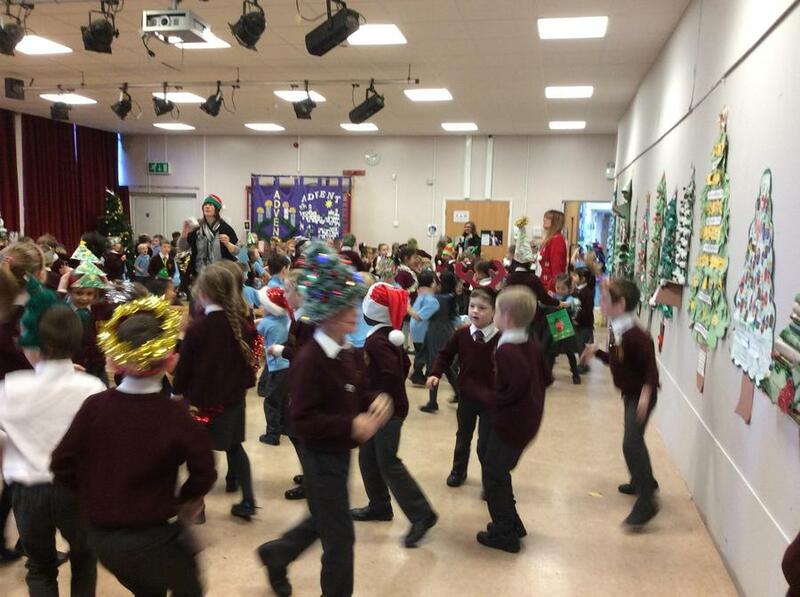 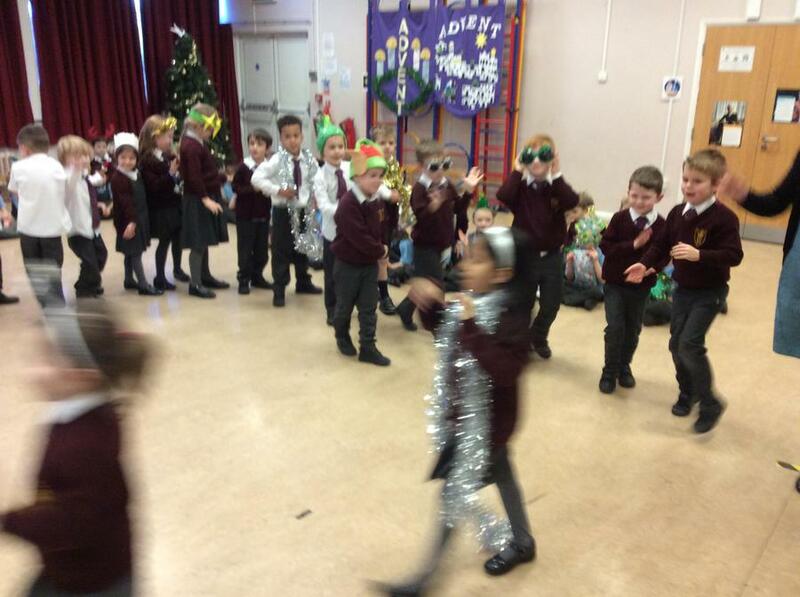 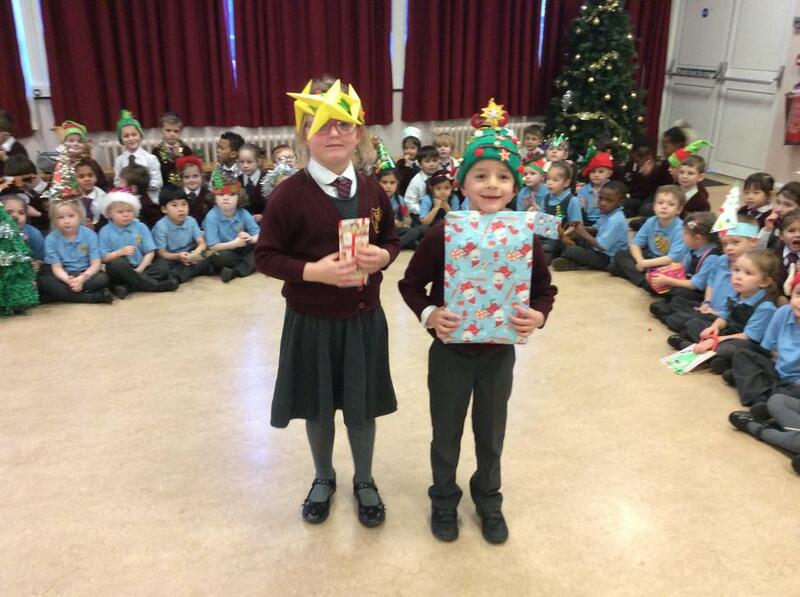 We had great fun at the Infant Christmas party! 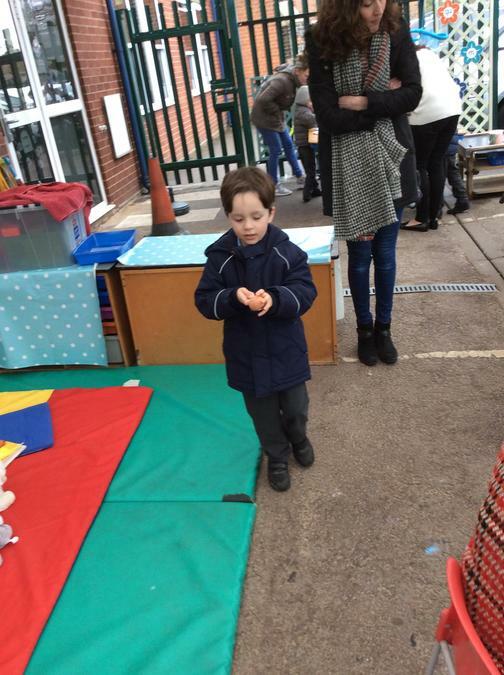 Our Stunning Starter. 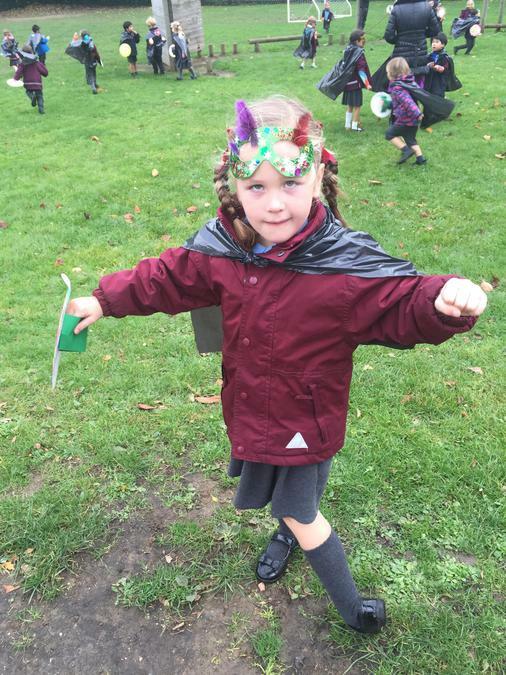 We read a story about George who found a cape in the woods. 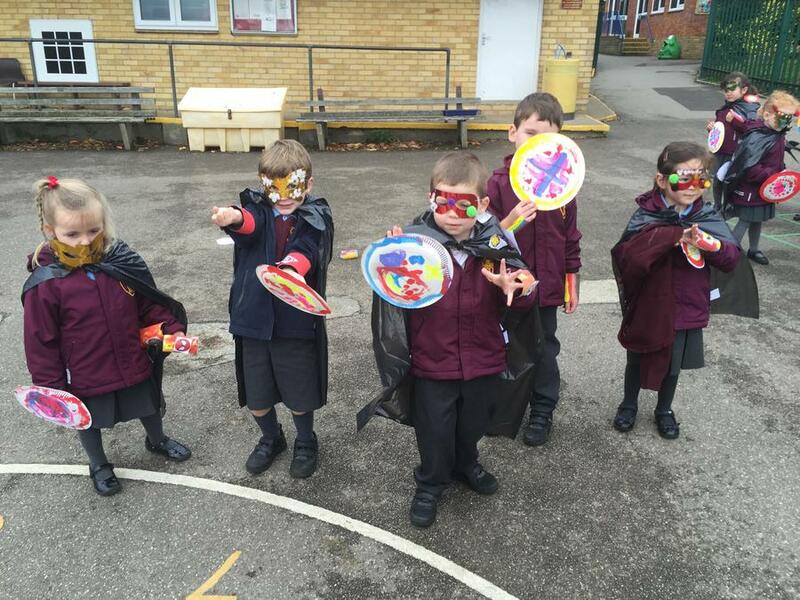 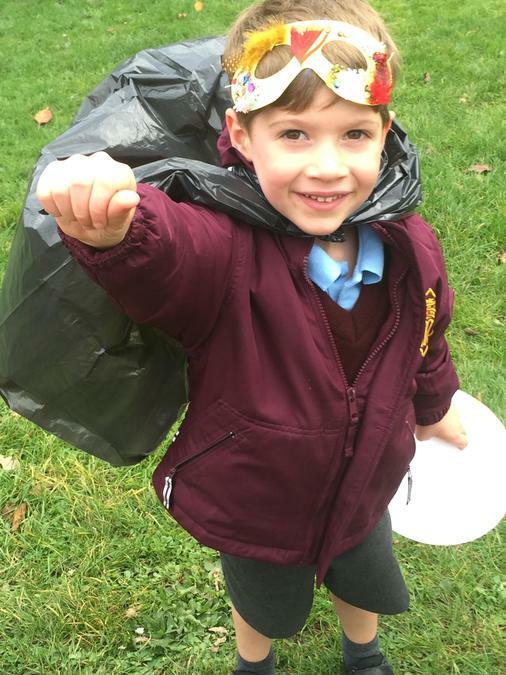 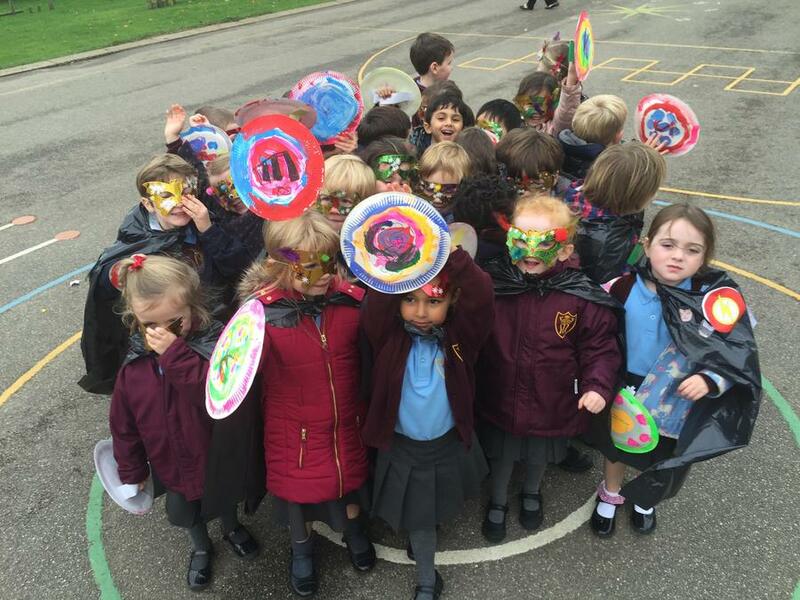 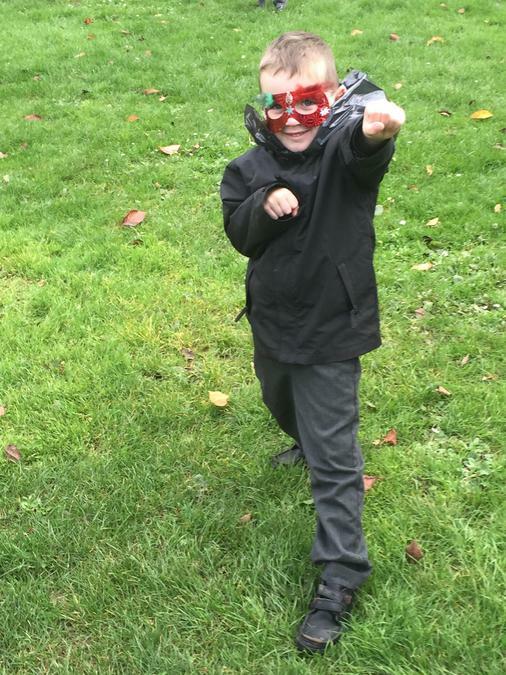 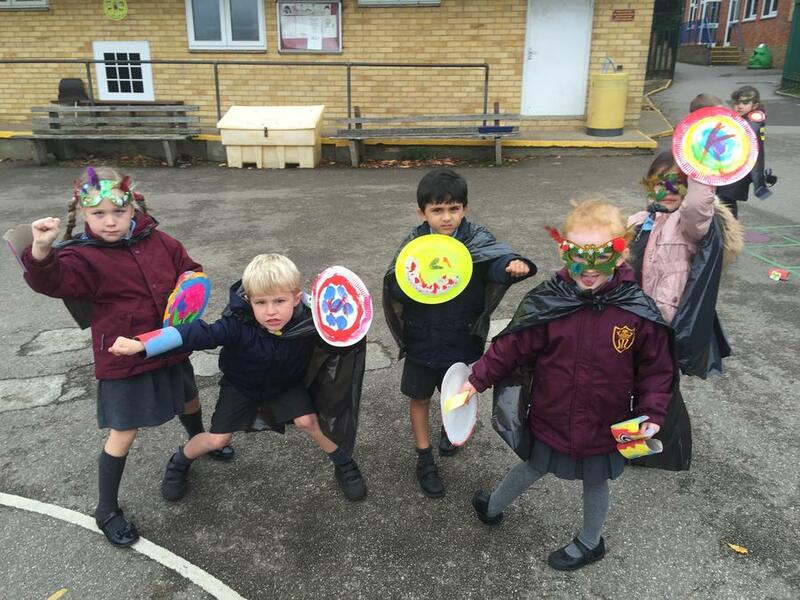 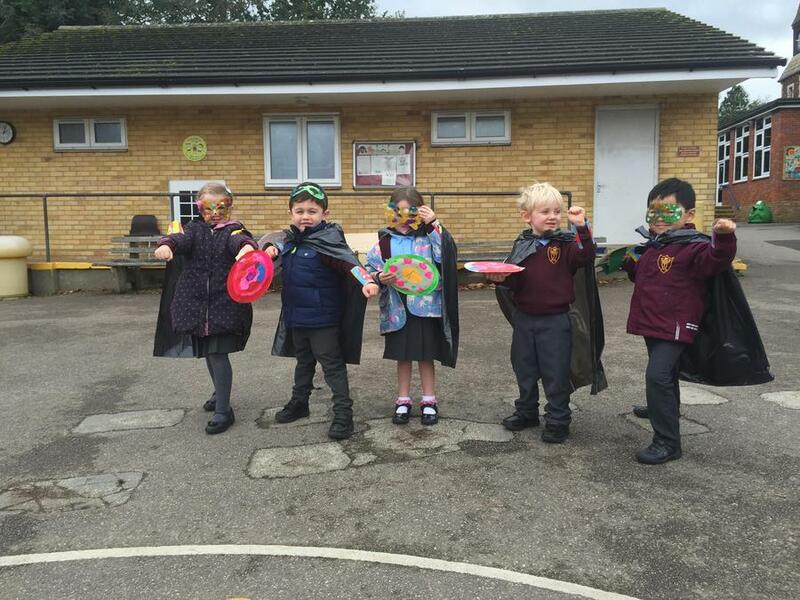 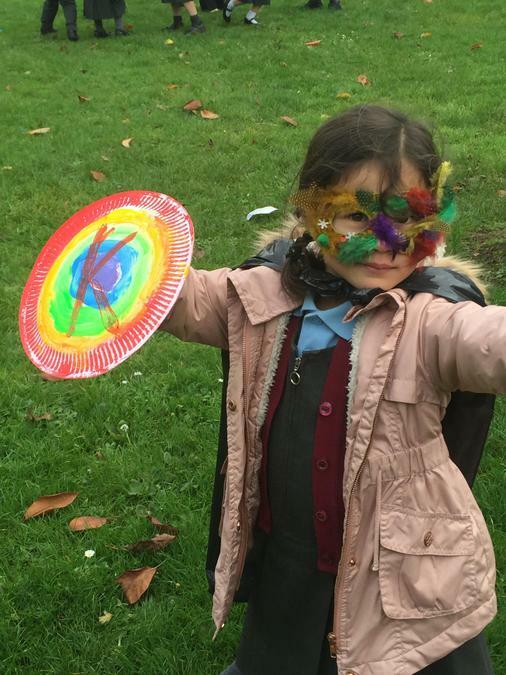 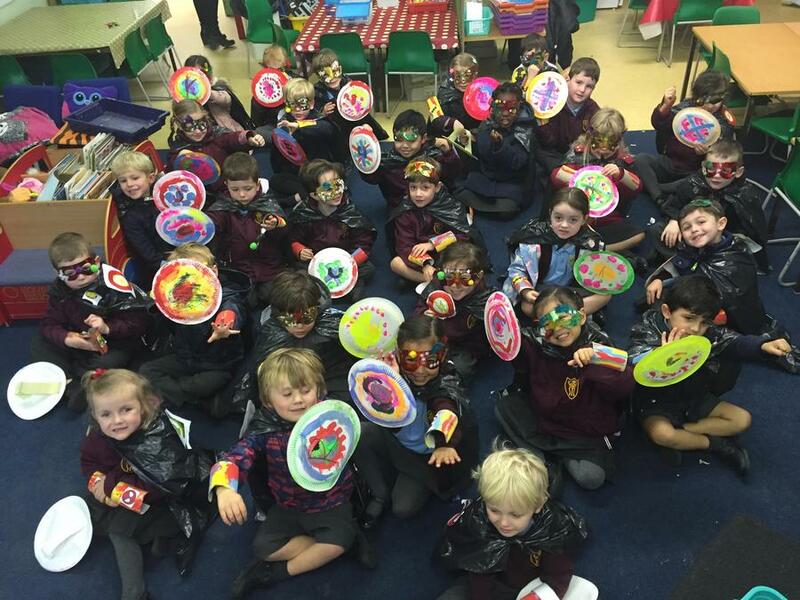 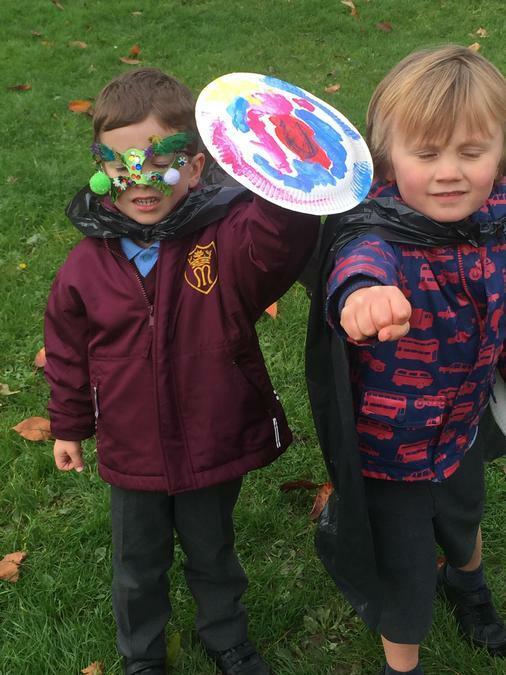 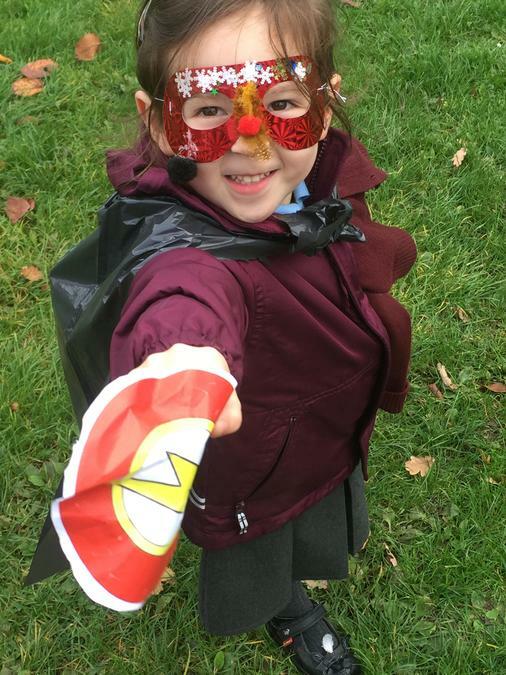 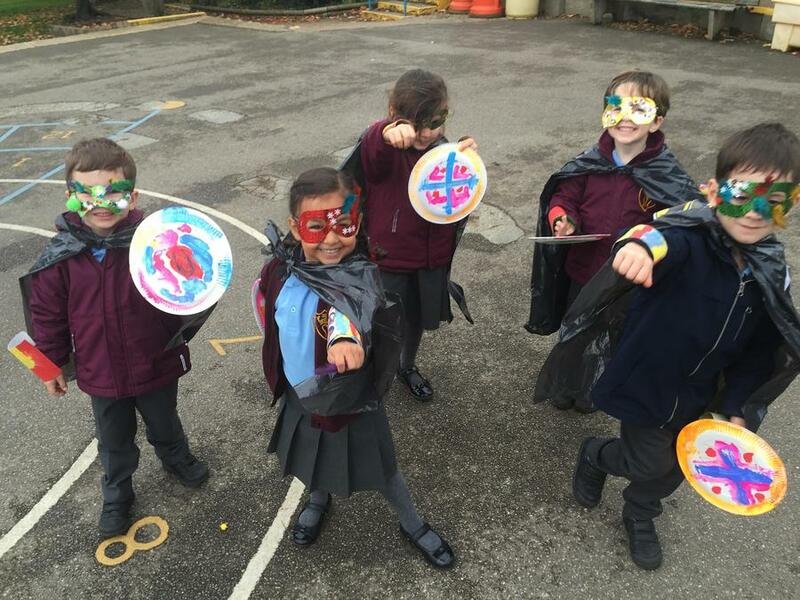 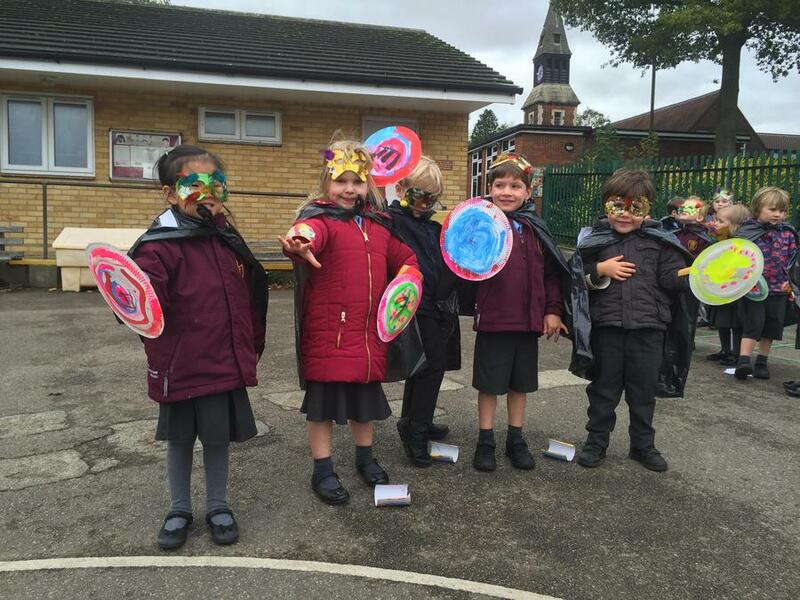 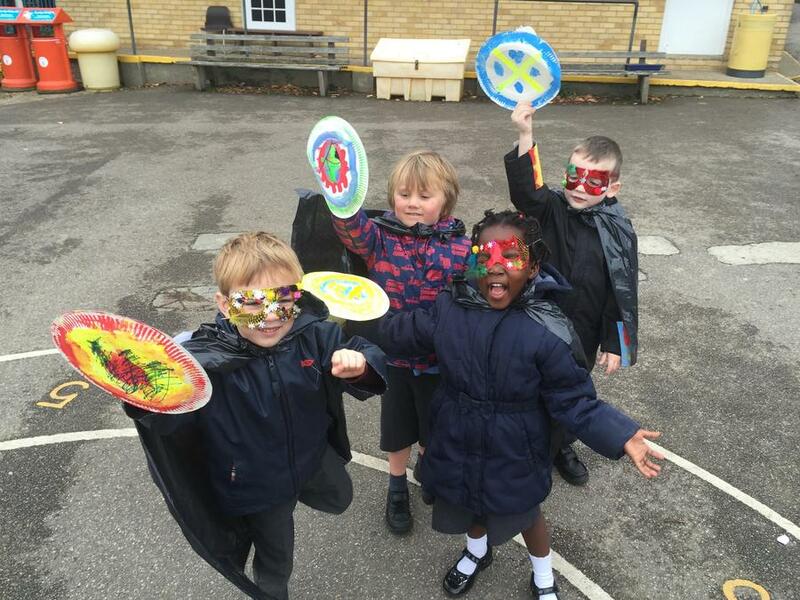 Then we discovered our own capes which gave us special superhero powers!!! 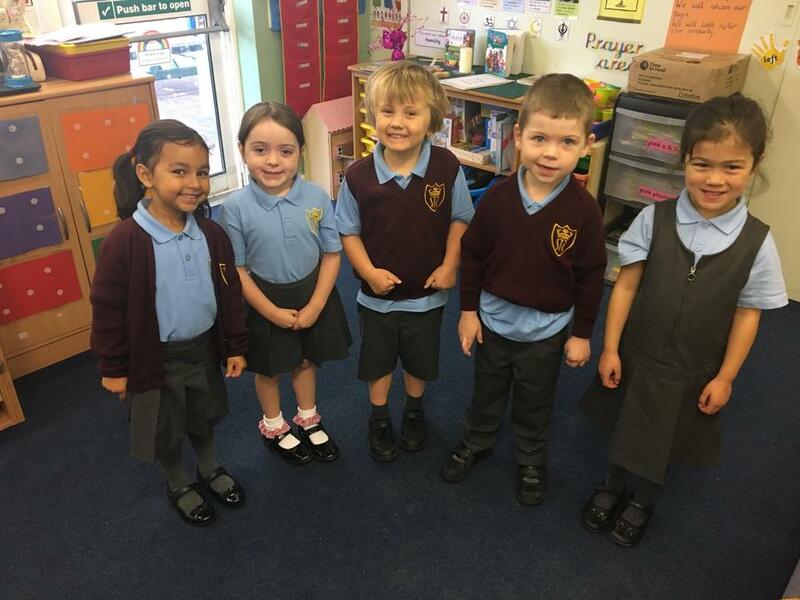 A peek at our first few weeks settling into school.